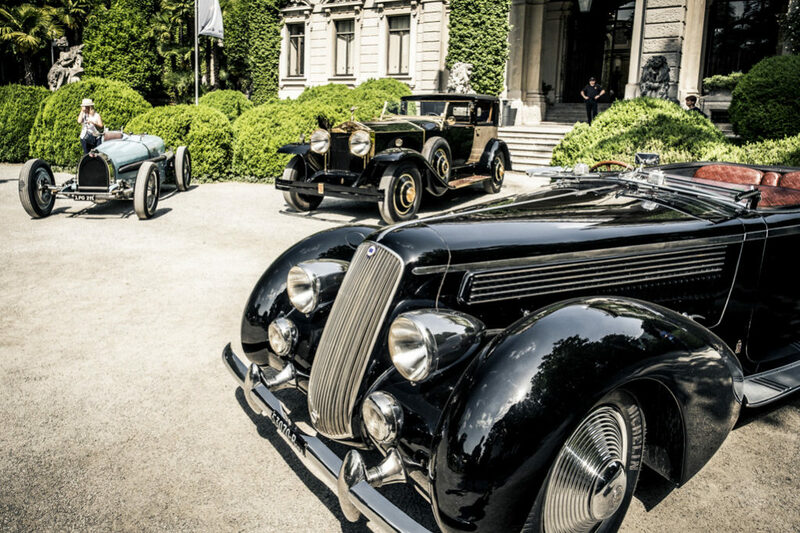 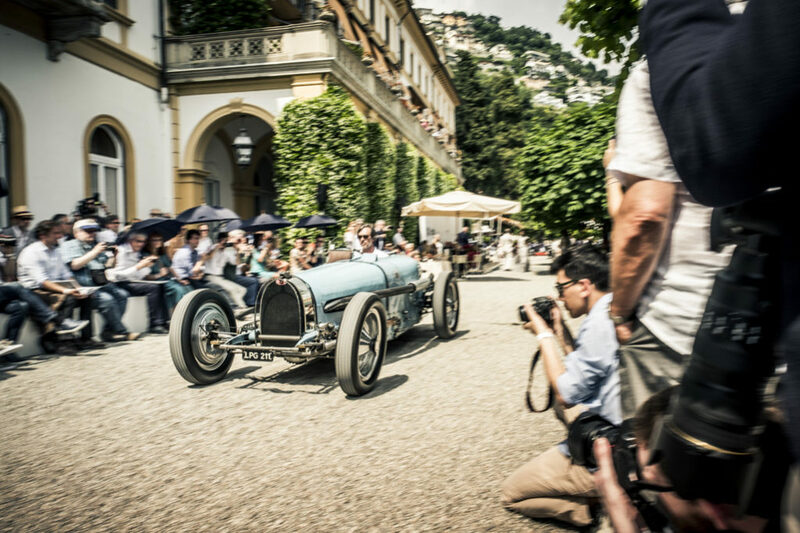 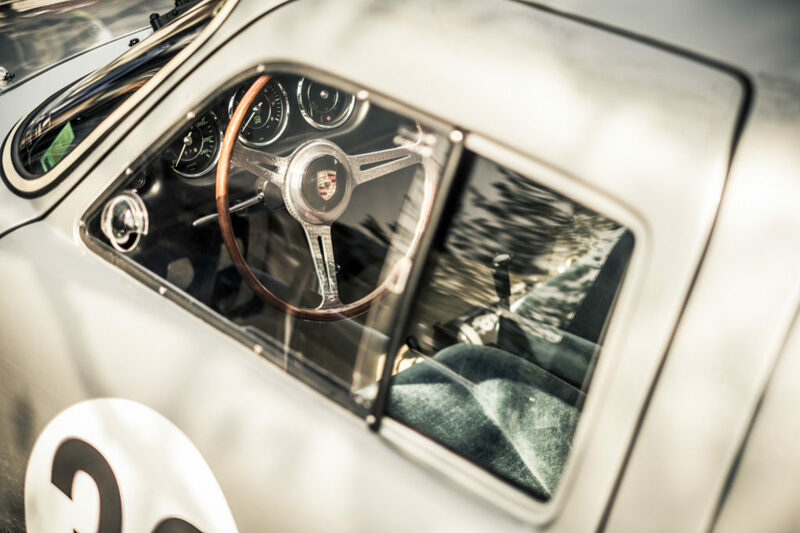 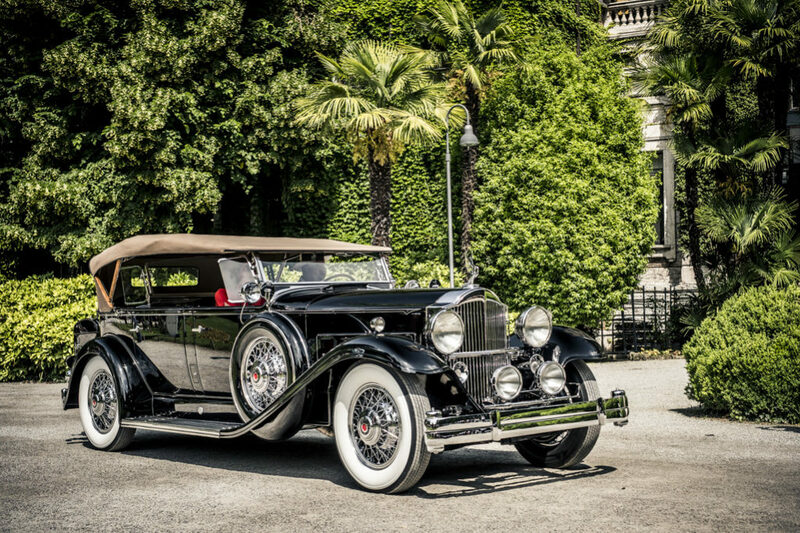 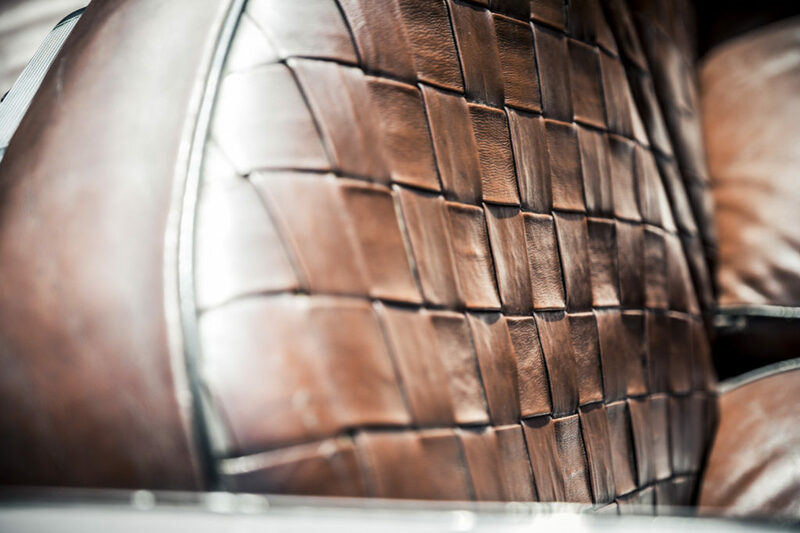 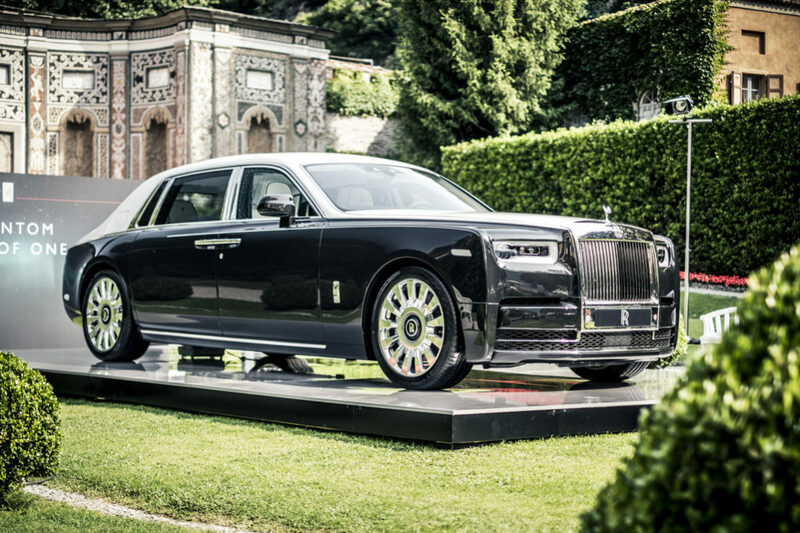 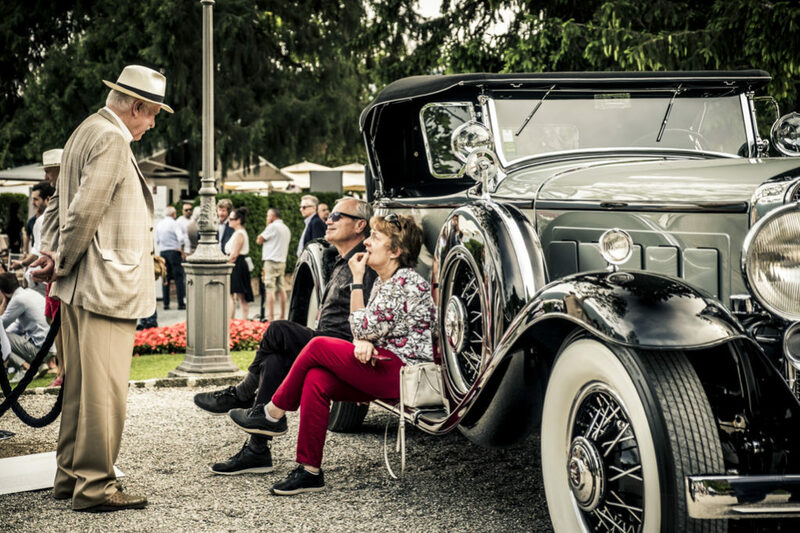 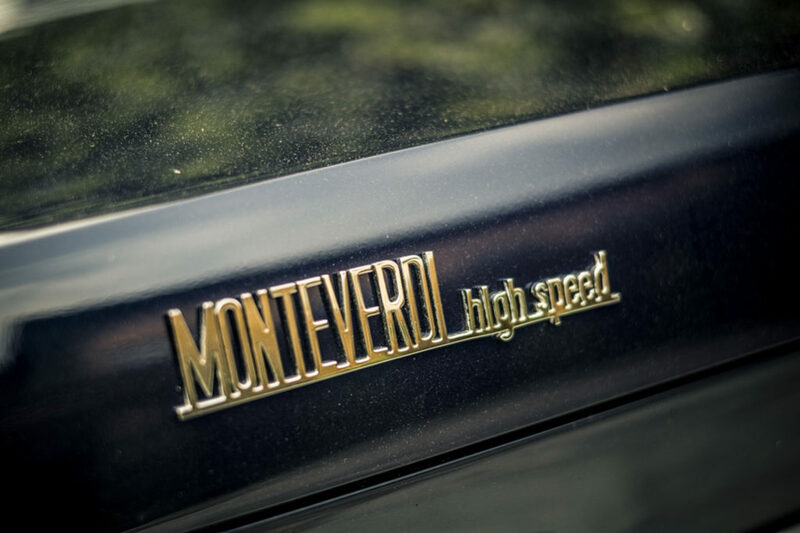 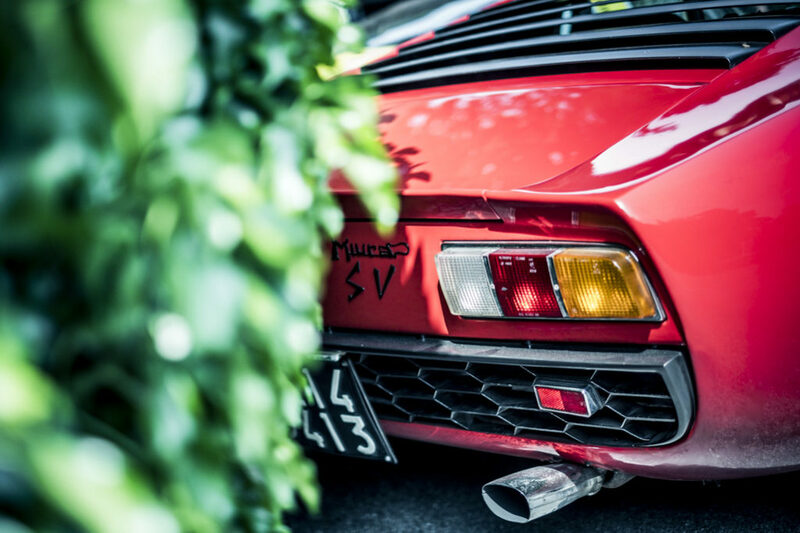 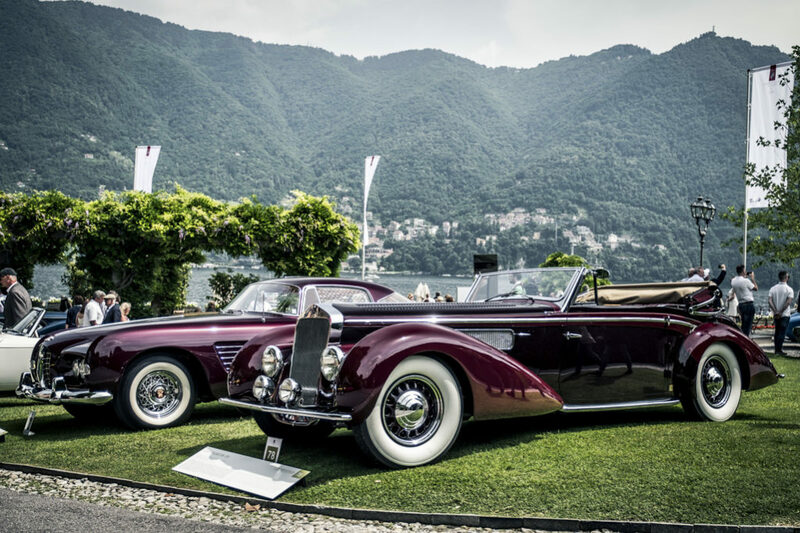 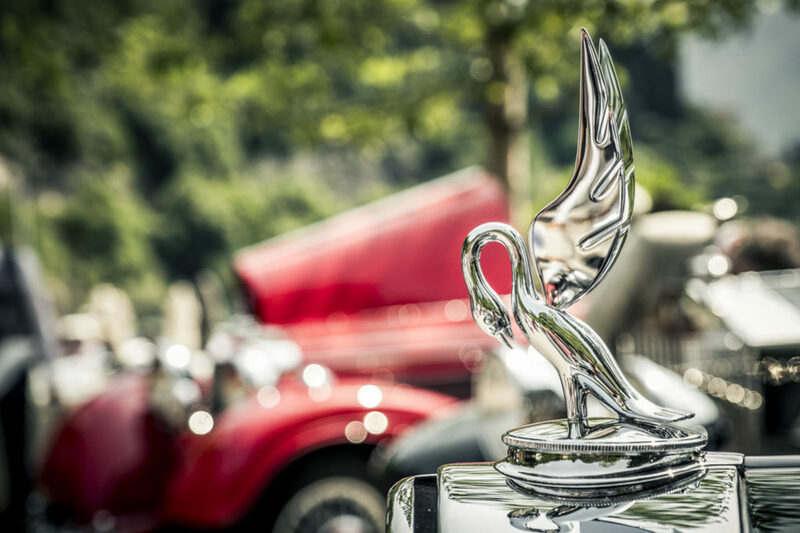 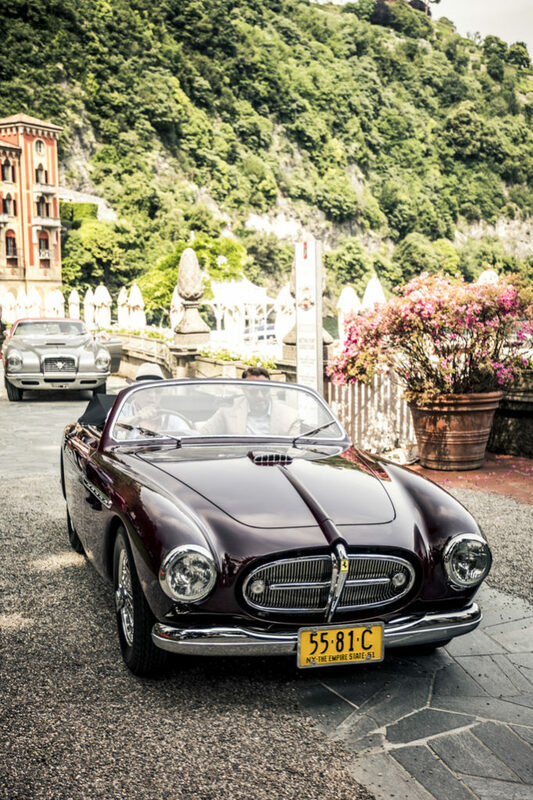 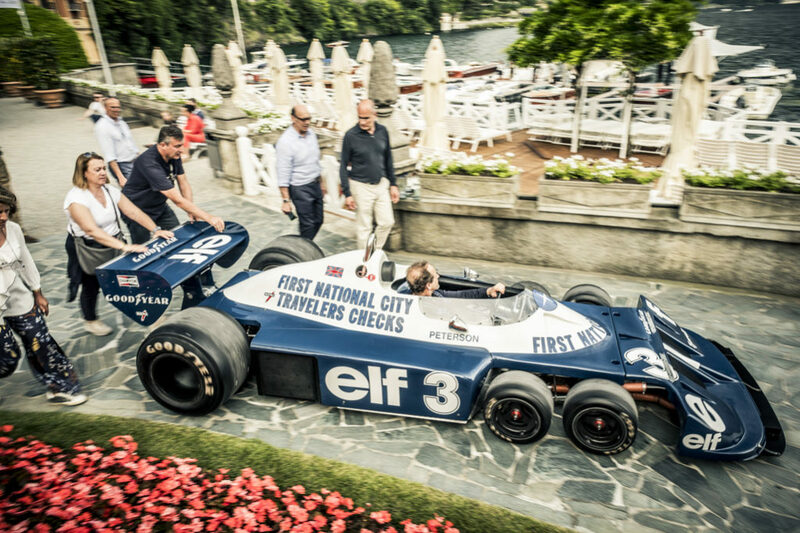 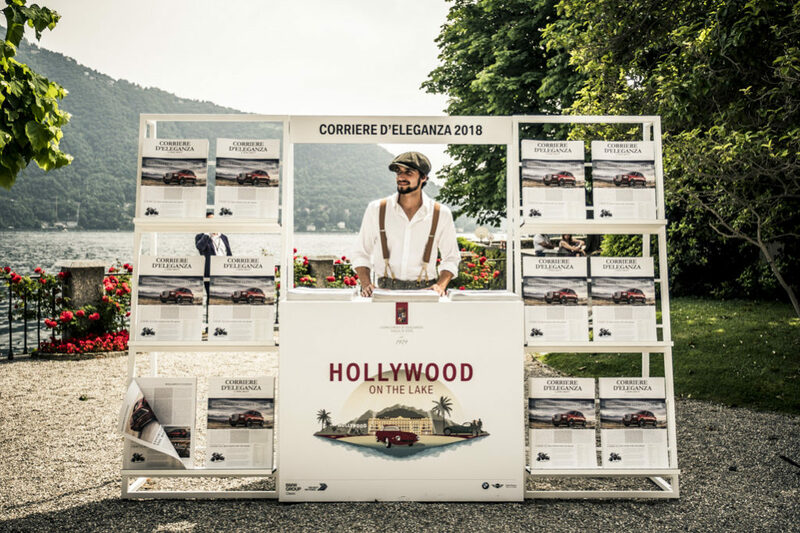 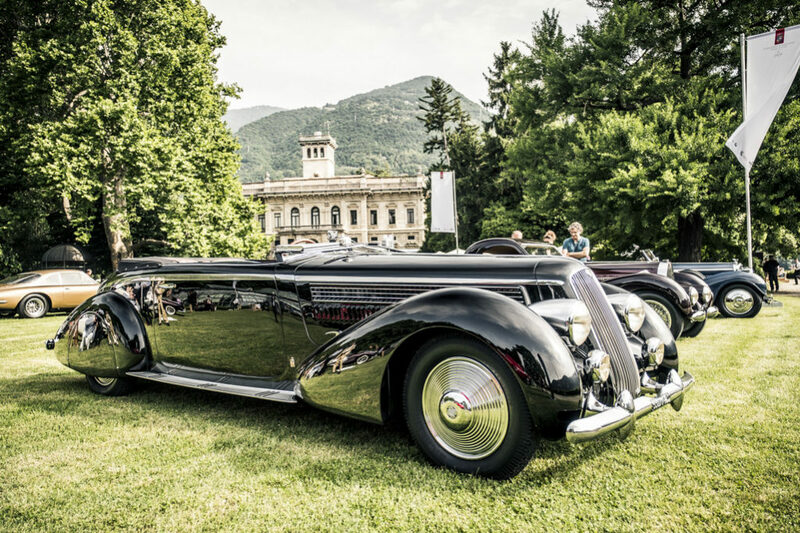 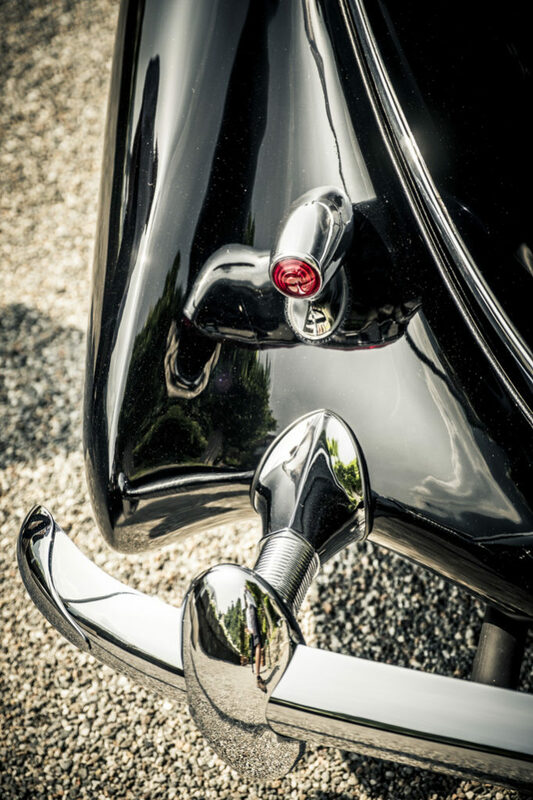 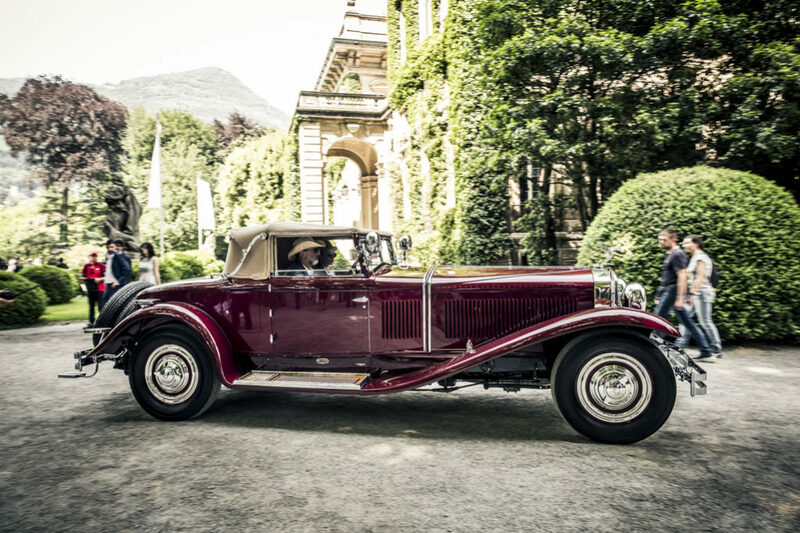 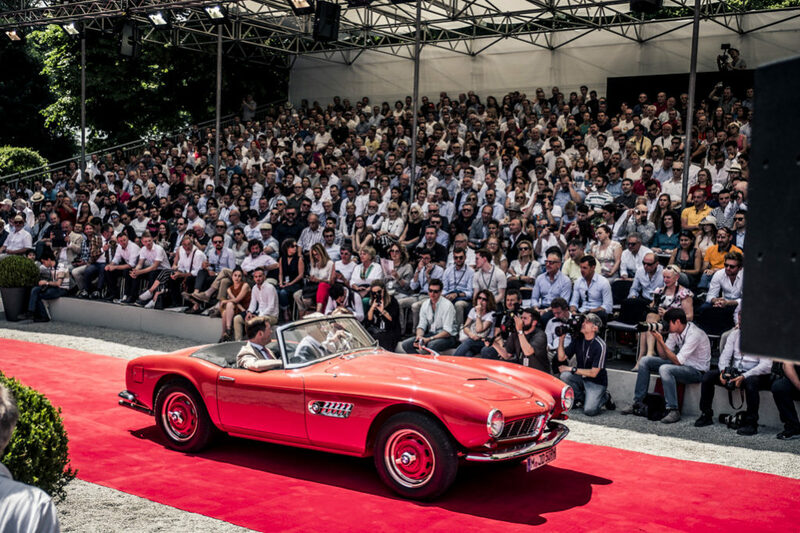 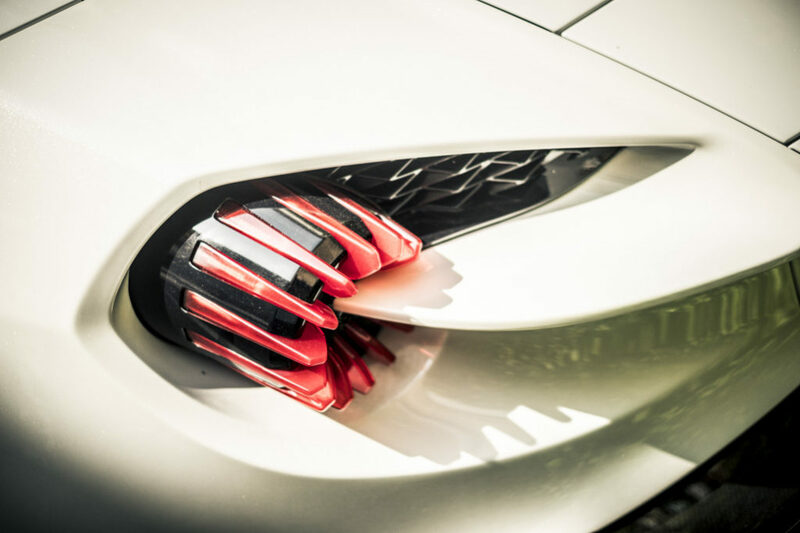 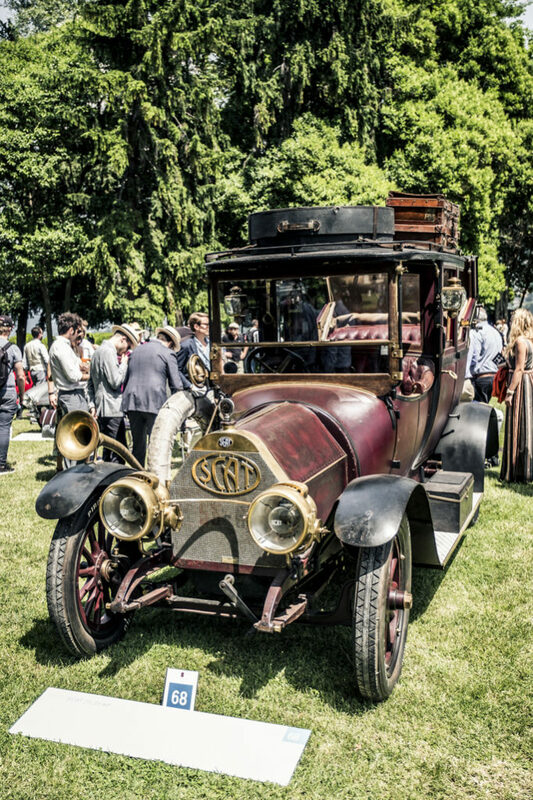 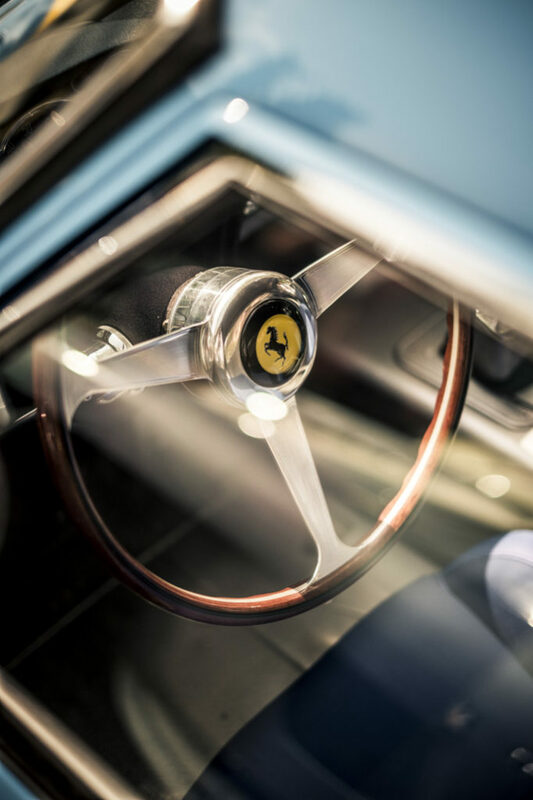 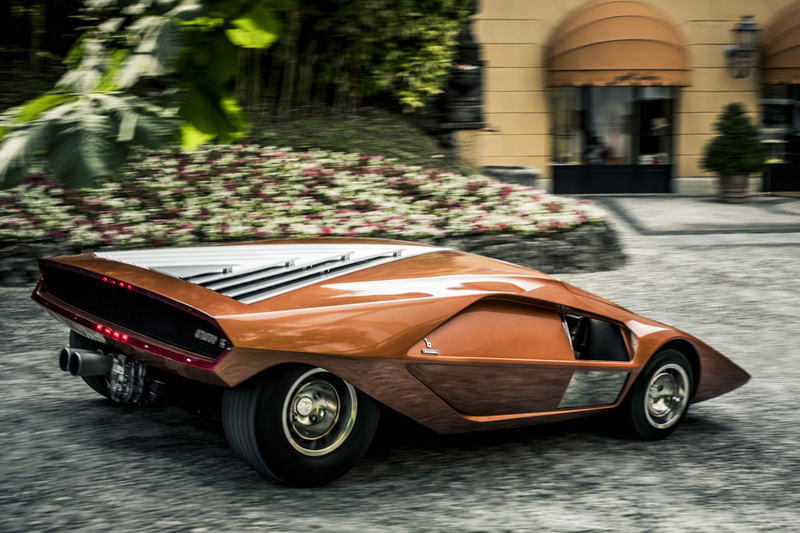 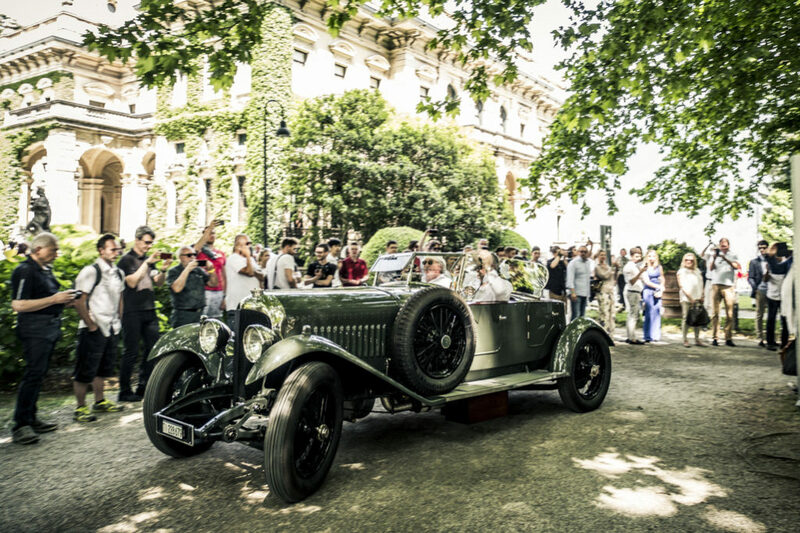 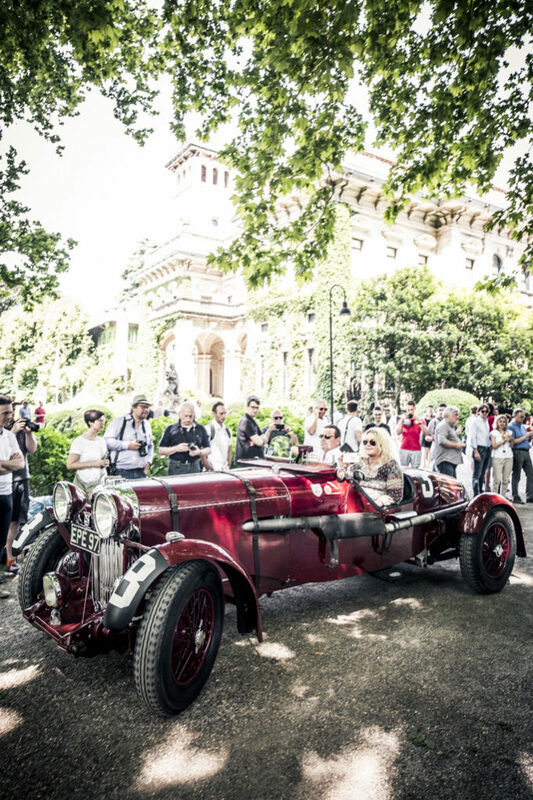 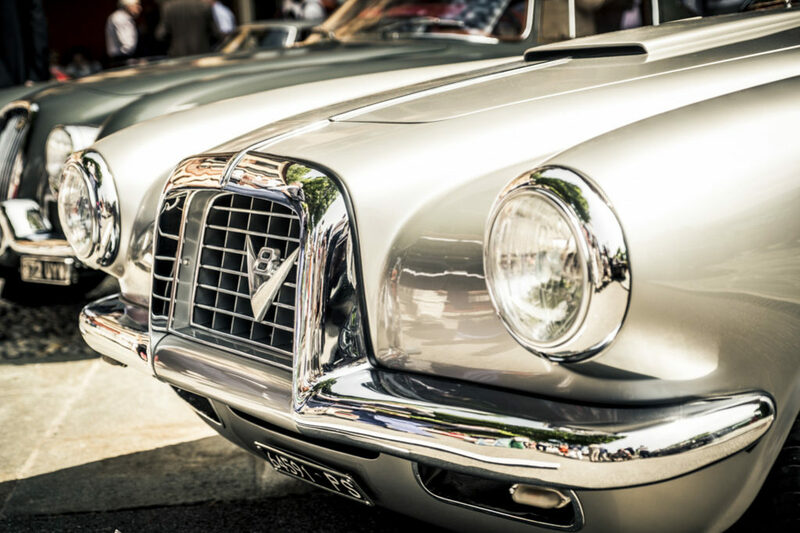 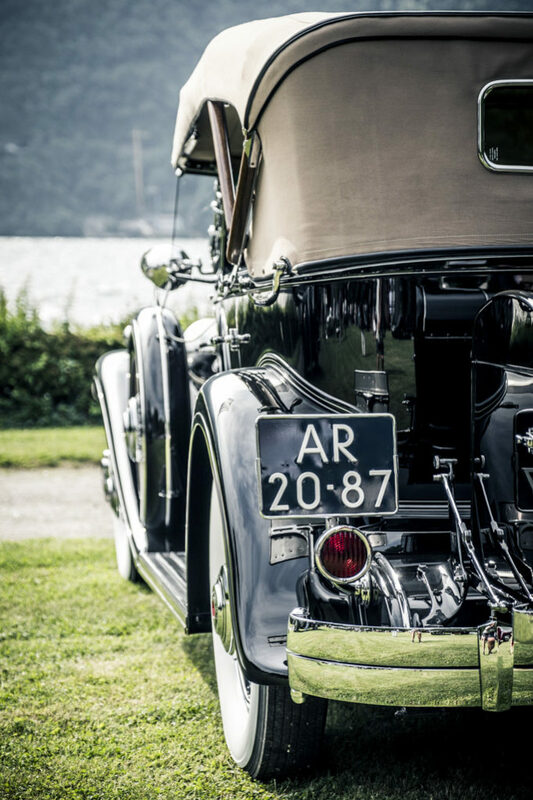 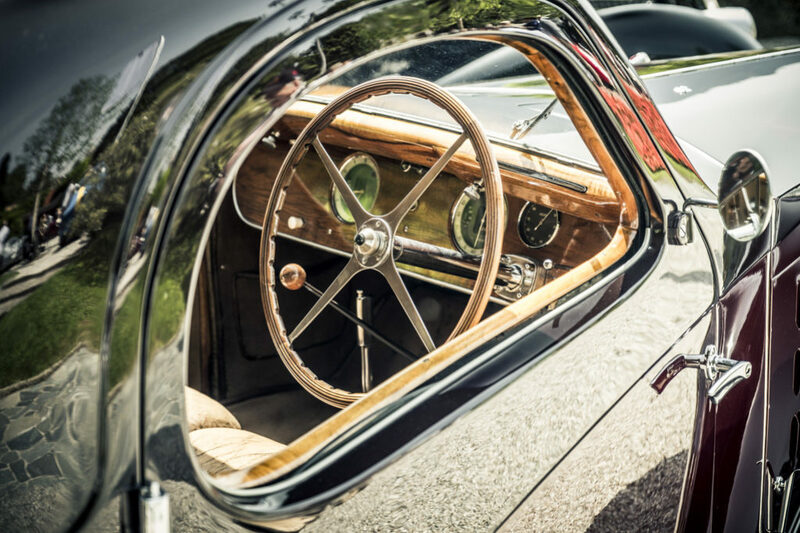 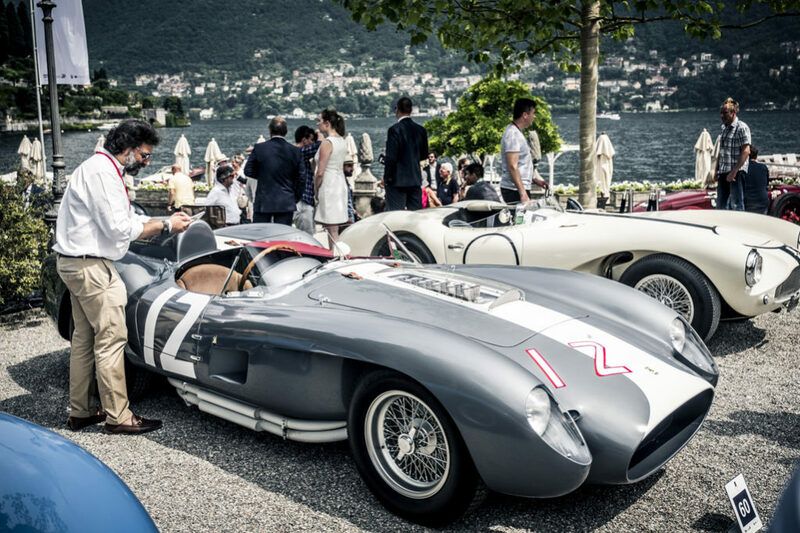 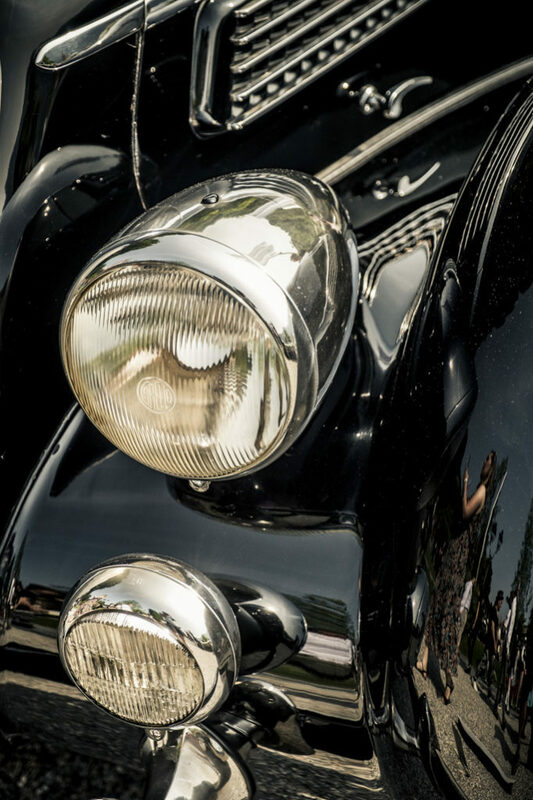 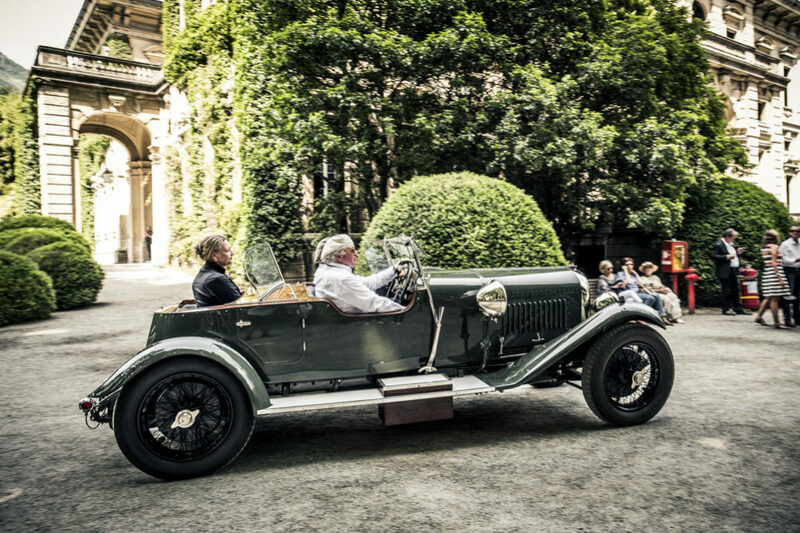 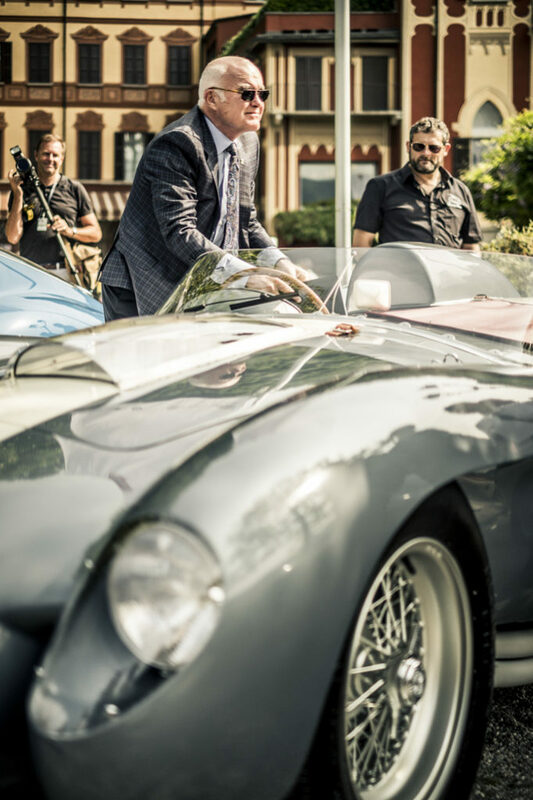 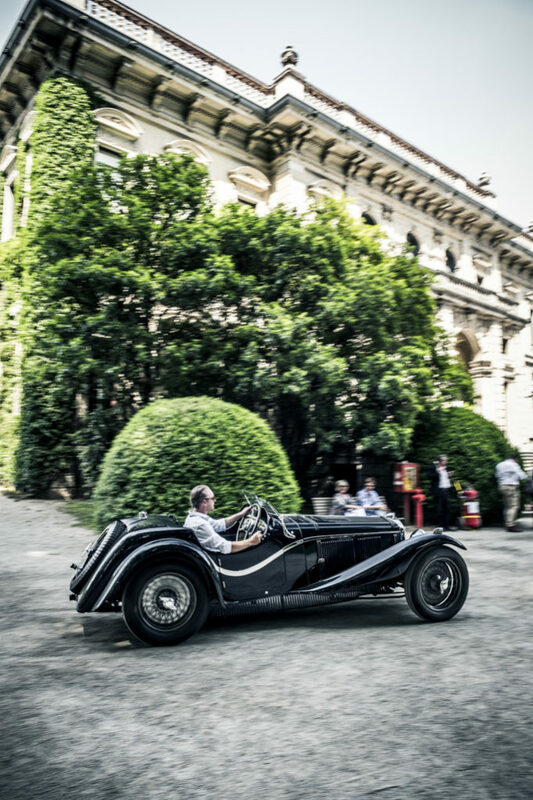 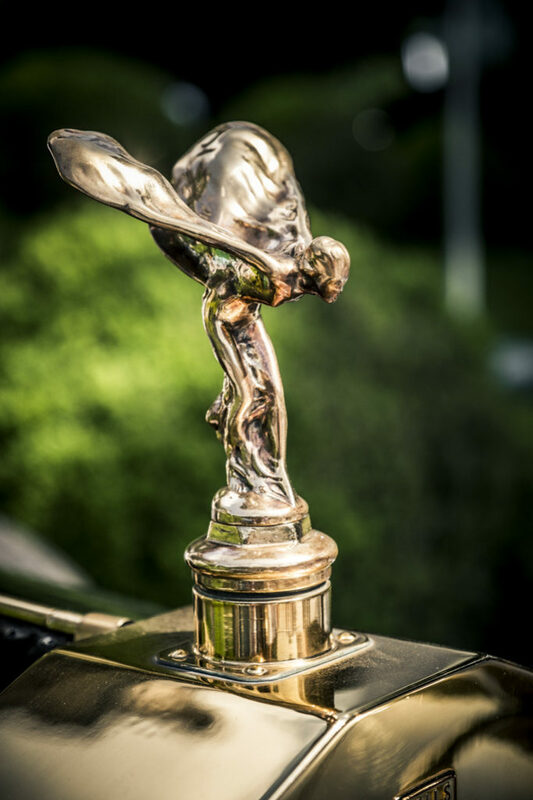 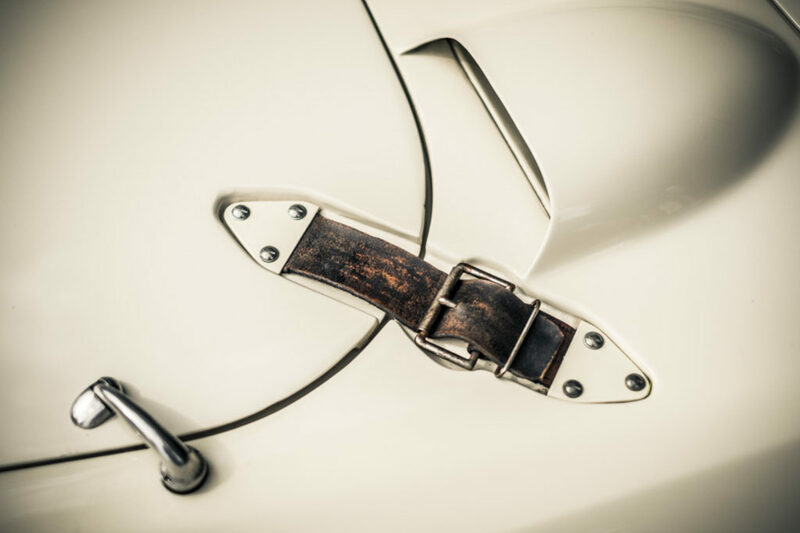 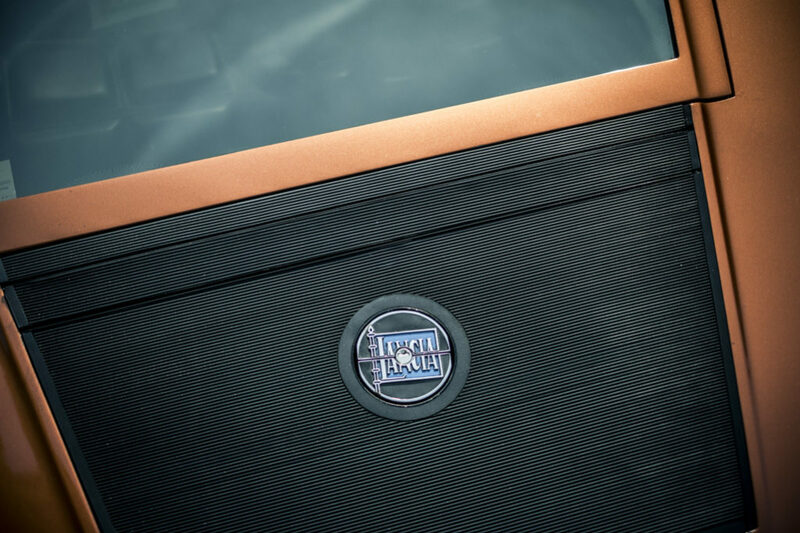 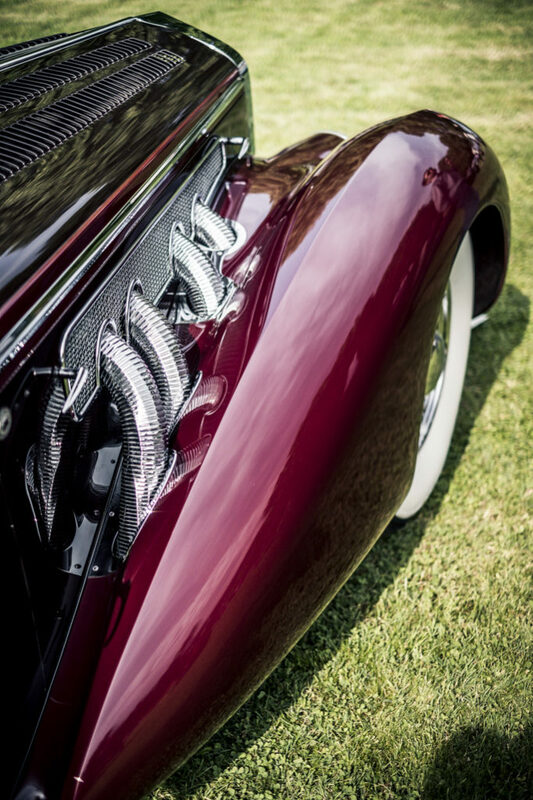 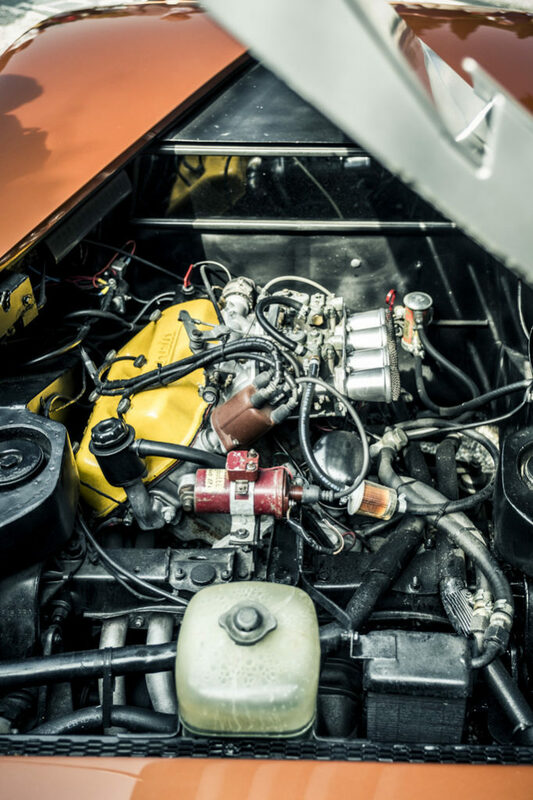 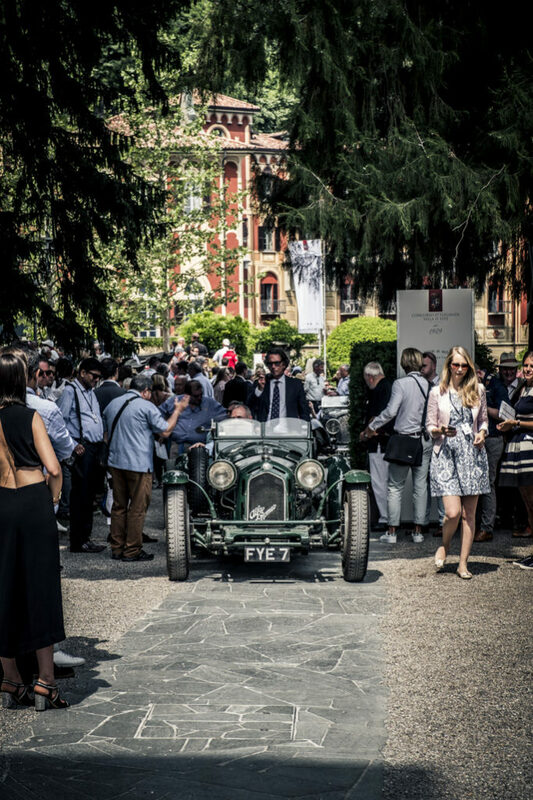 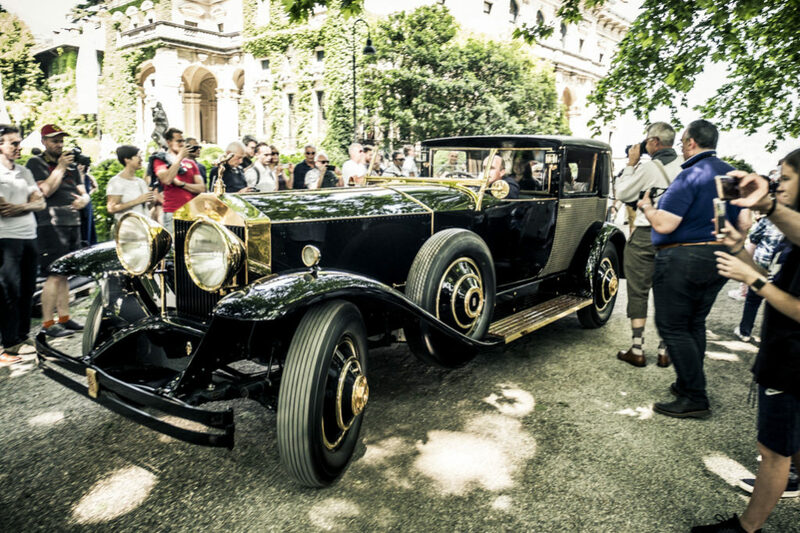 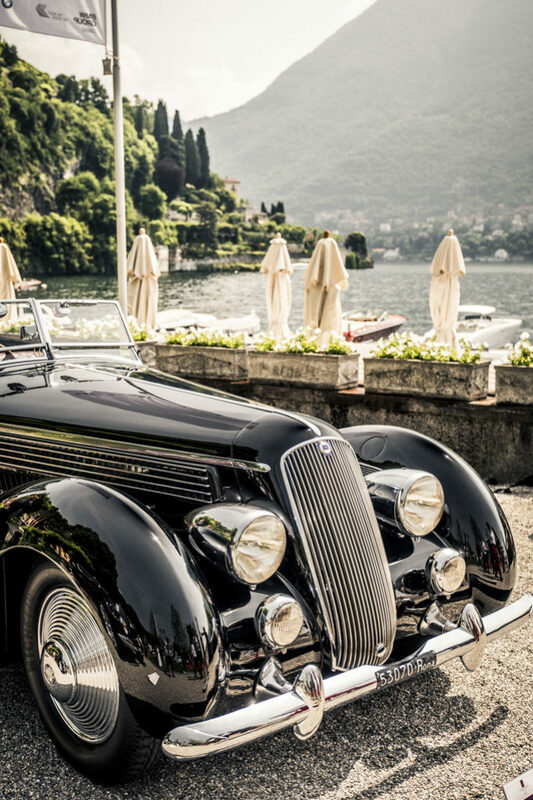 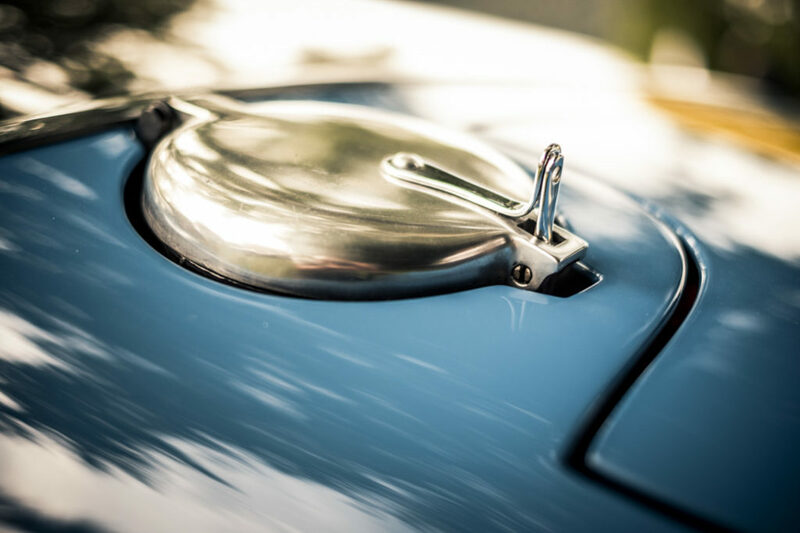 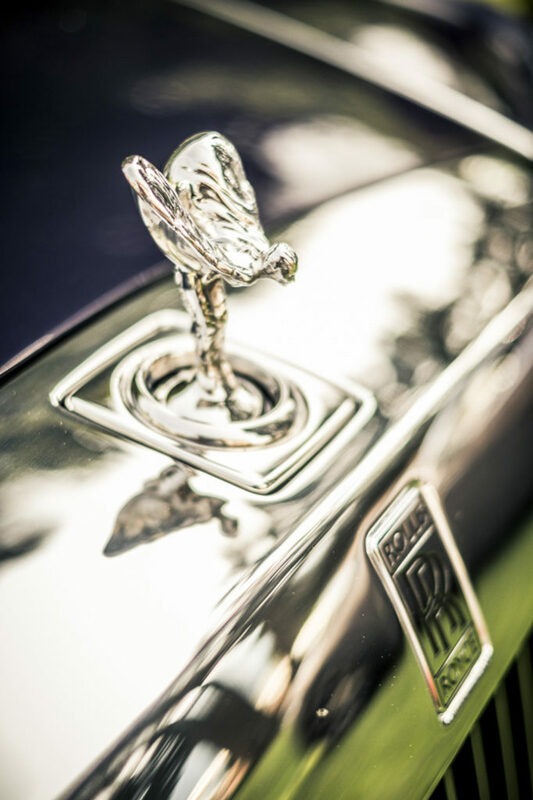 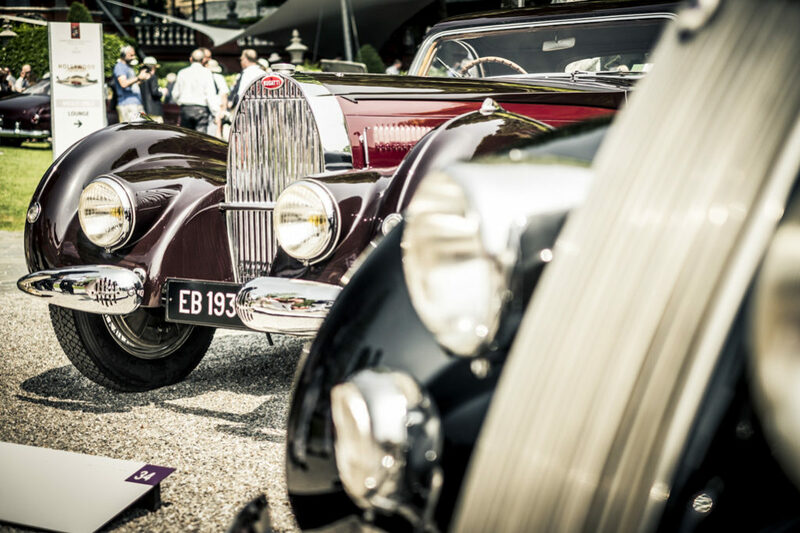 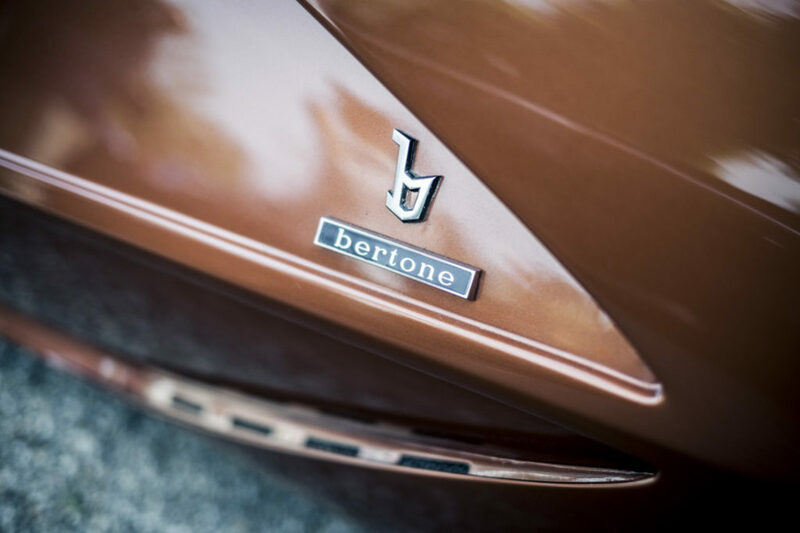 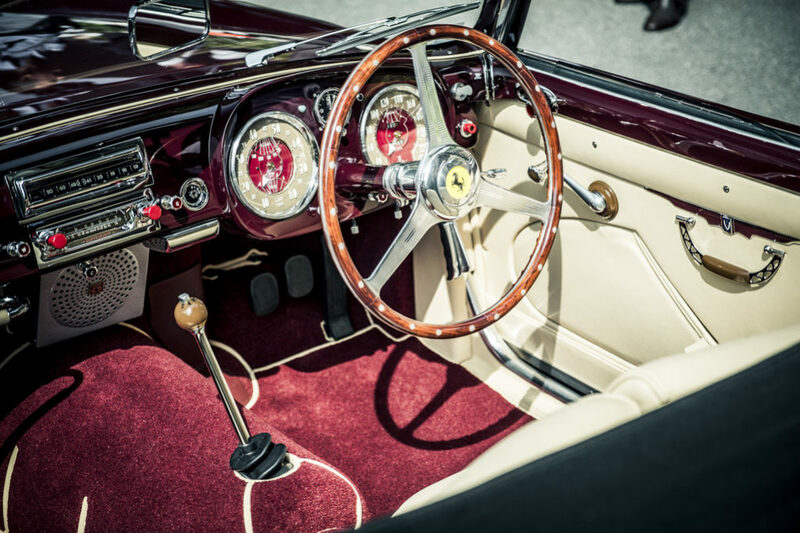 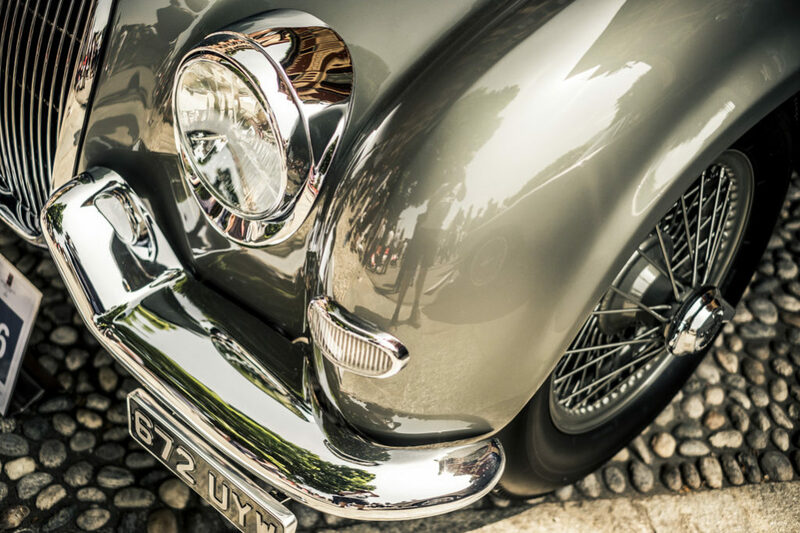 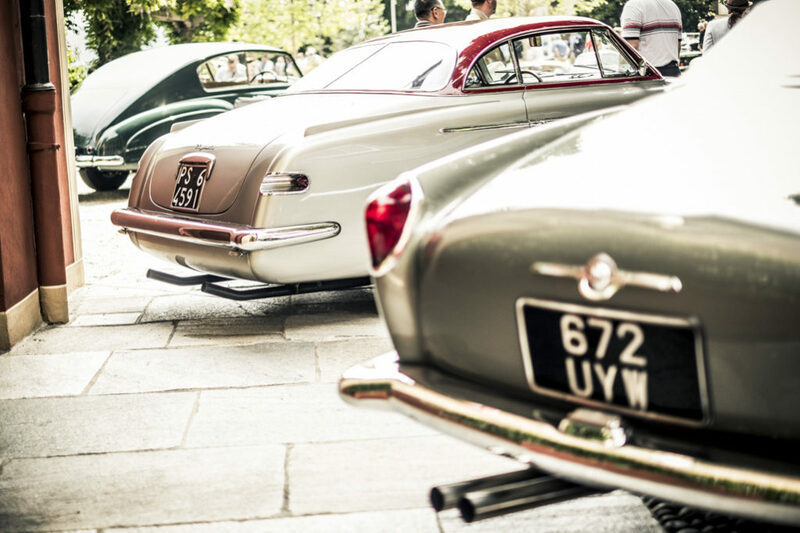 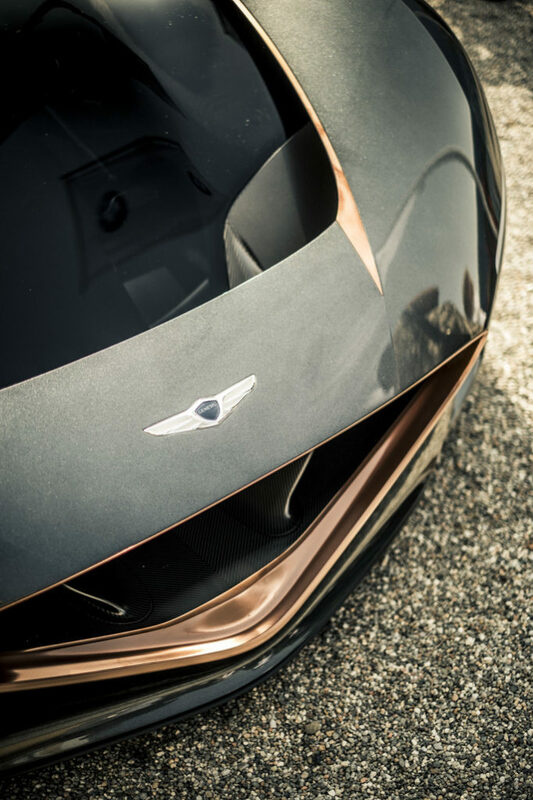 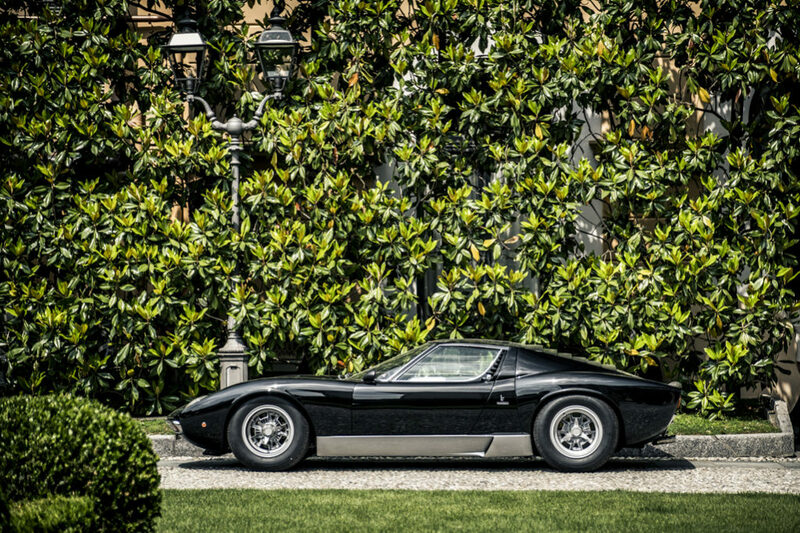 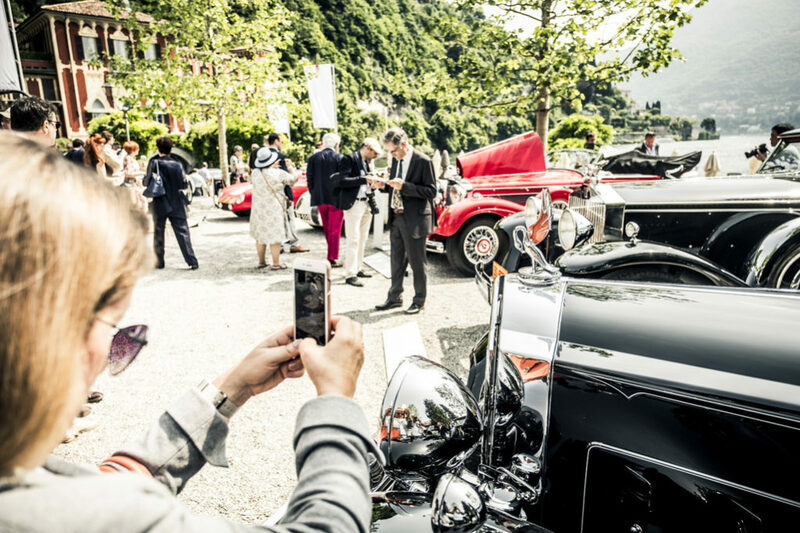 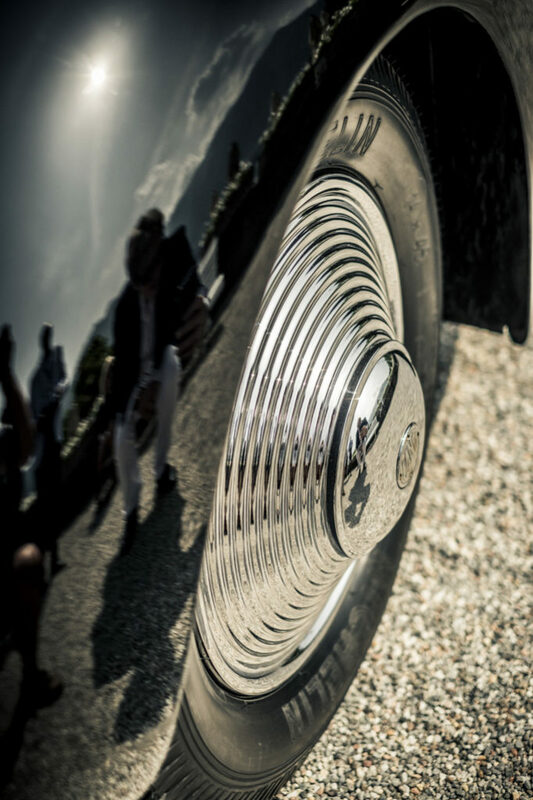 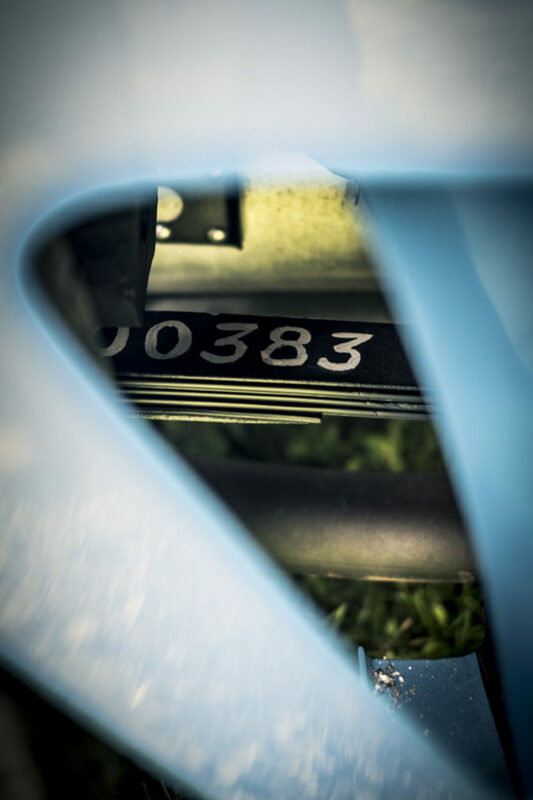 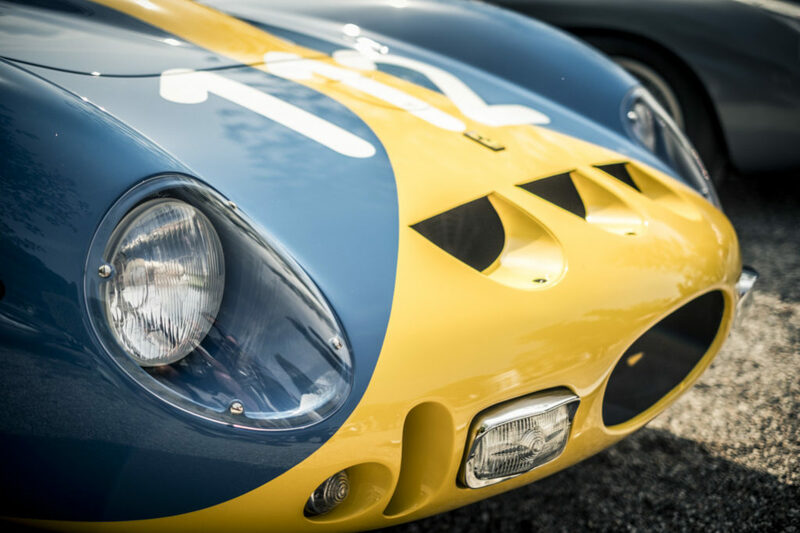 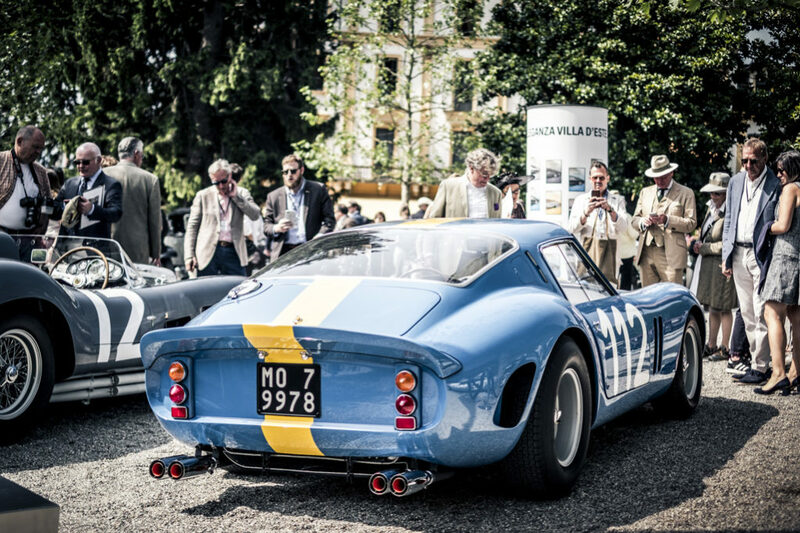 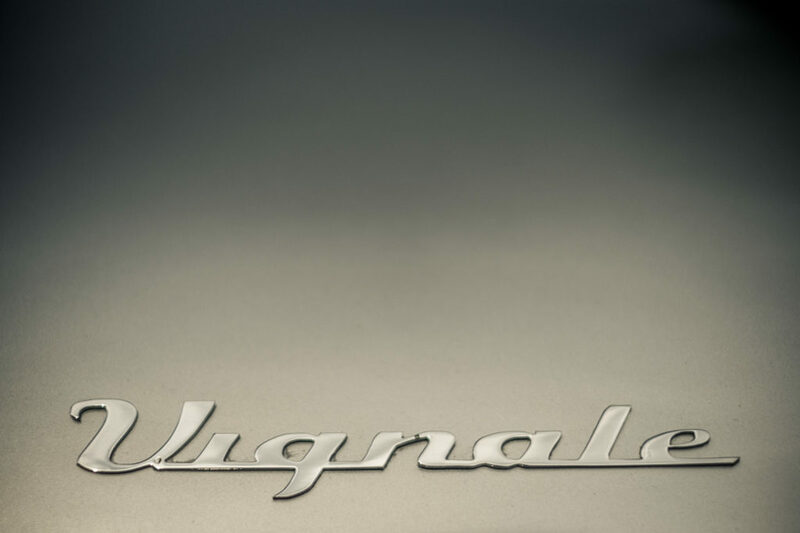 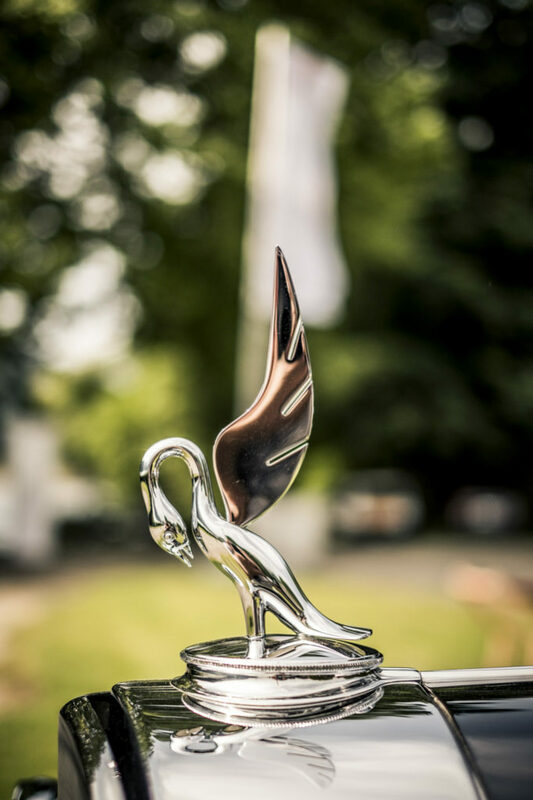 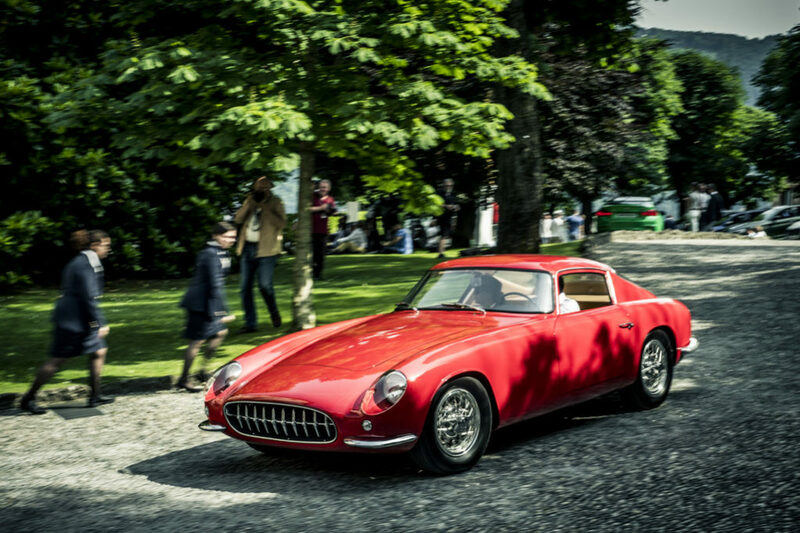 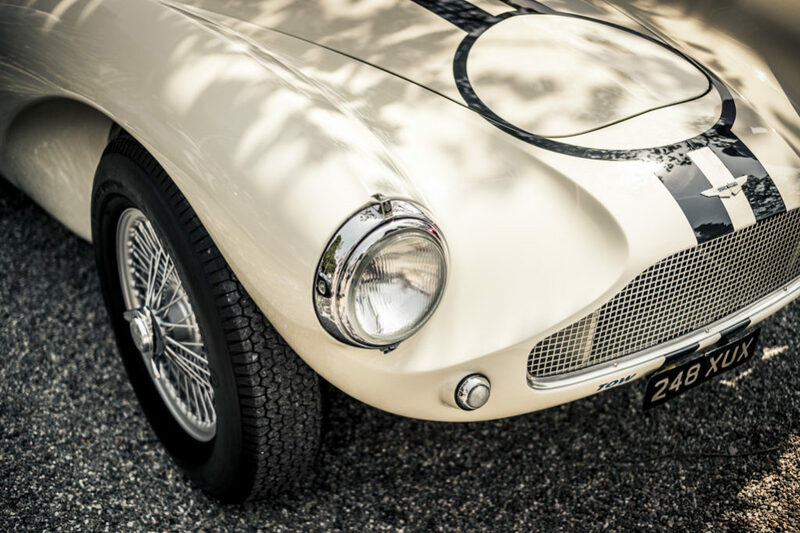 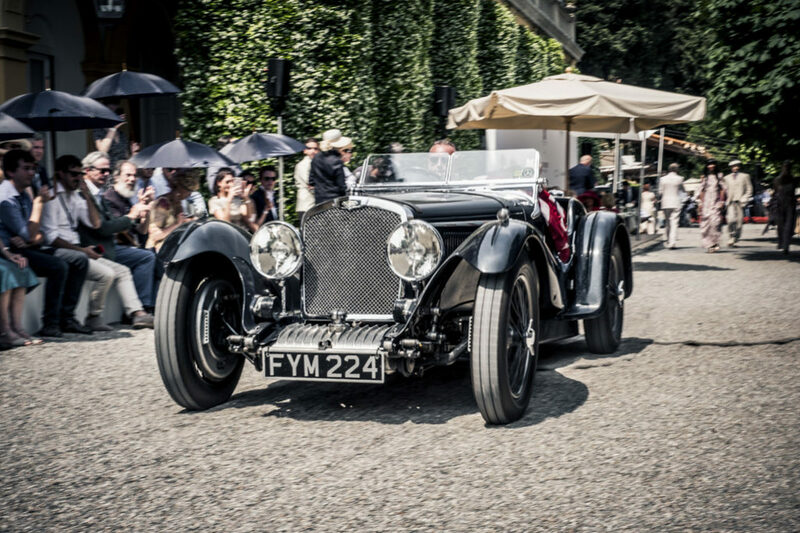 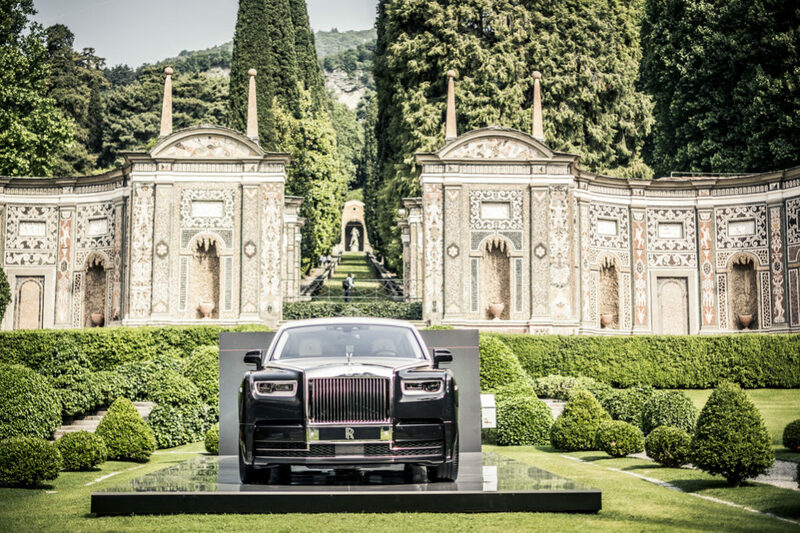 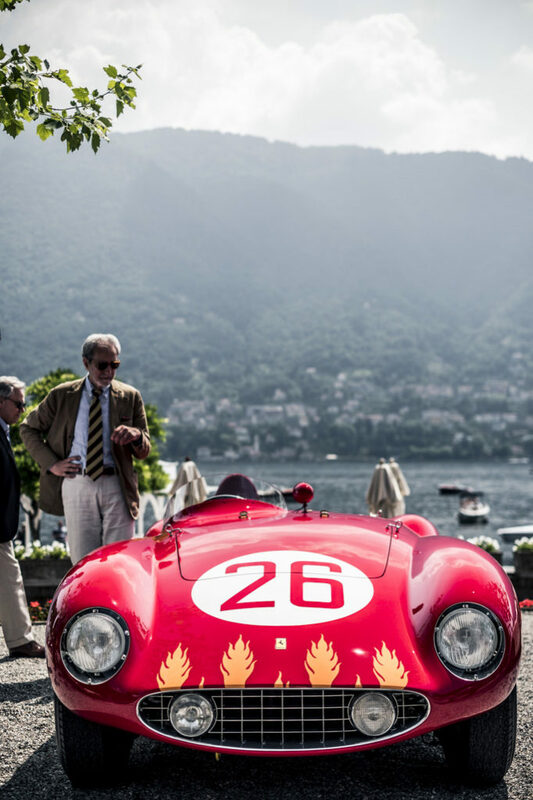 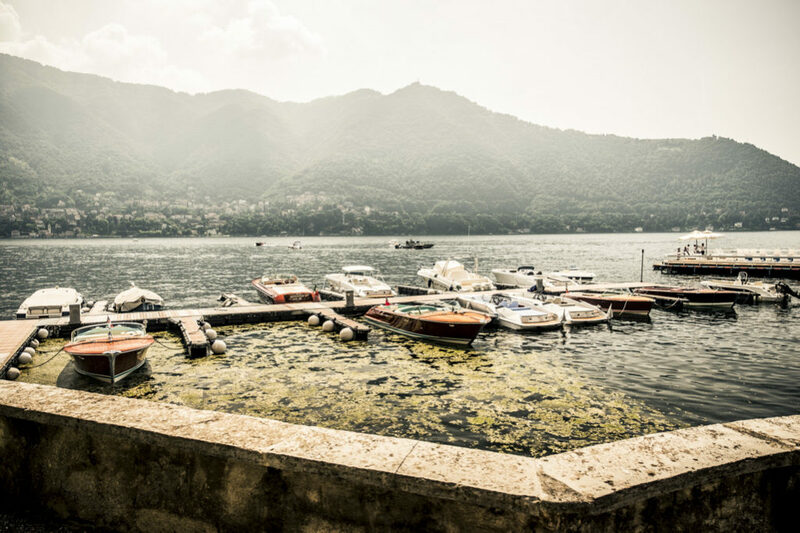 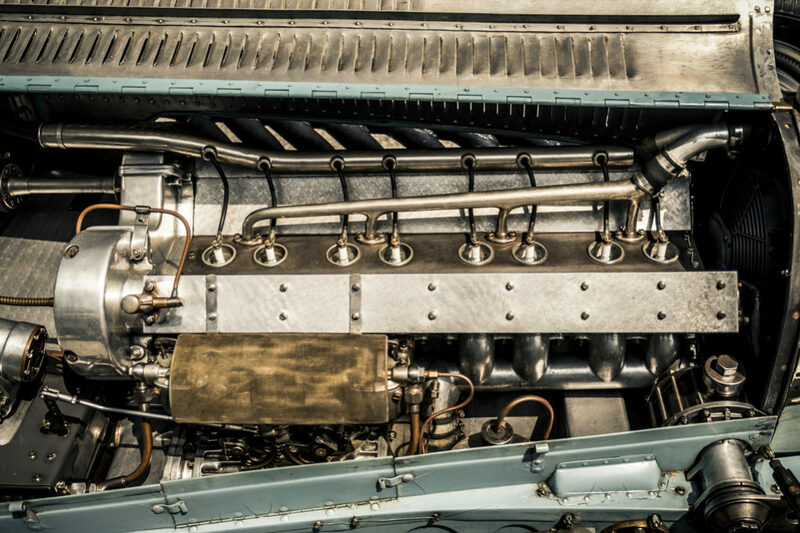 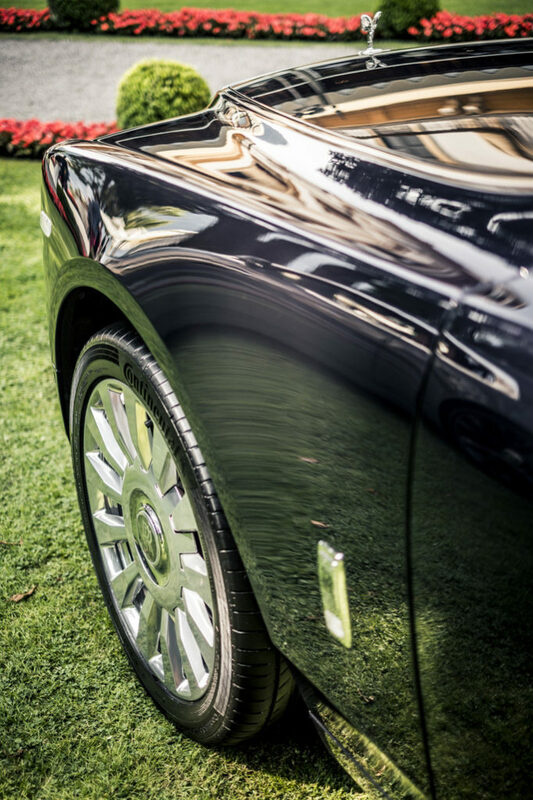 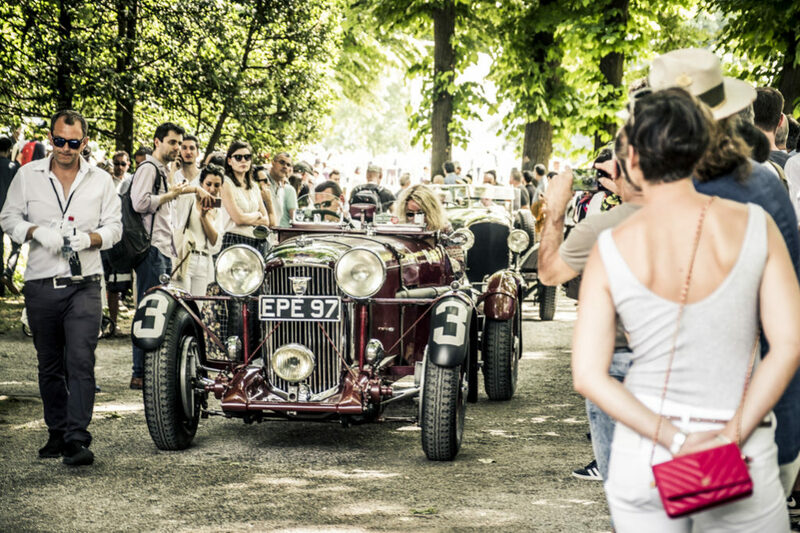 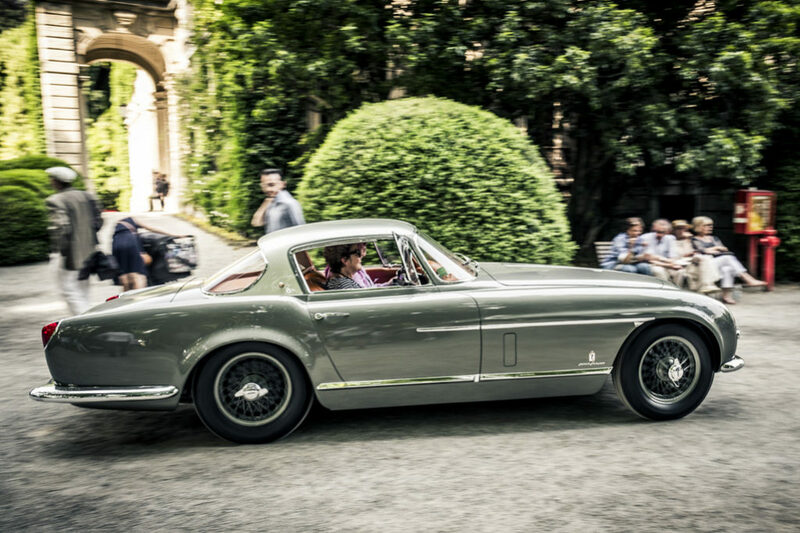 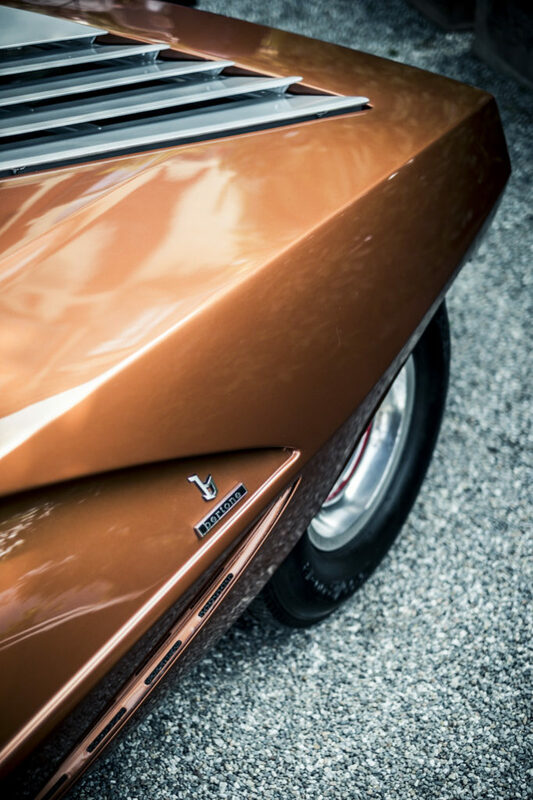 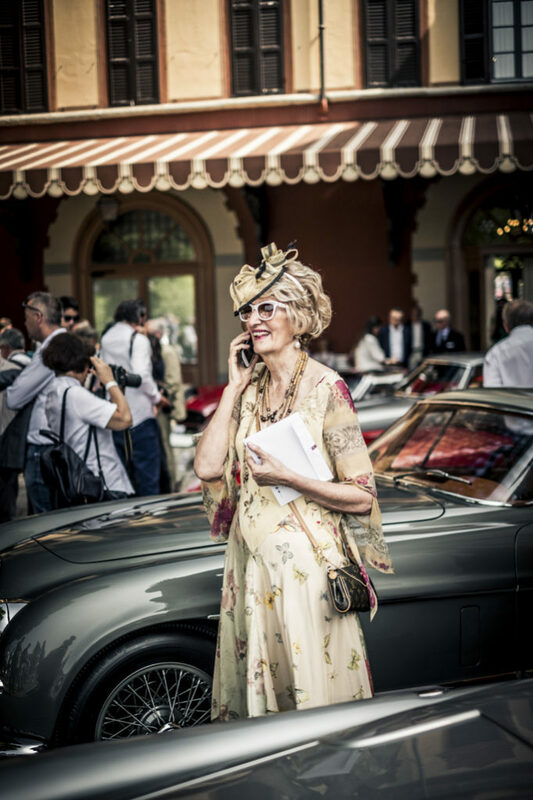 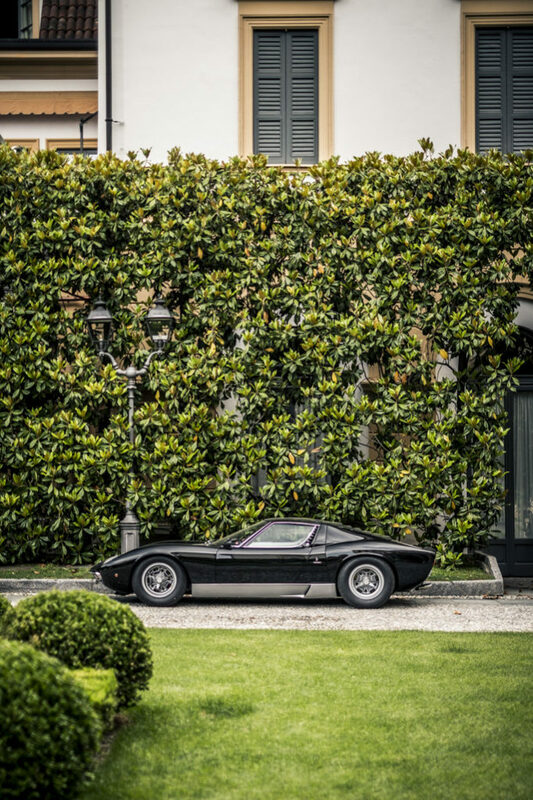 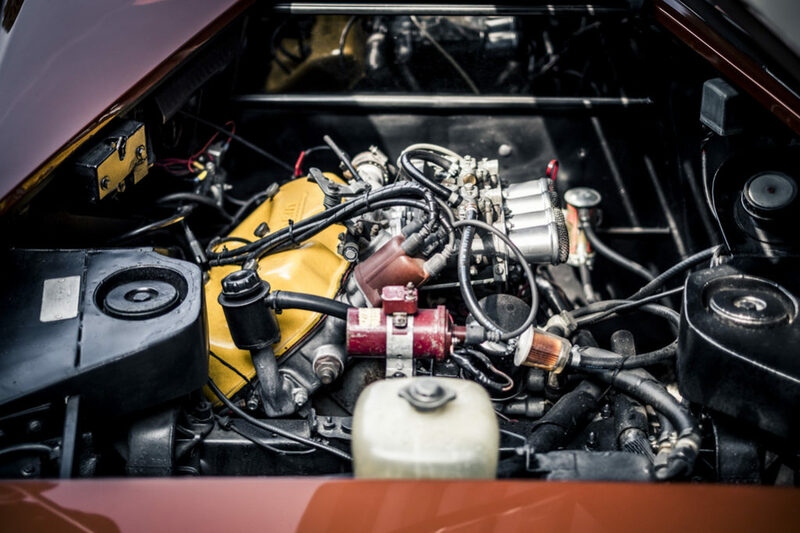 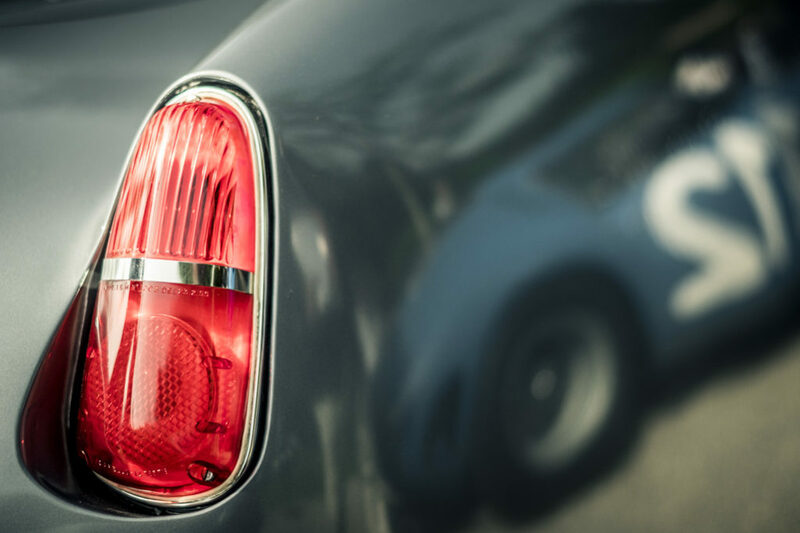 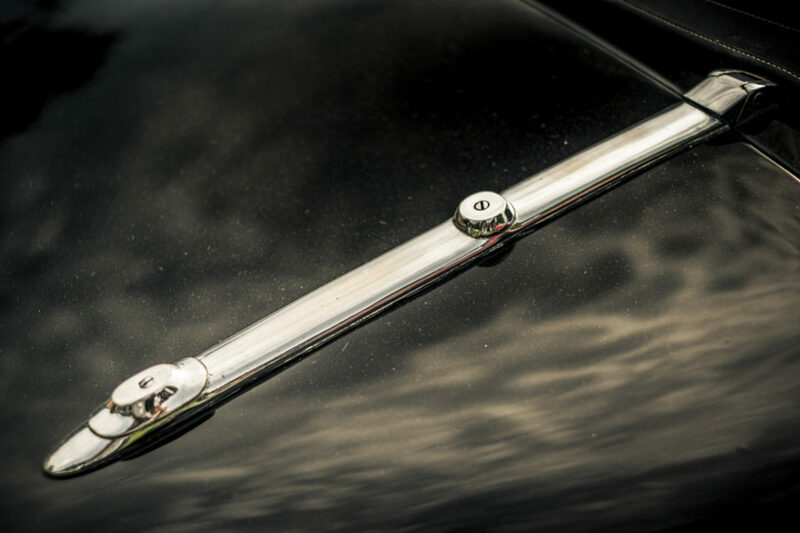 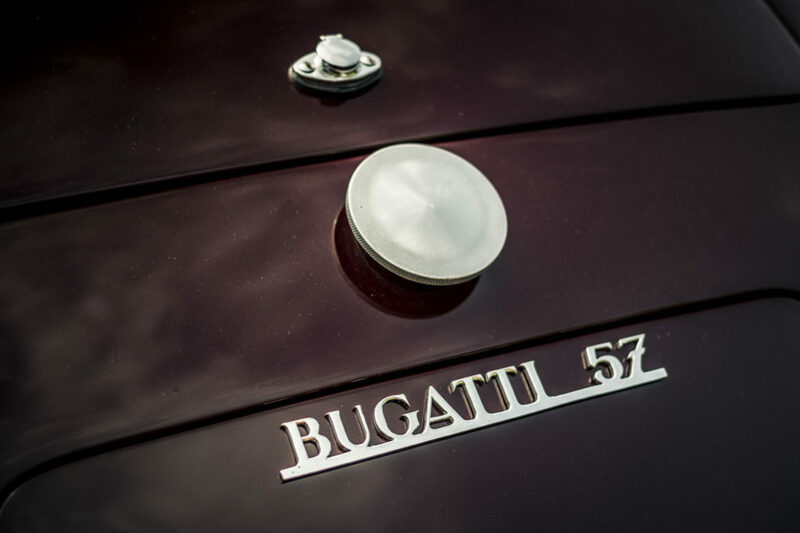 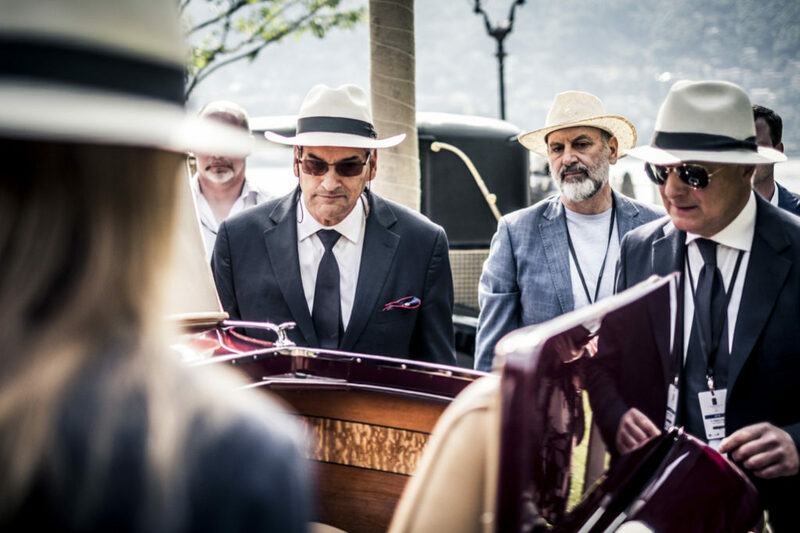 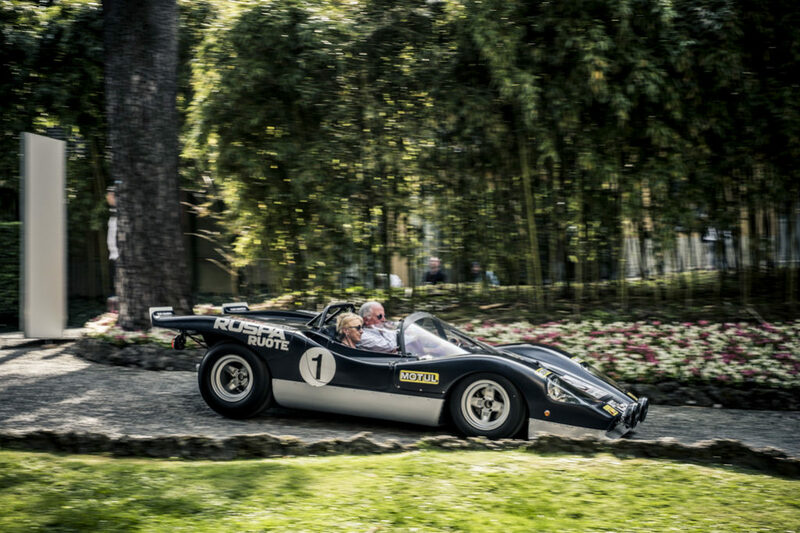 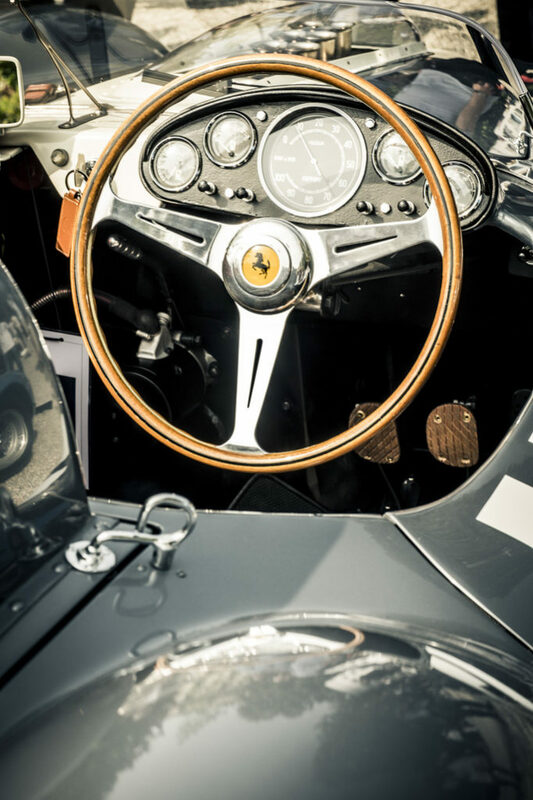 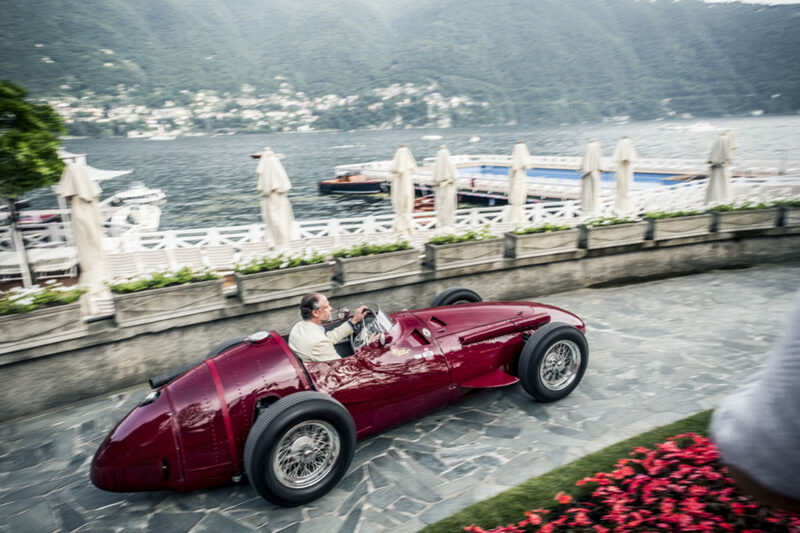 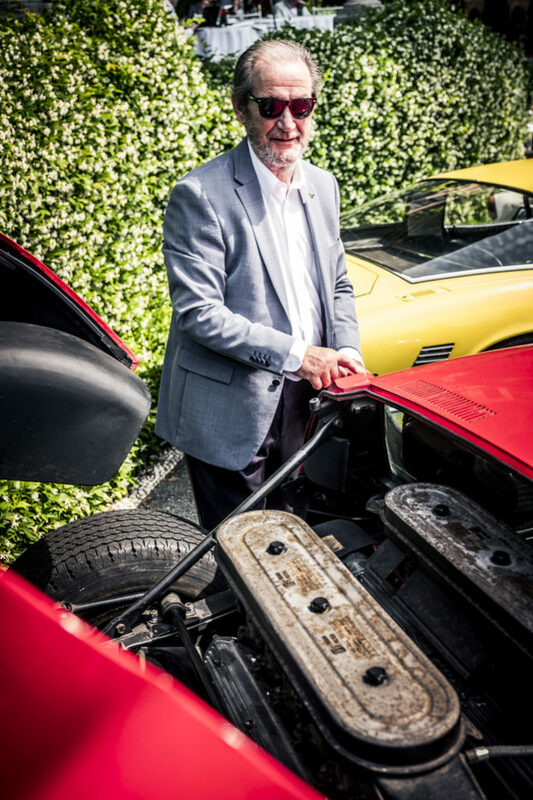 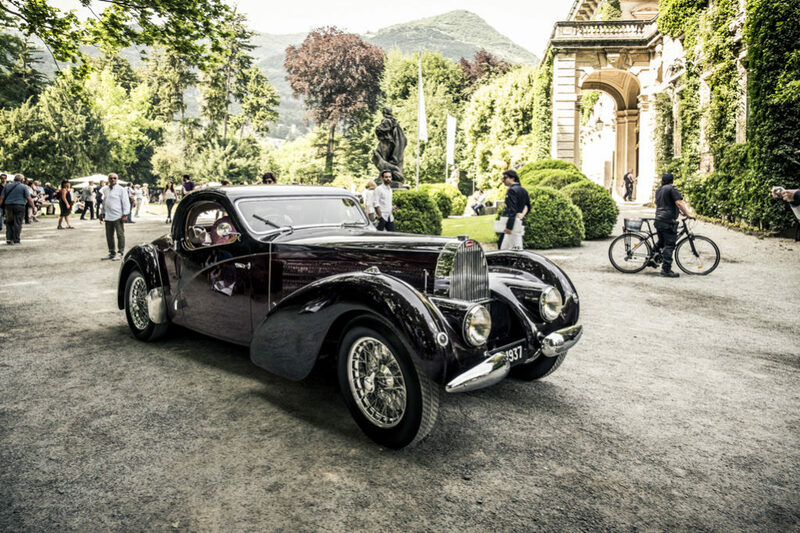 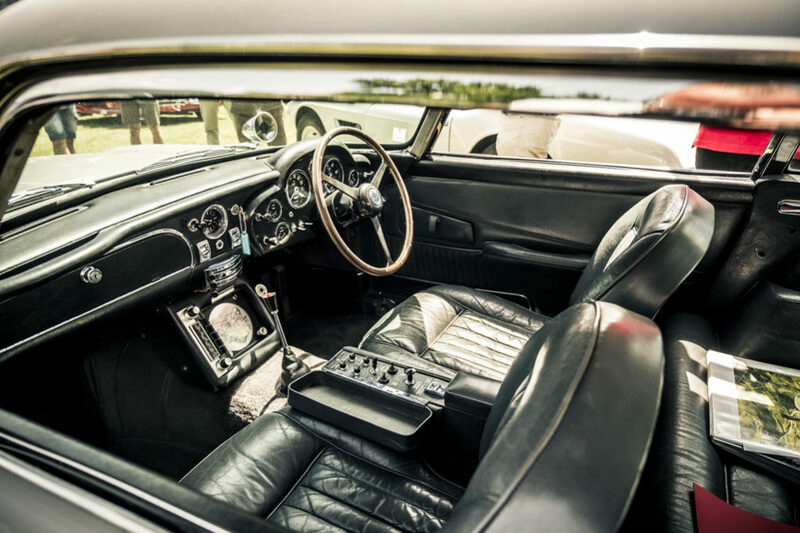 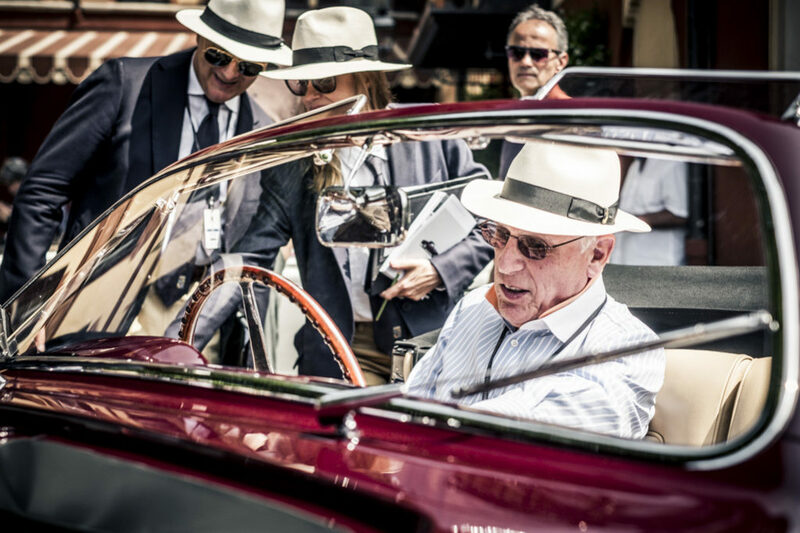 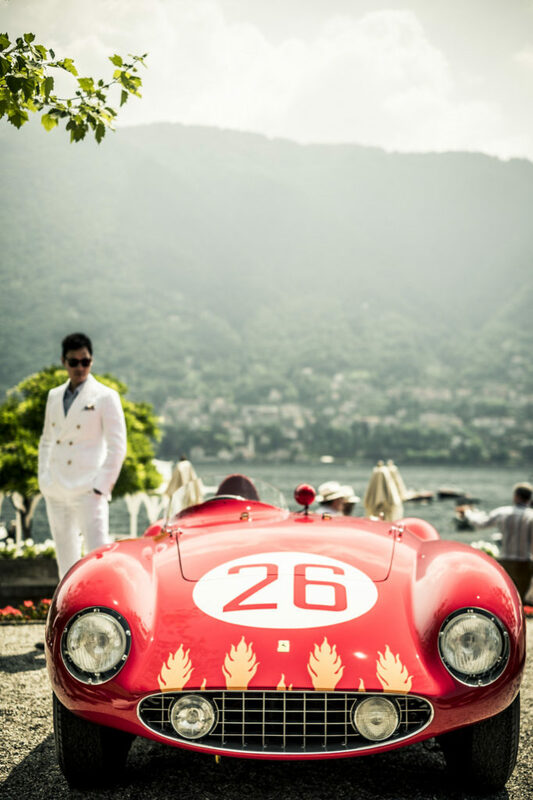 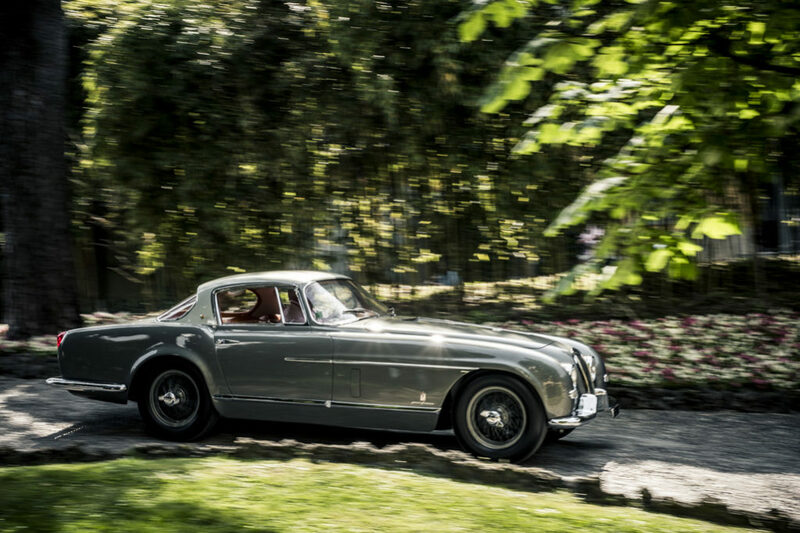 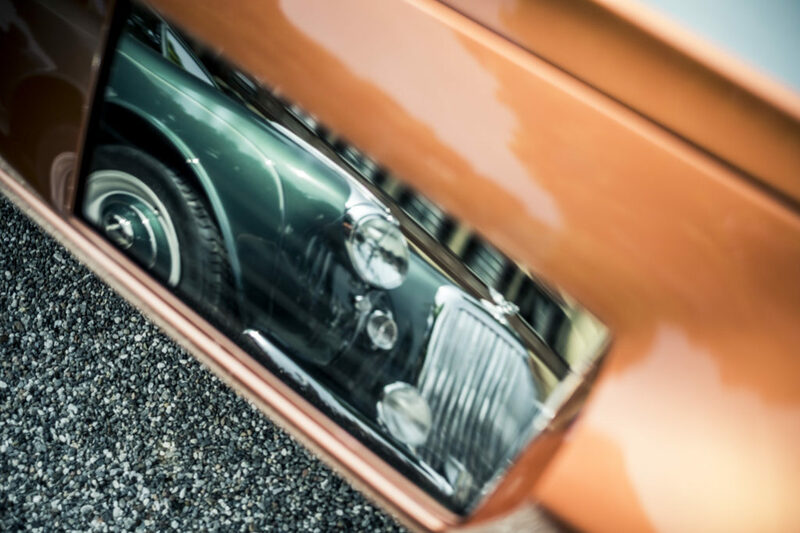 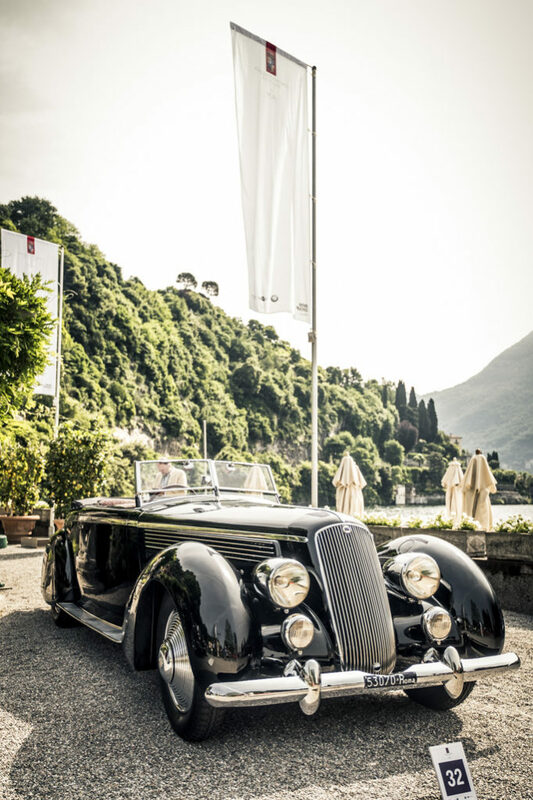 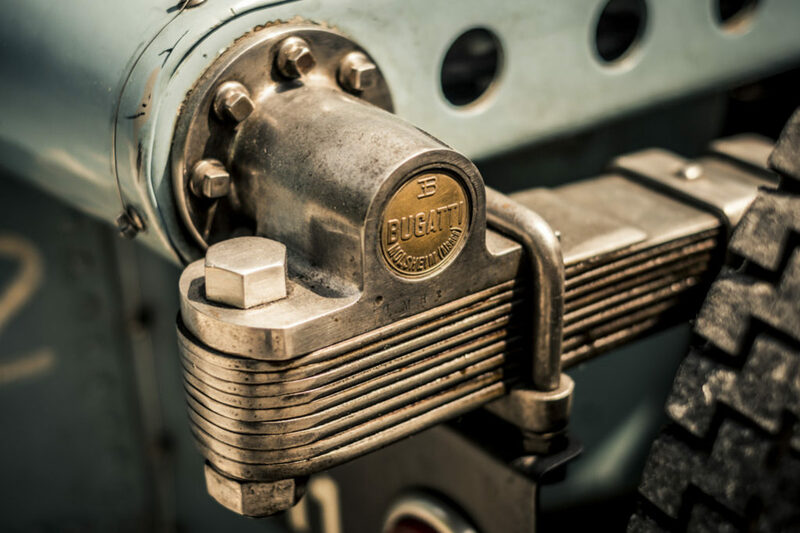 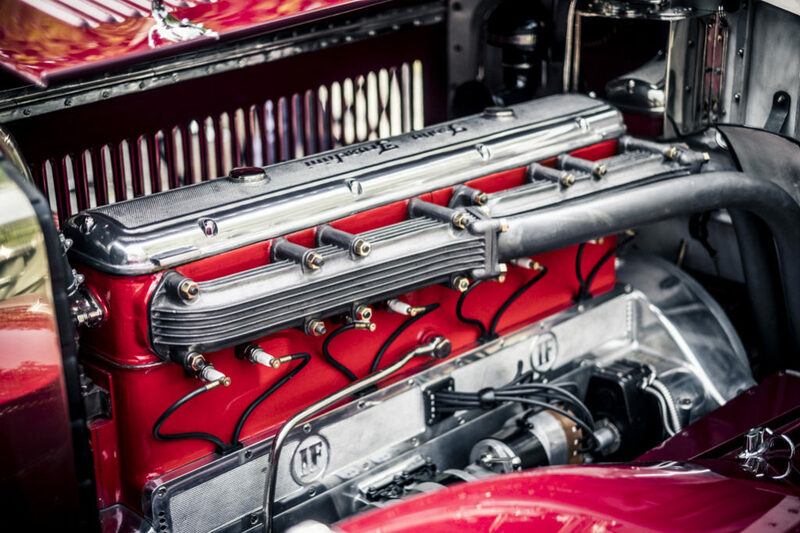 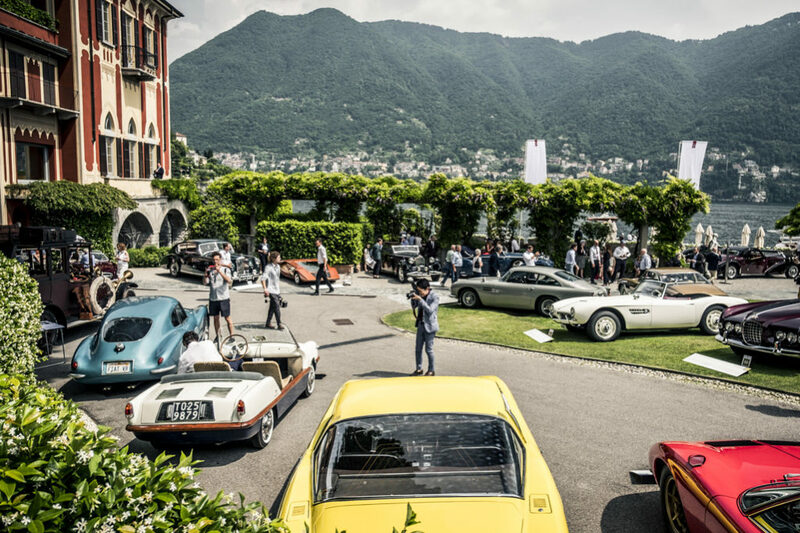 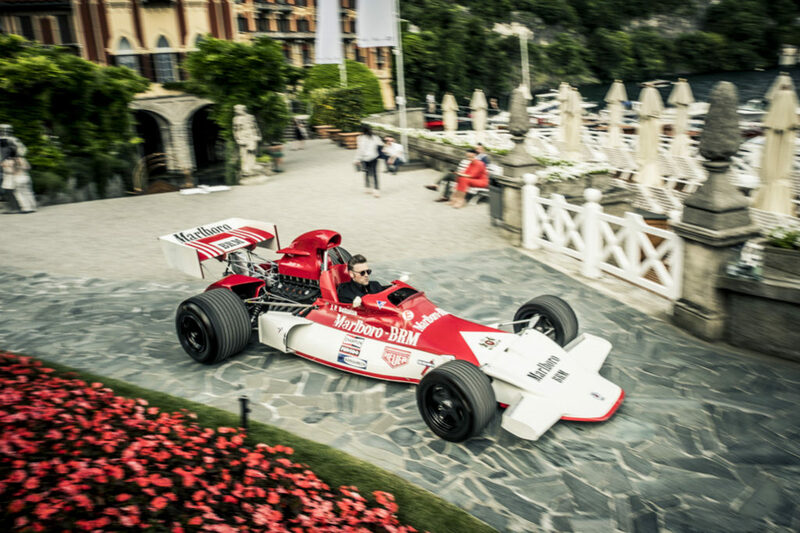 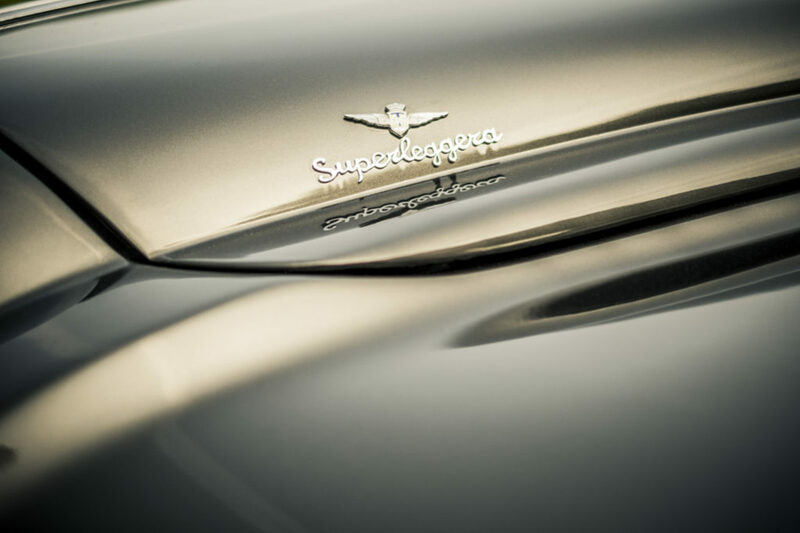 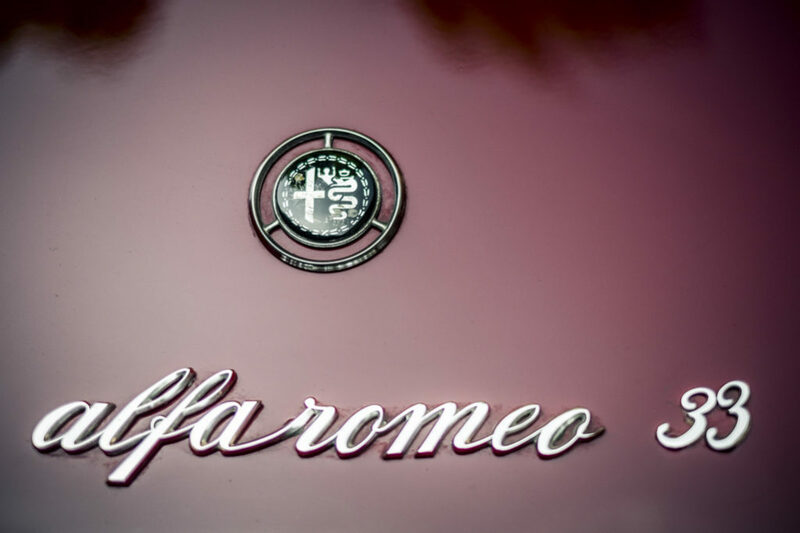 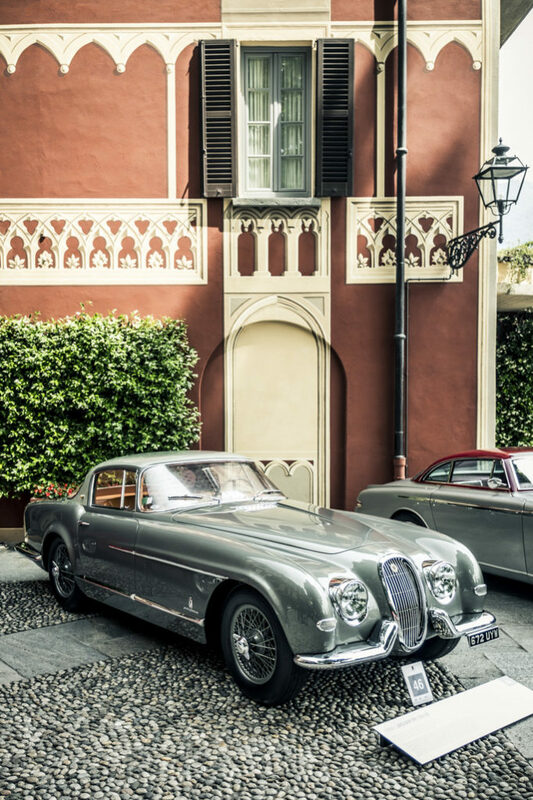 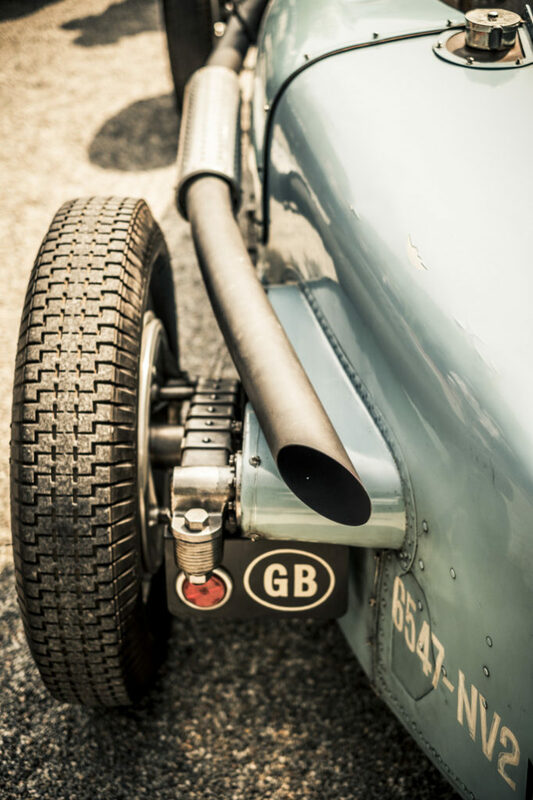 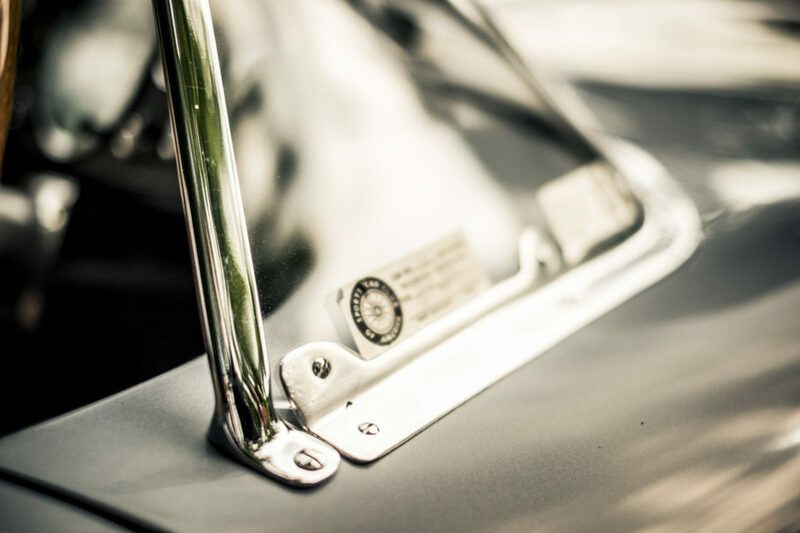 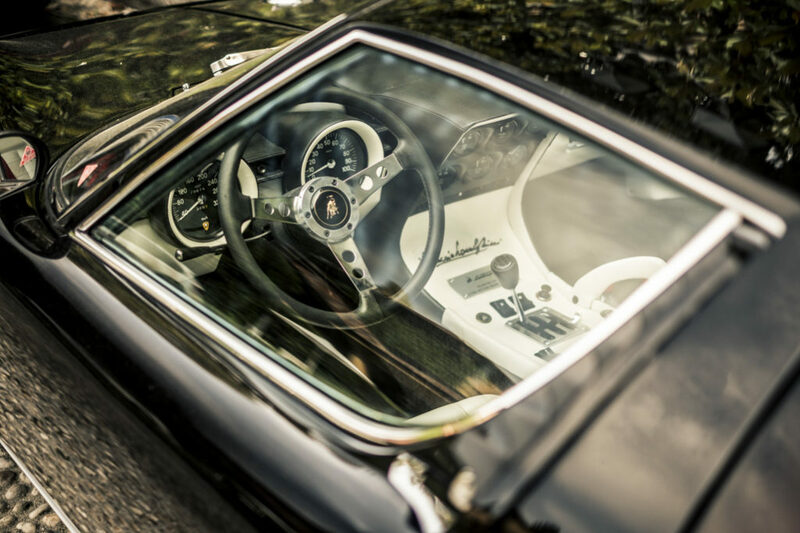 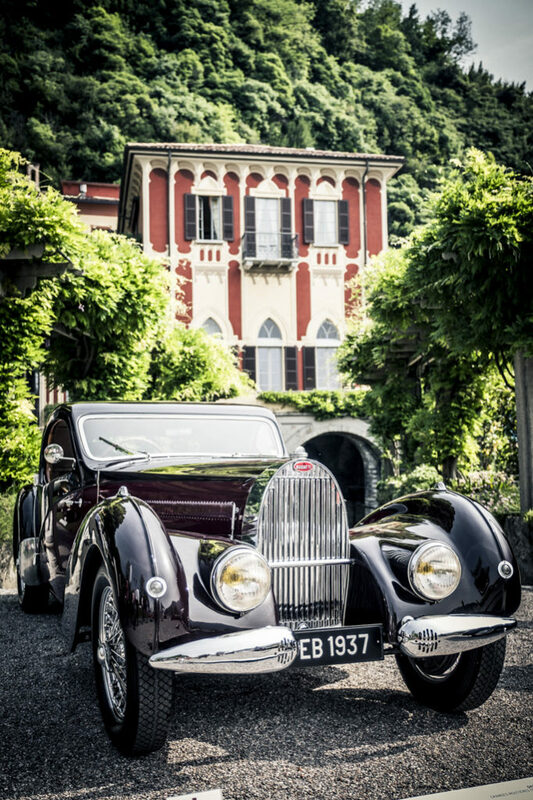 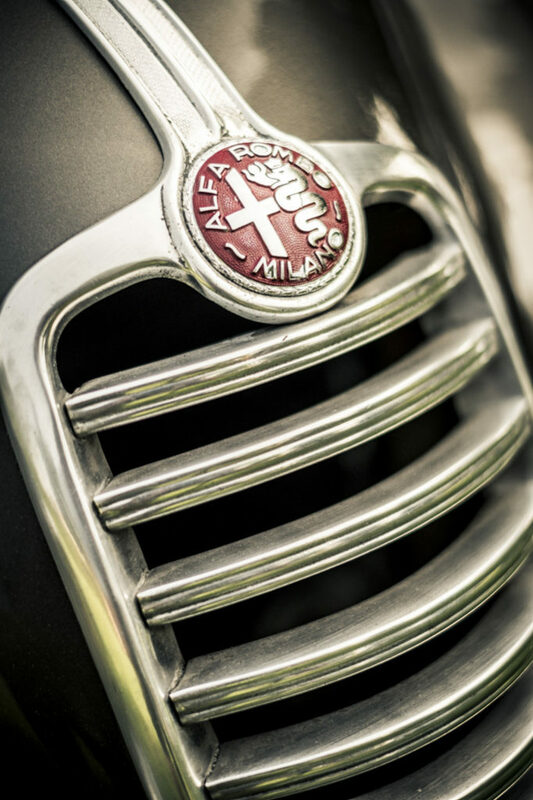 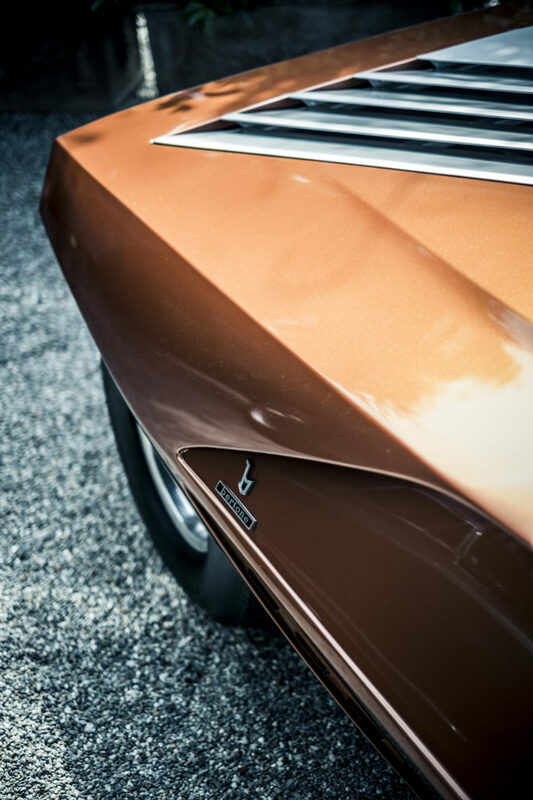 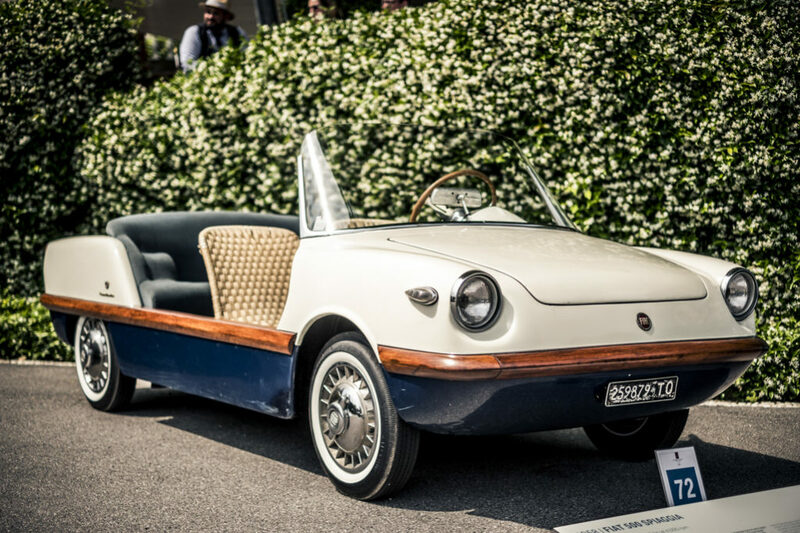 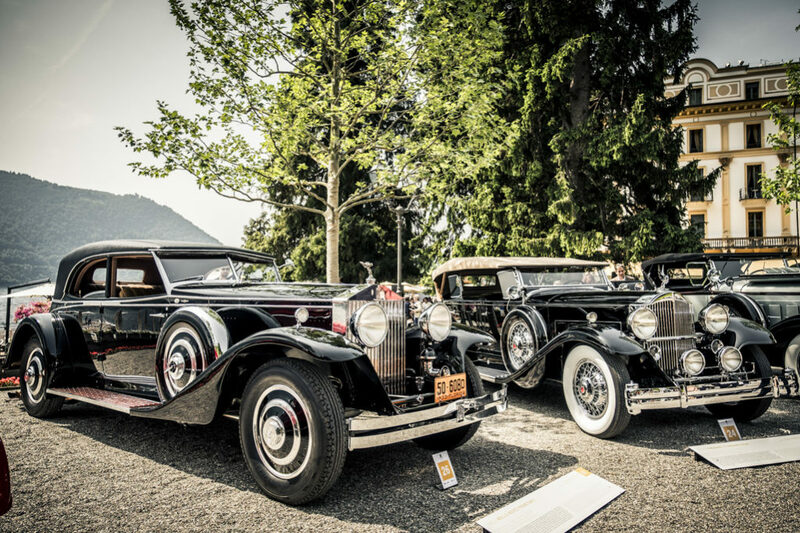 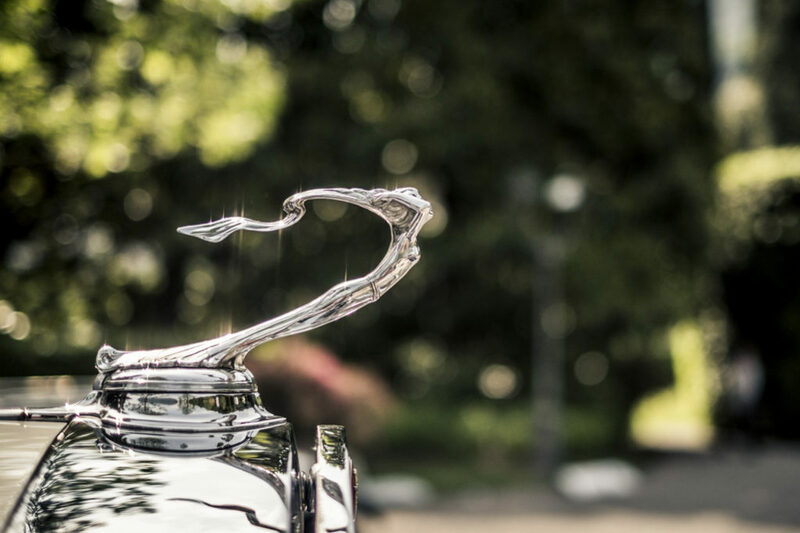 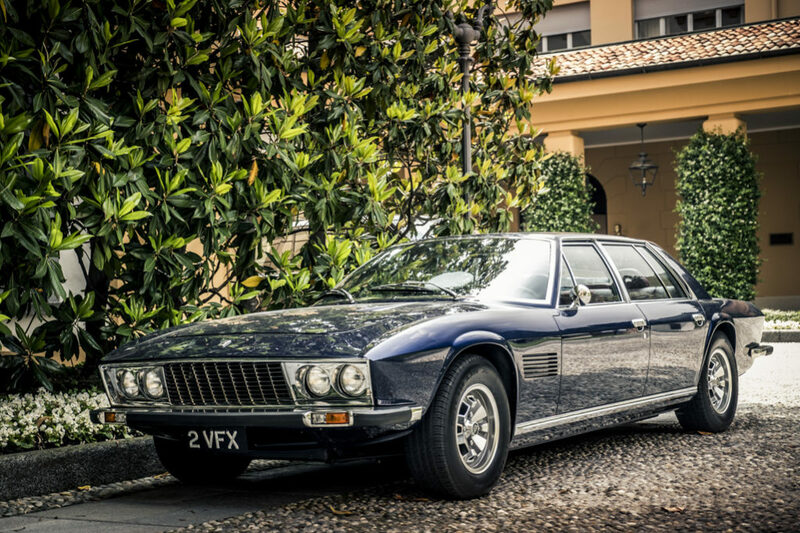 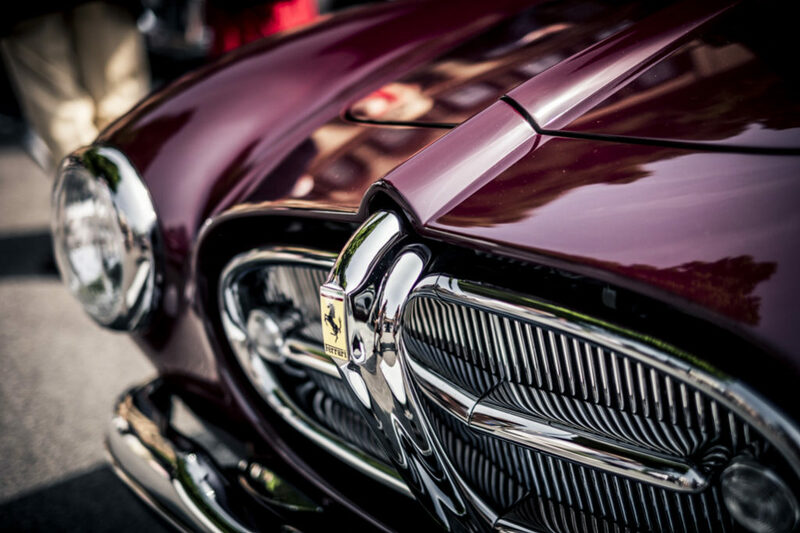 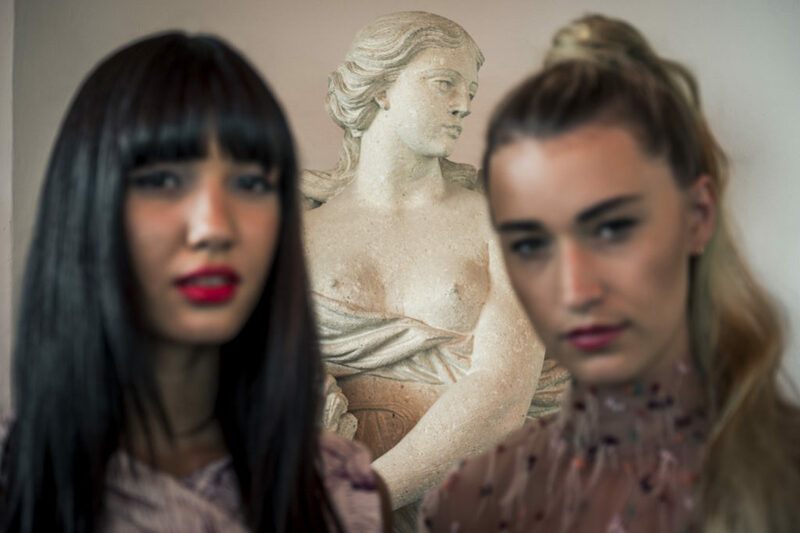 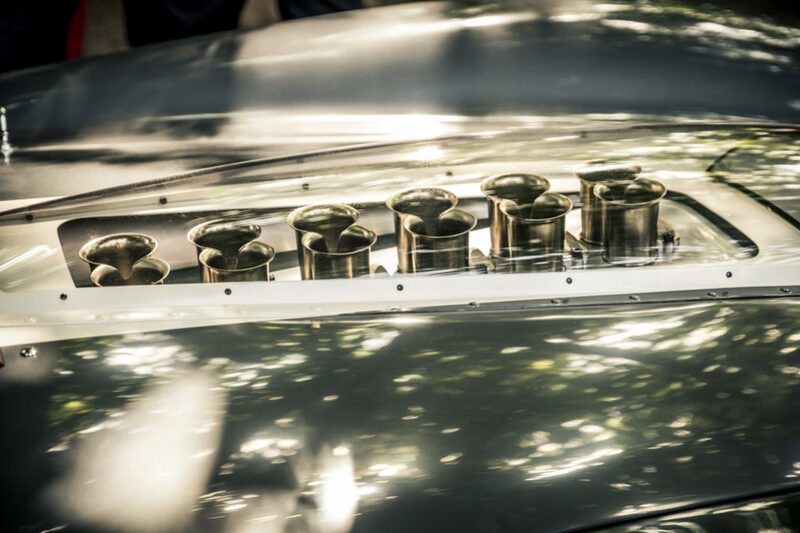 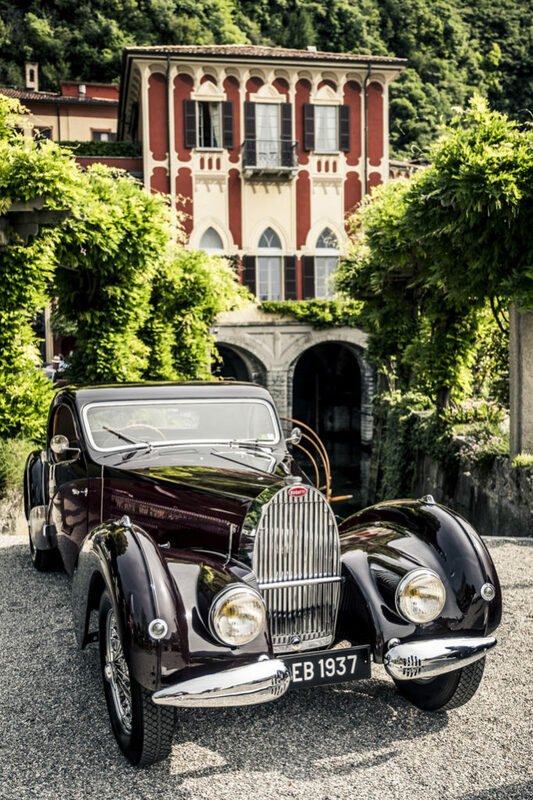 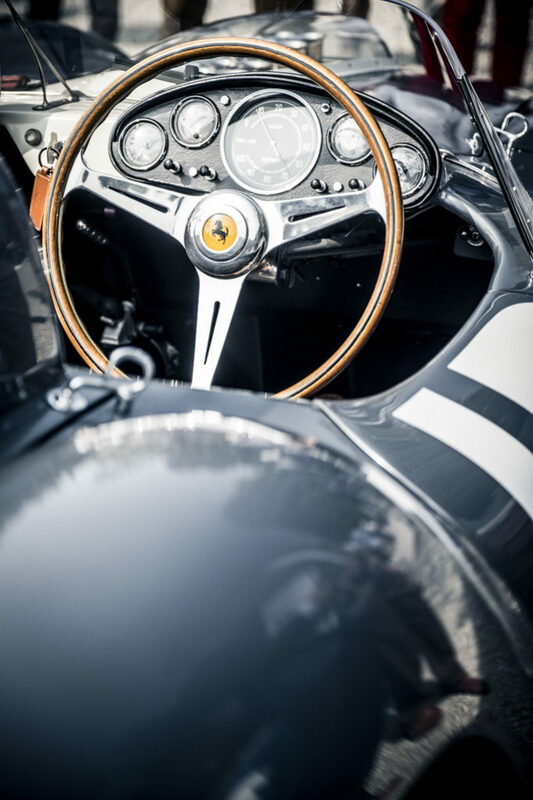 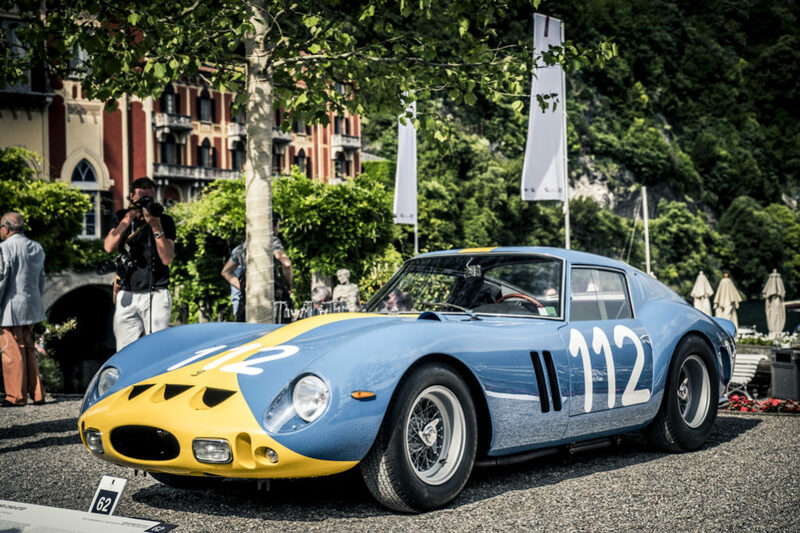 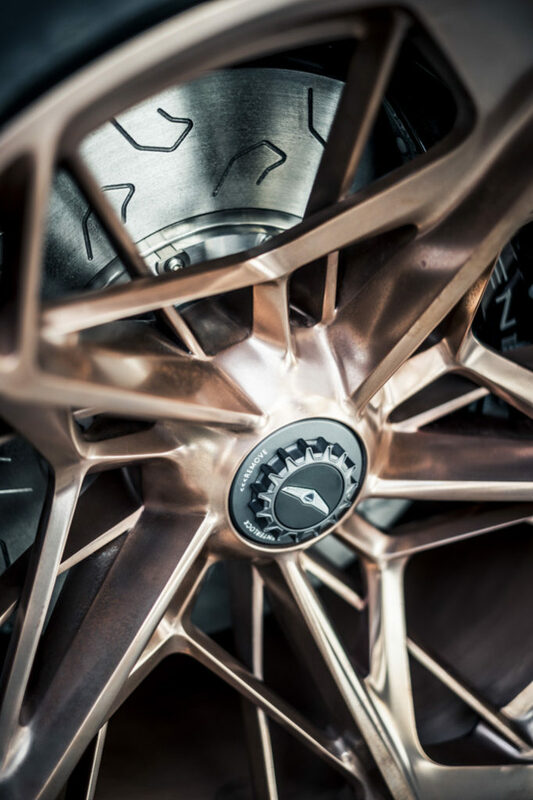 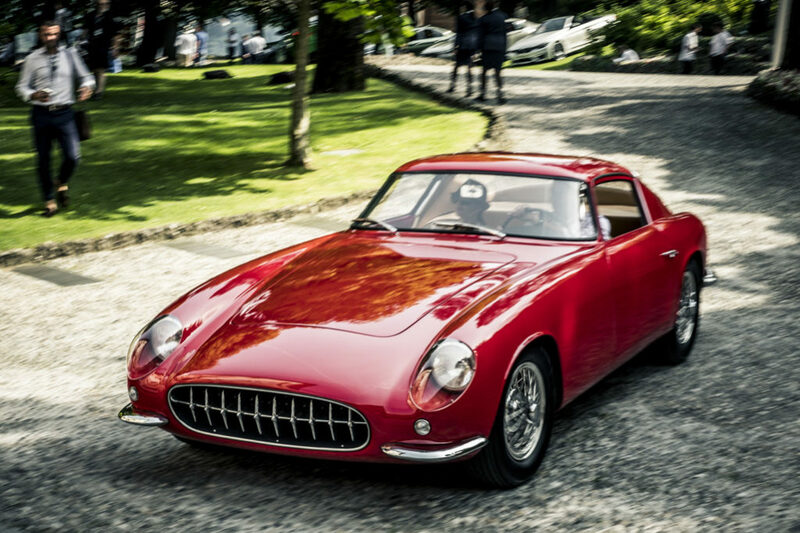 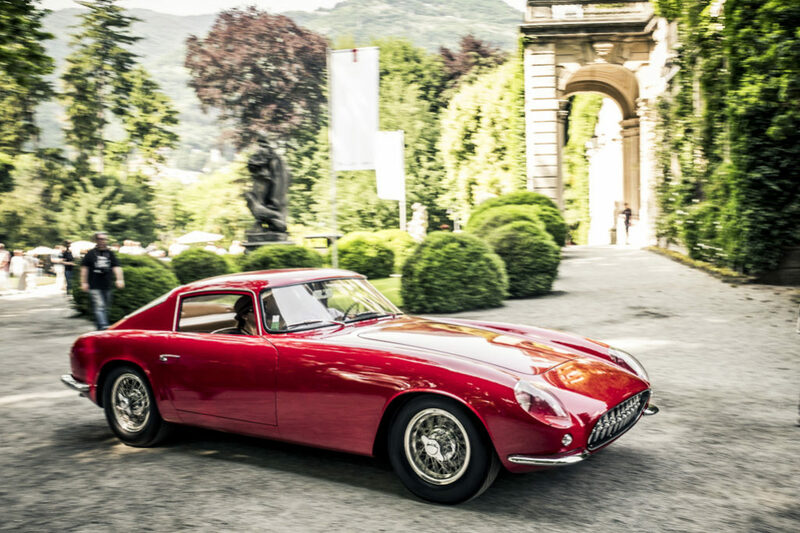 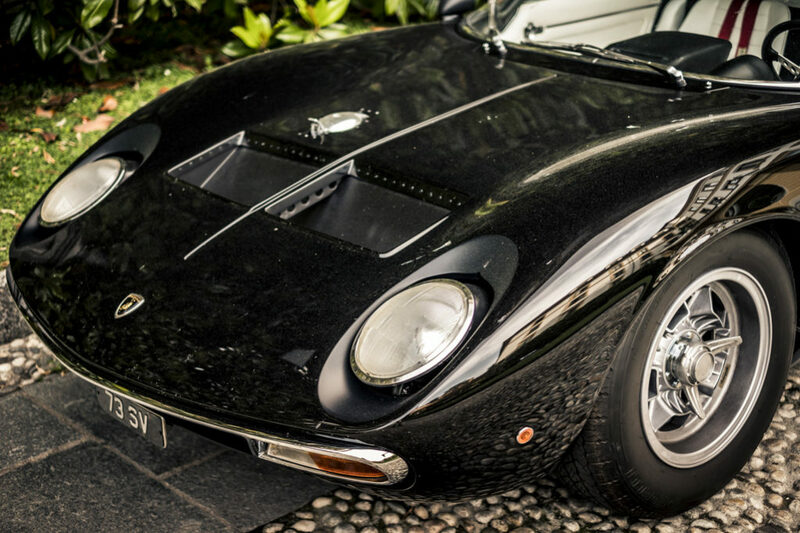 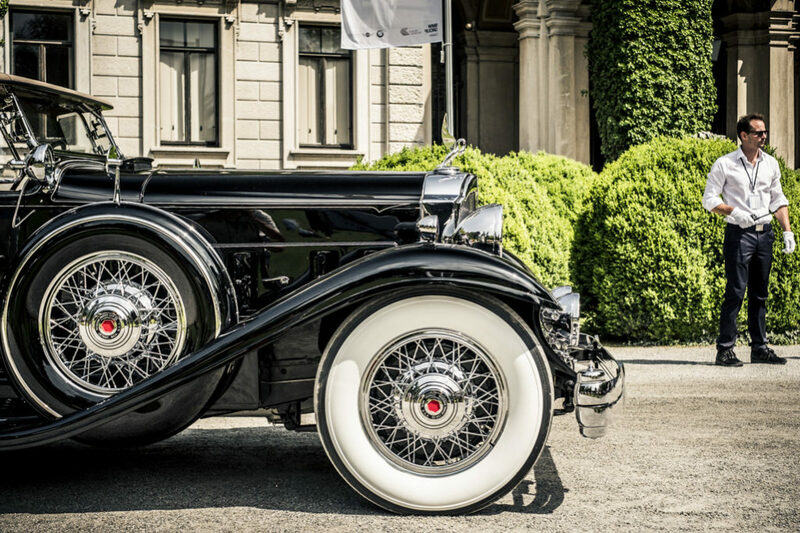 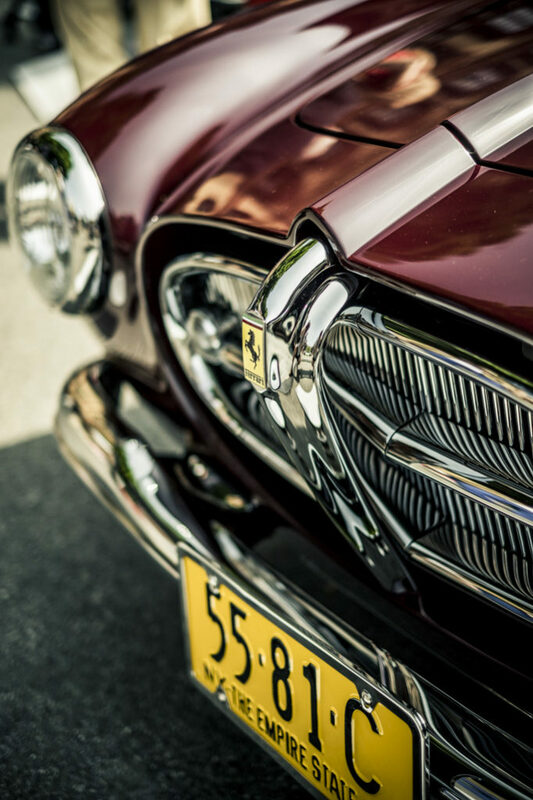 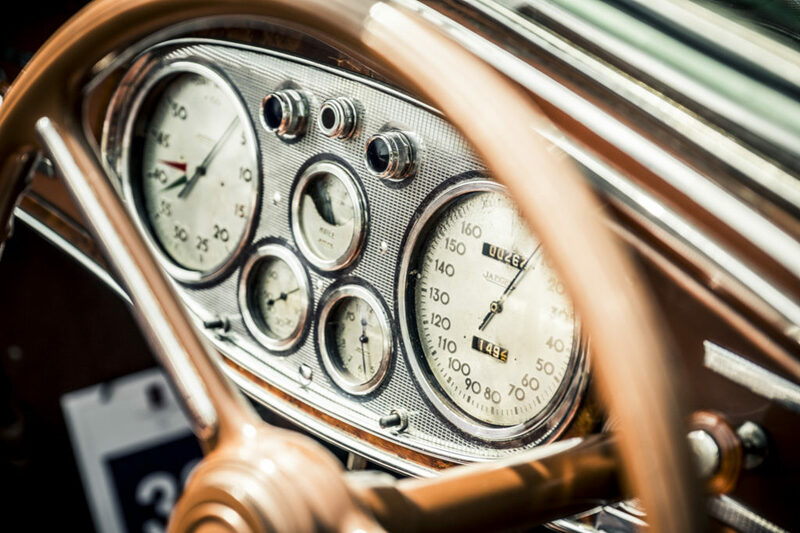 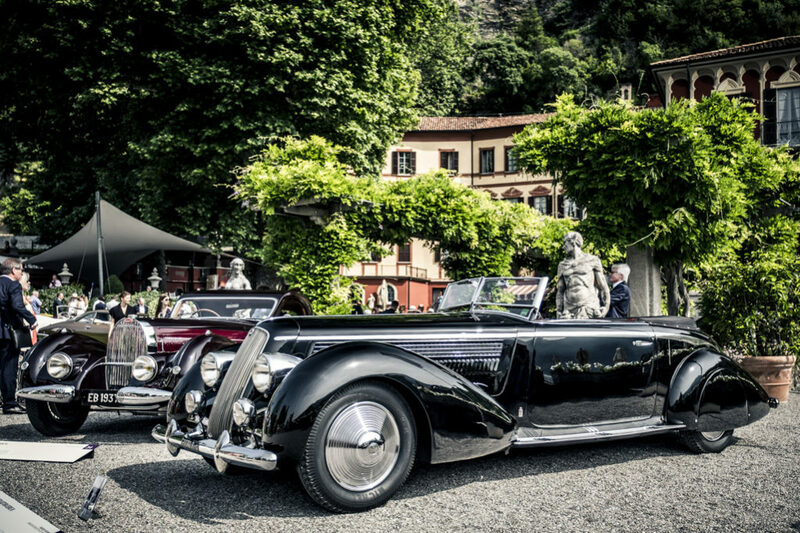 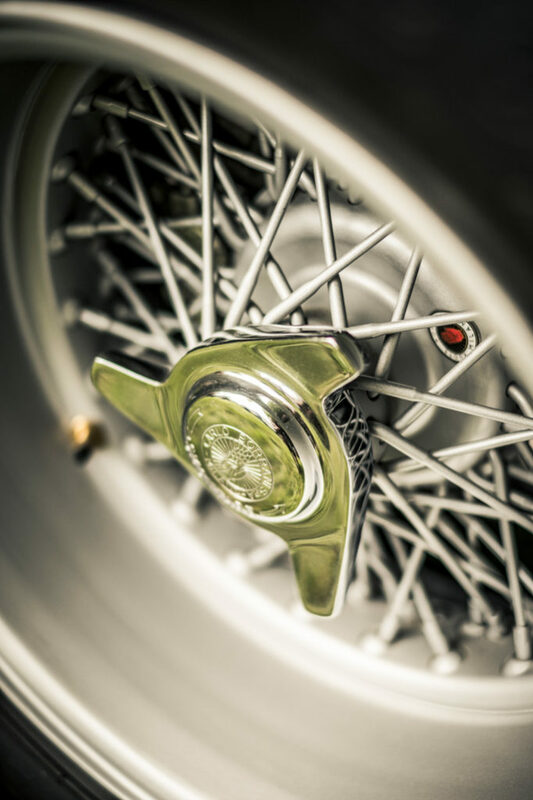 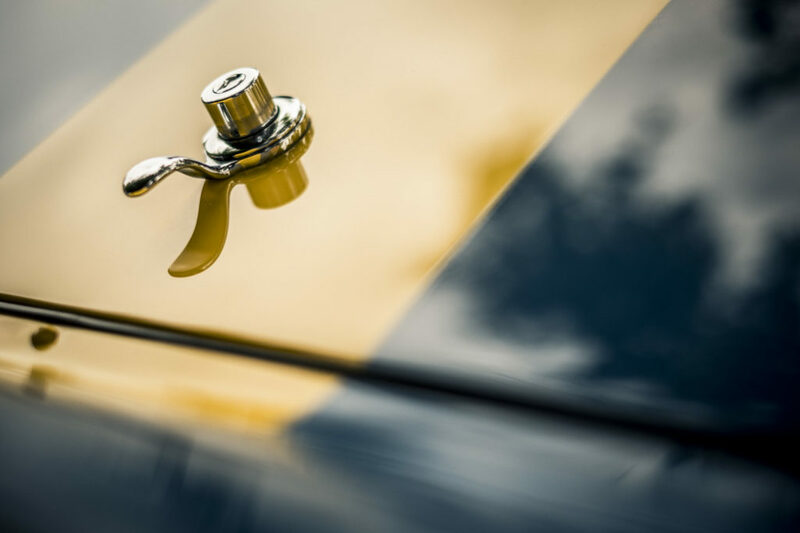 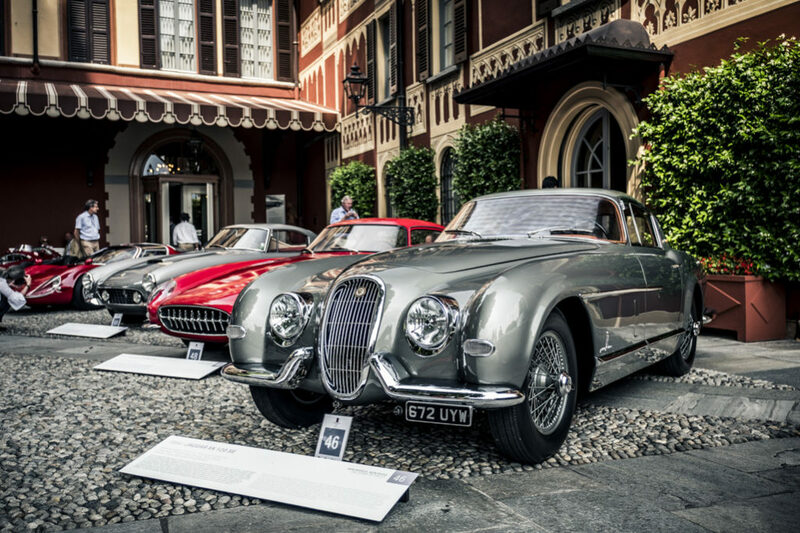 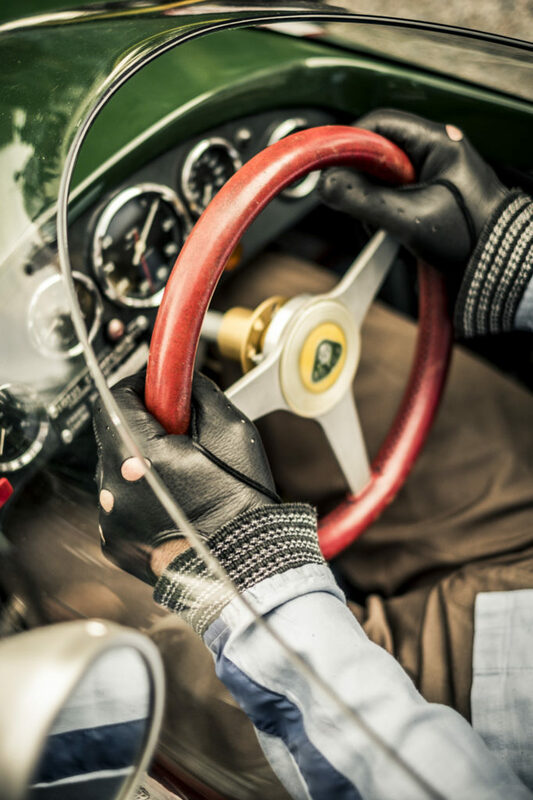 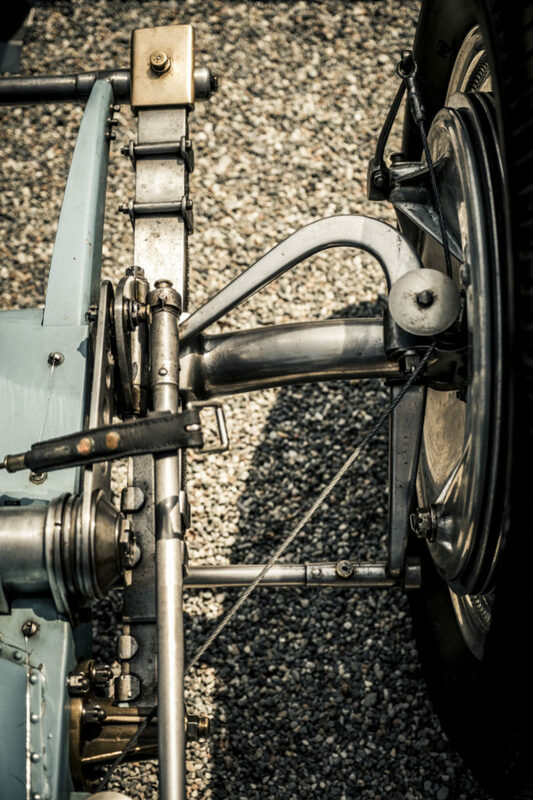 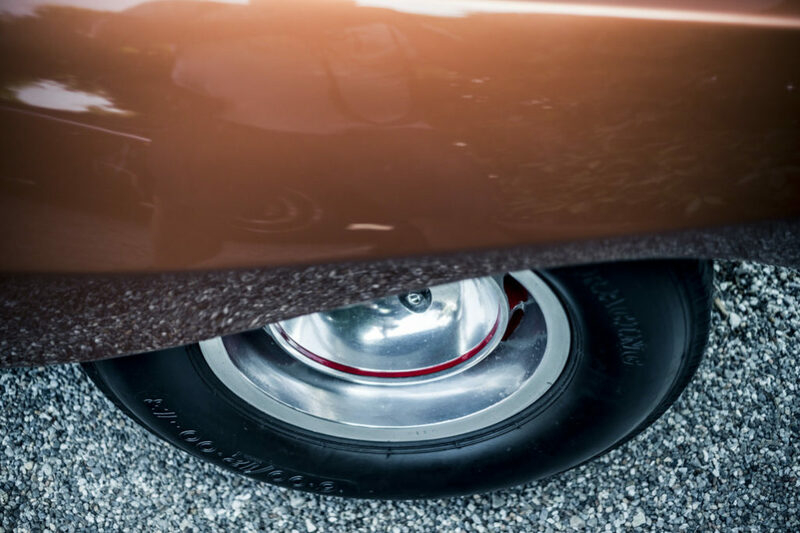 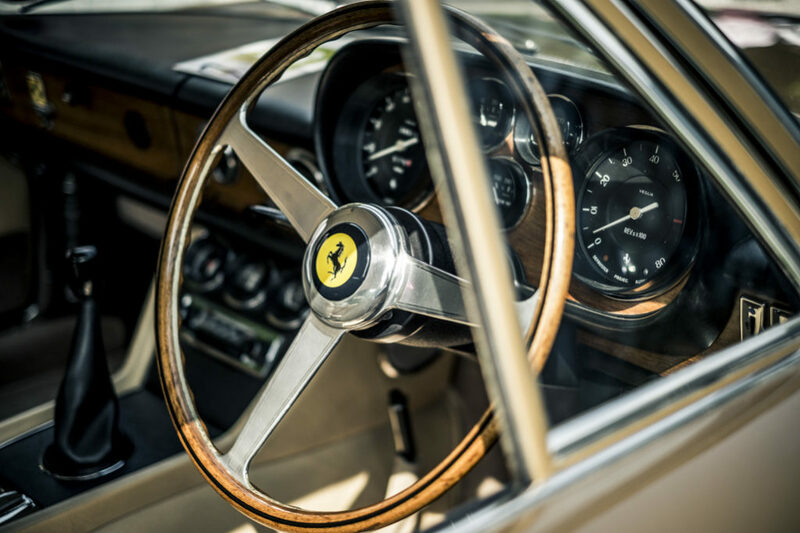 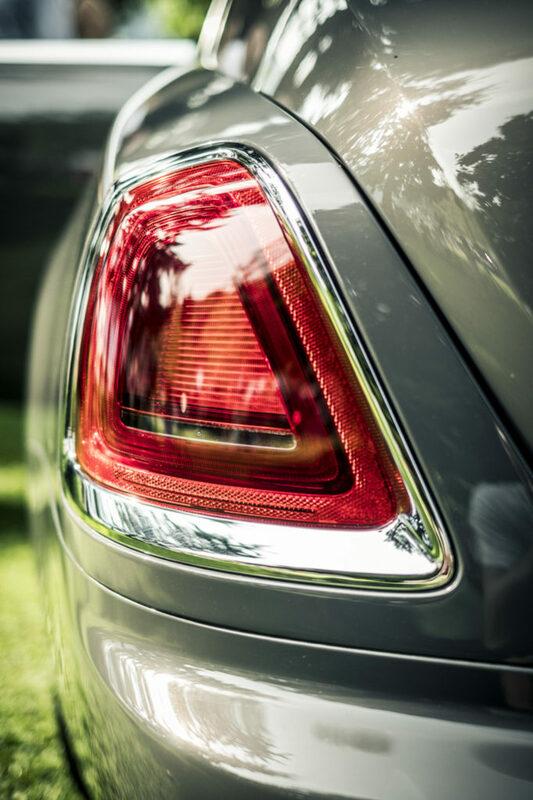 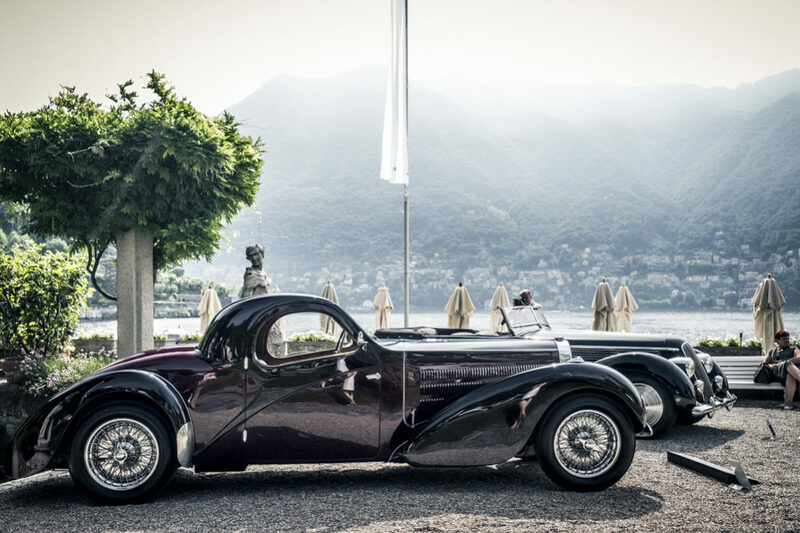 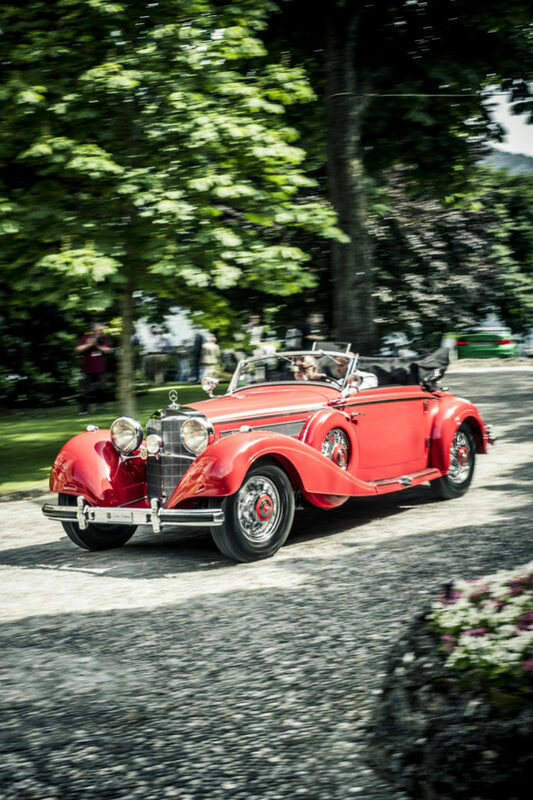 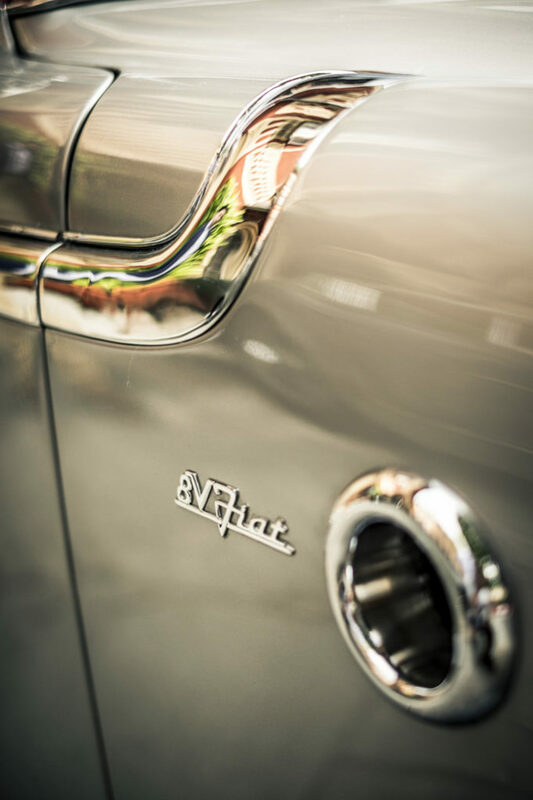 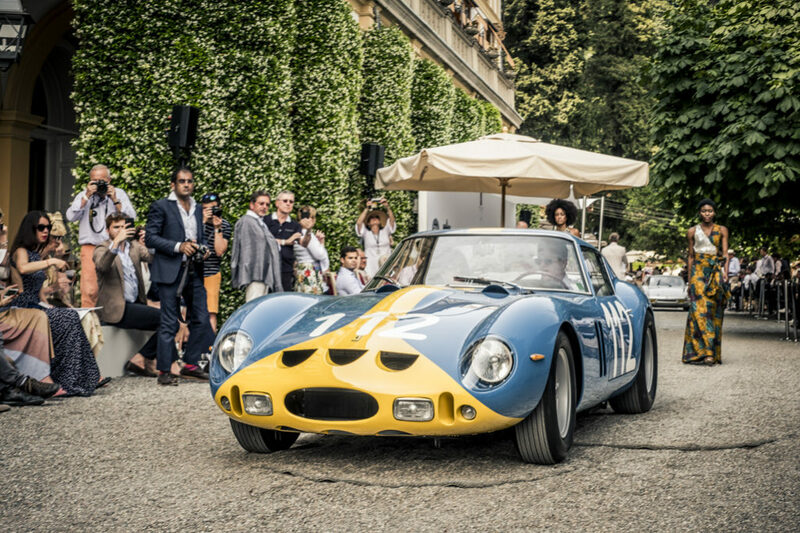 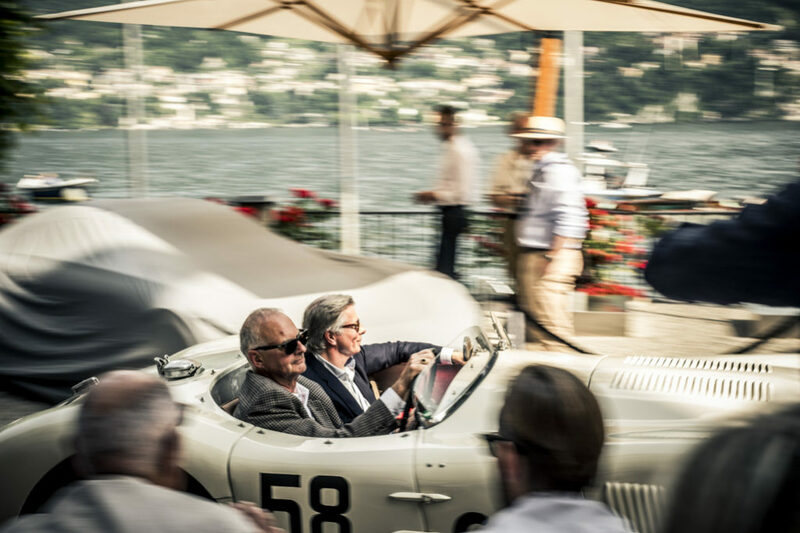 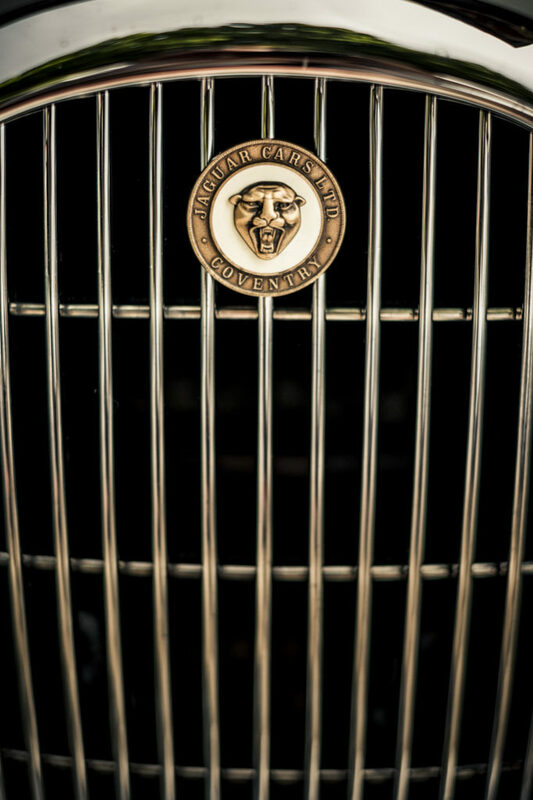 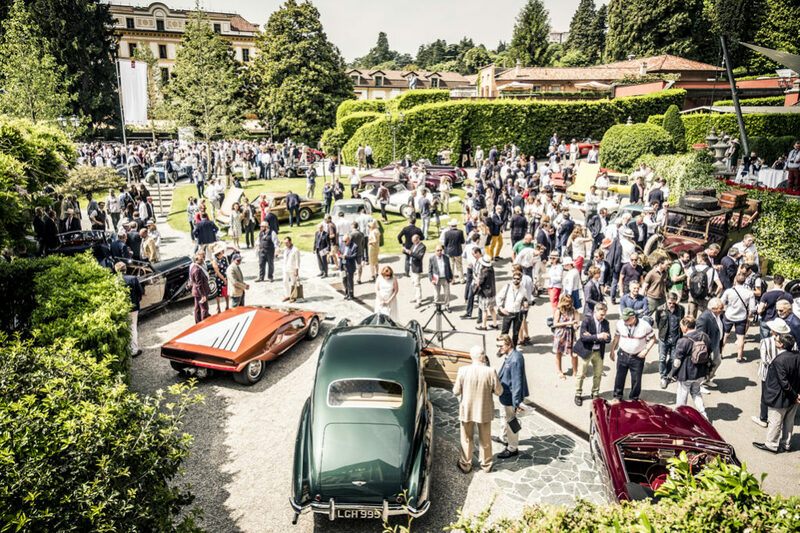 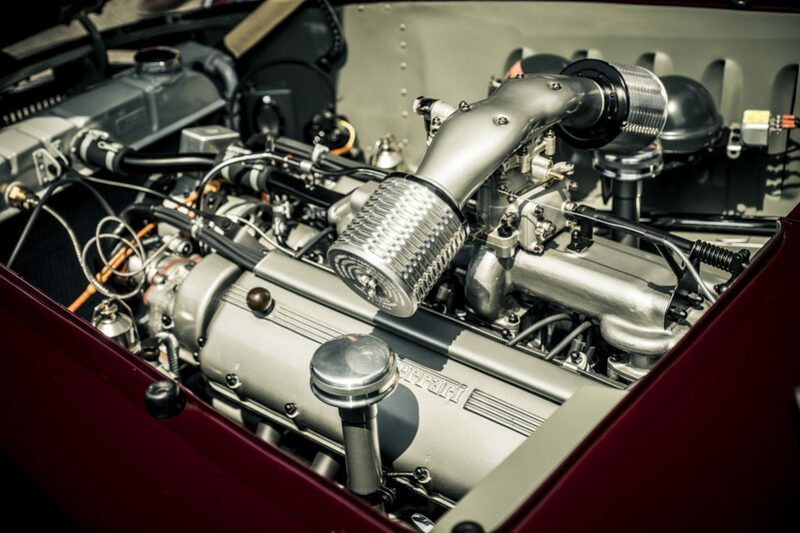 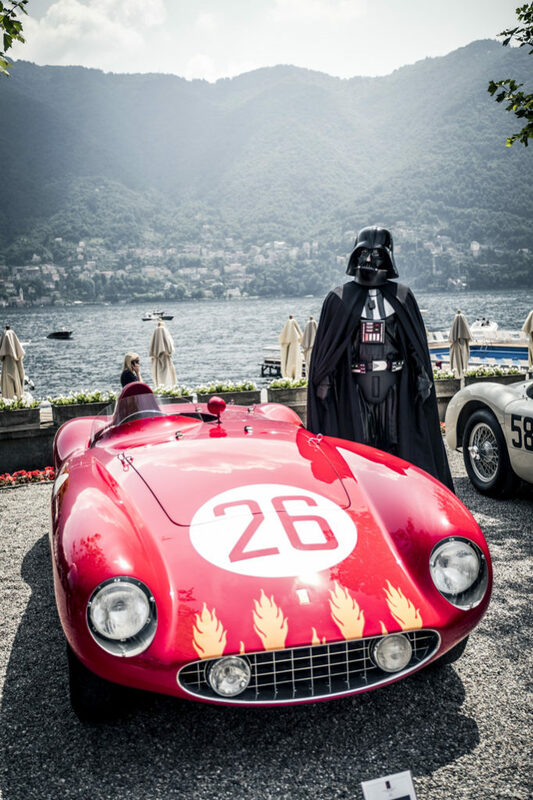 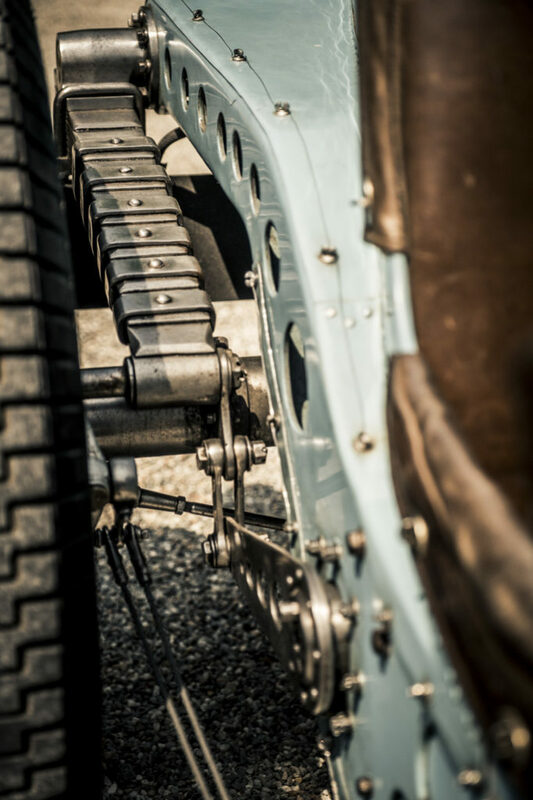 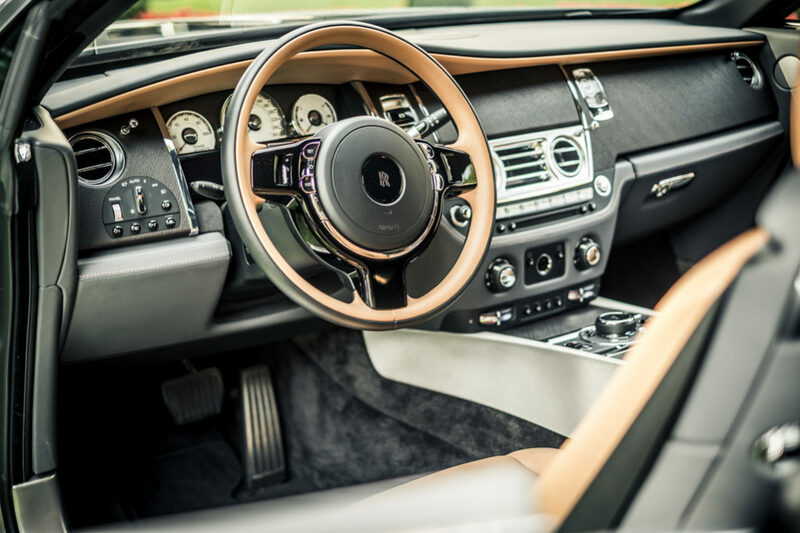 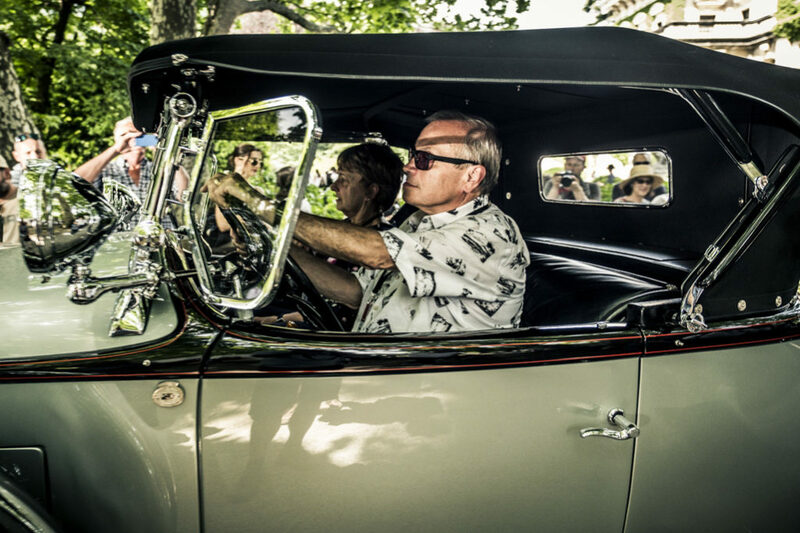 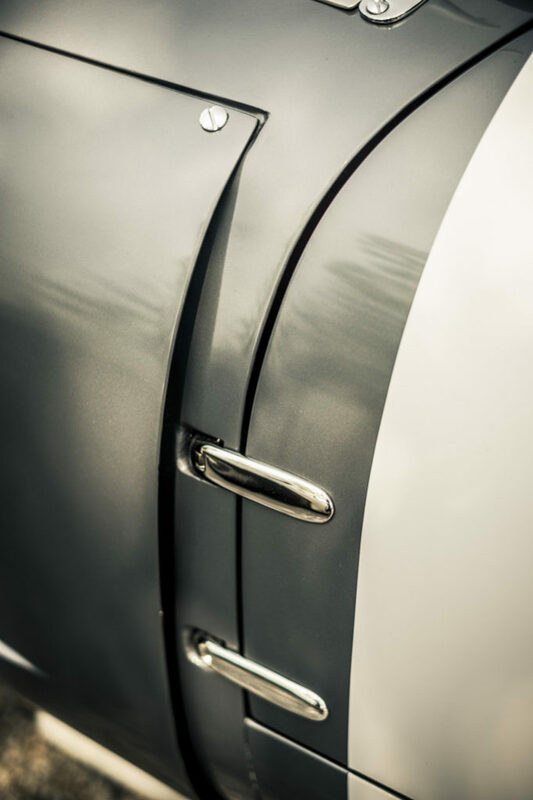 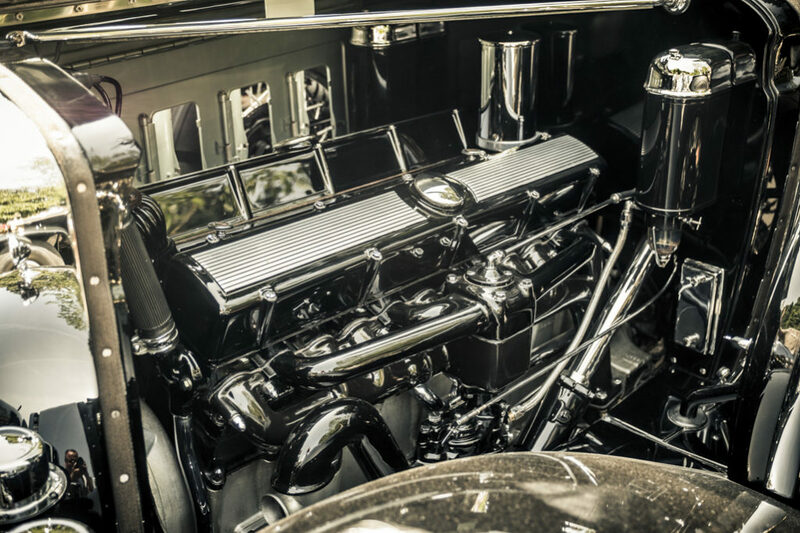 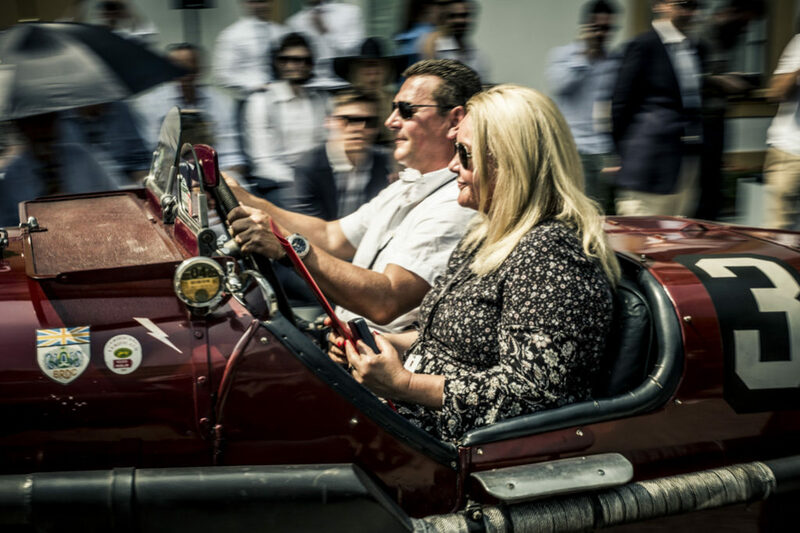 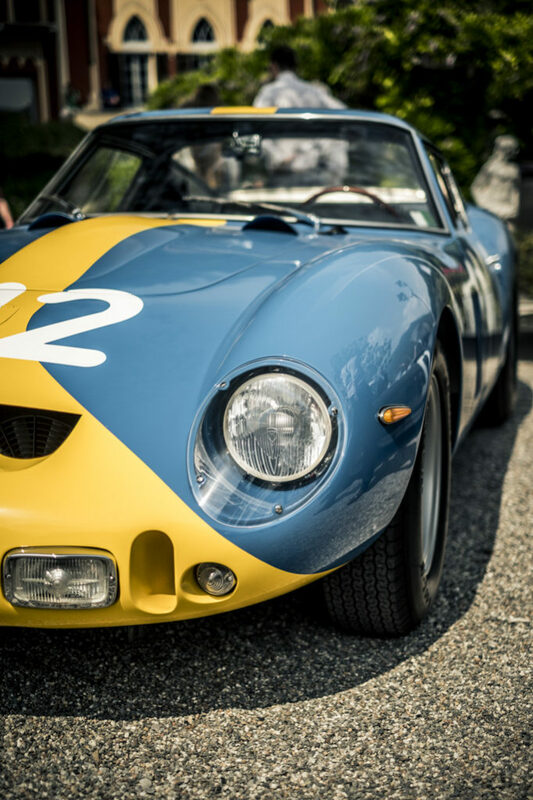 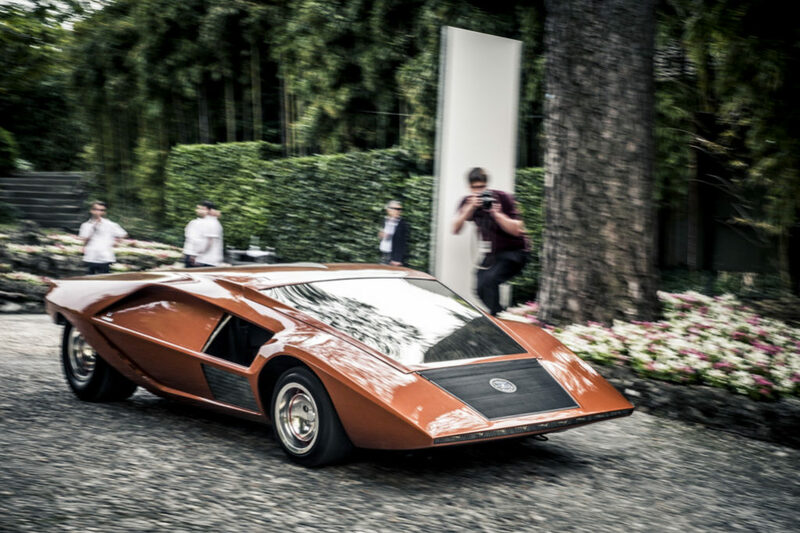 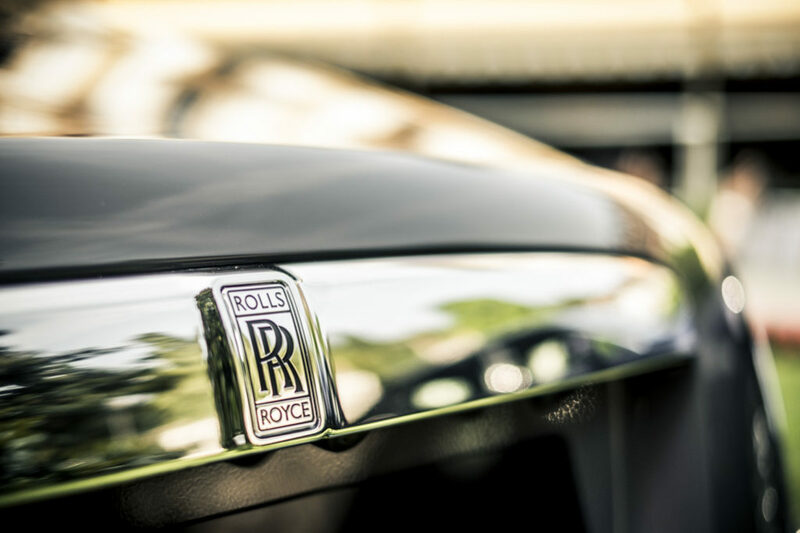 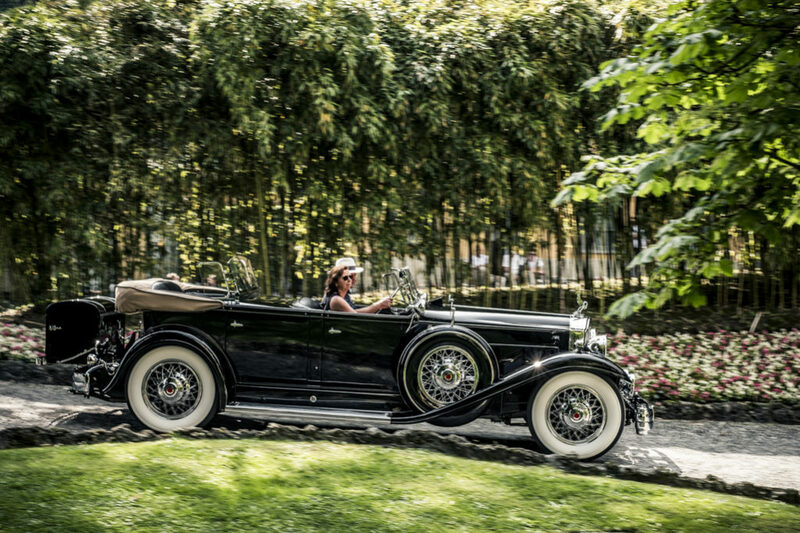 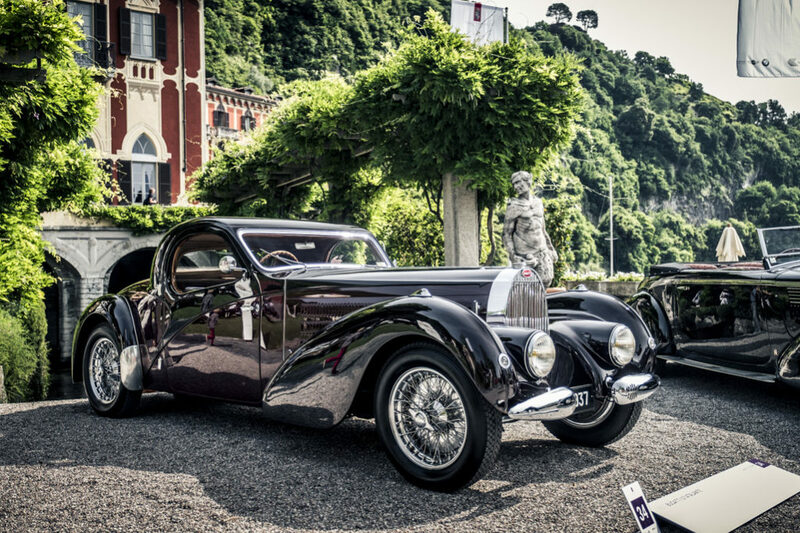 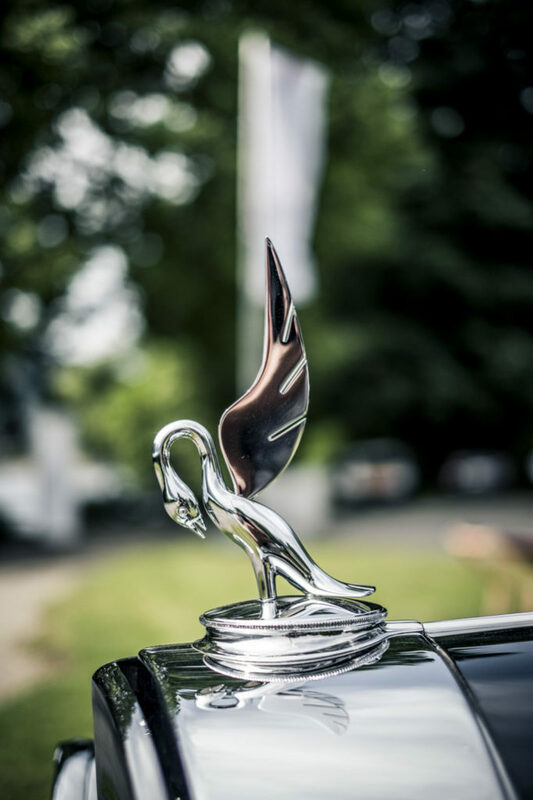 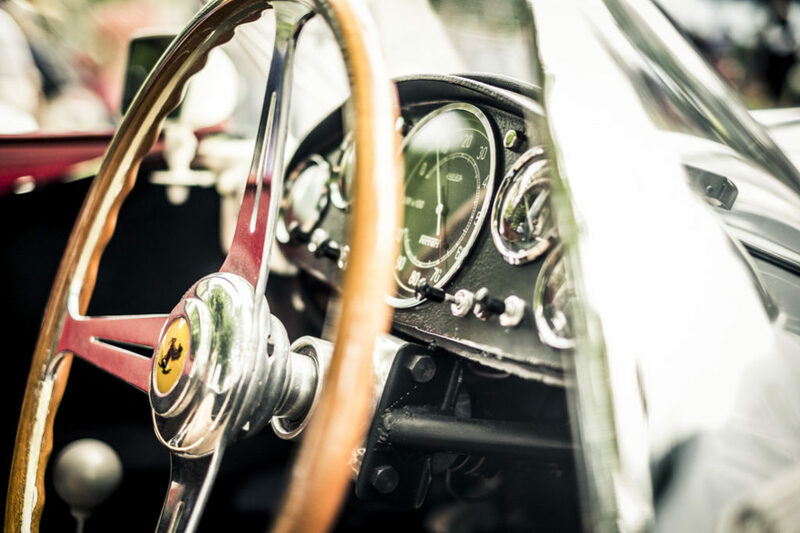 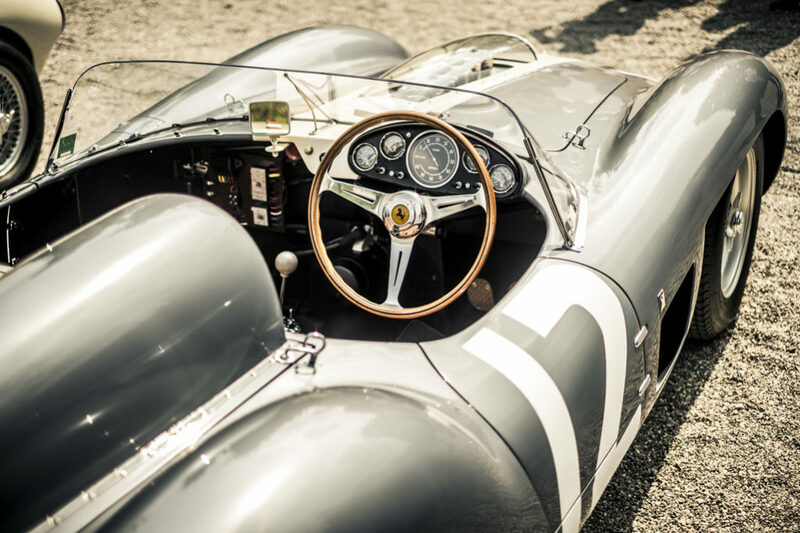 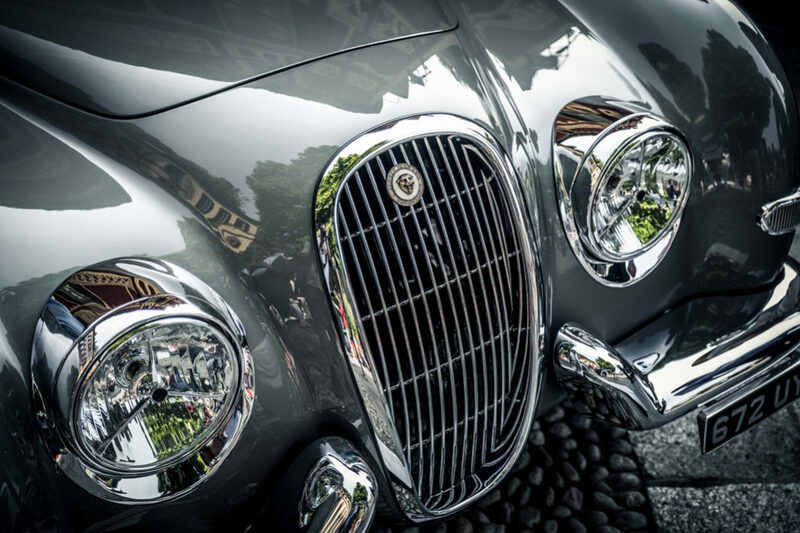 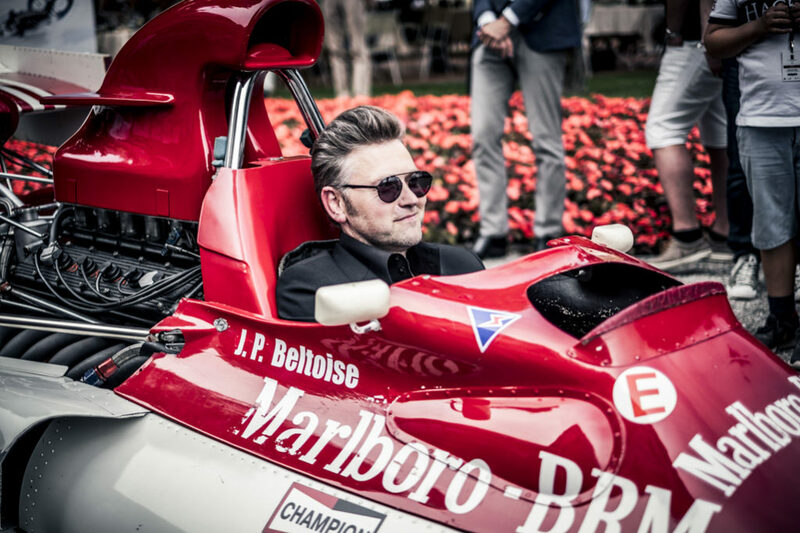 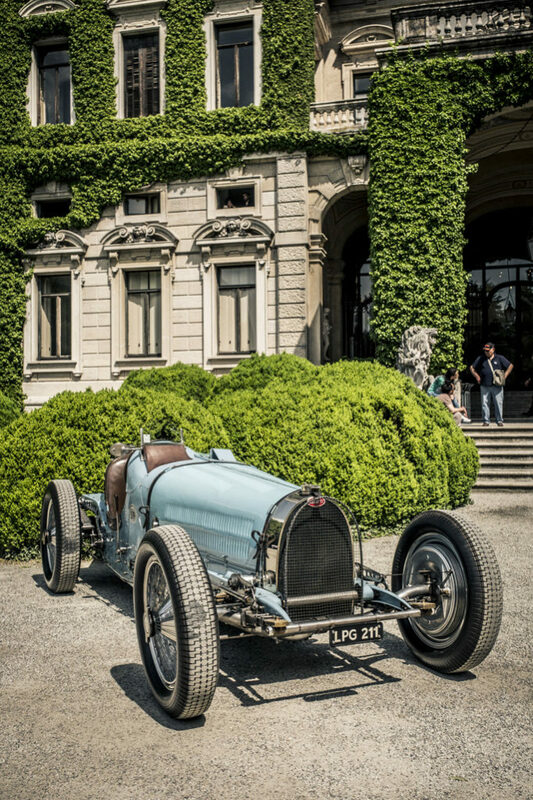 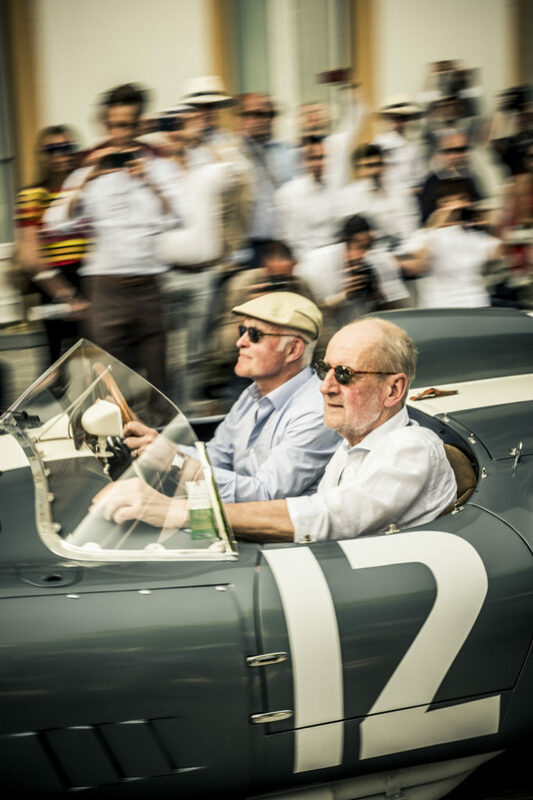 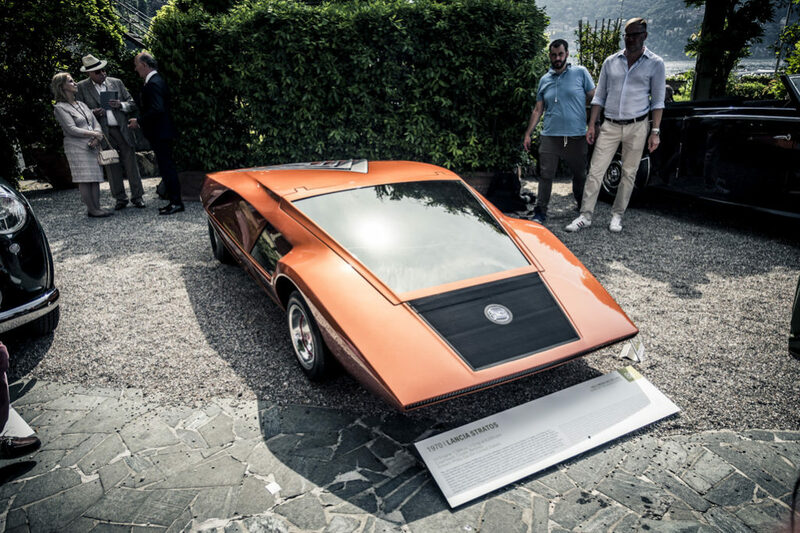 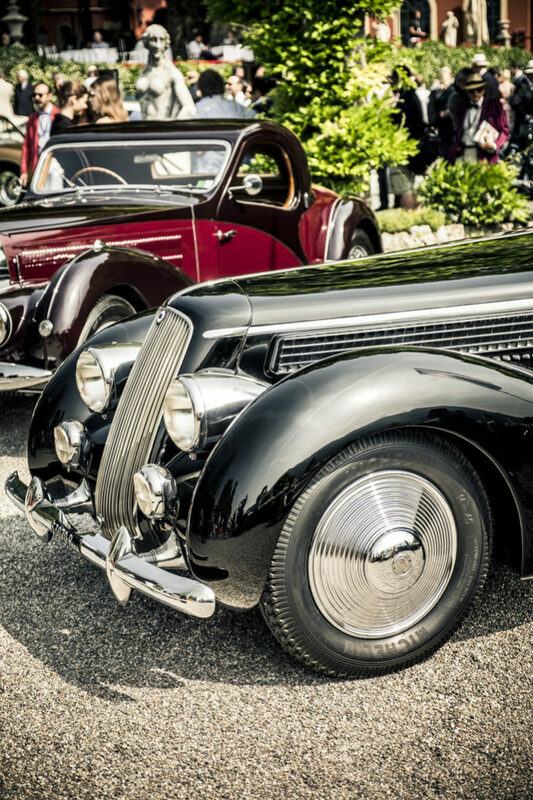 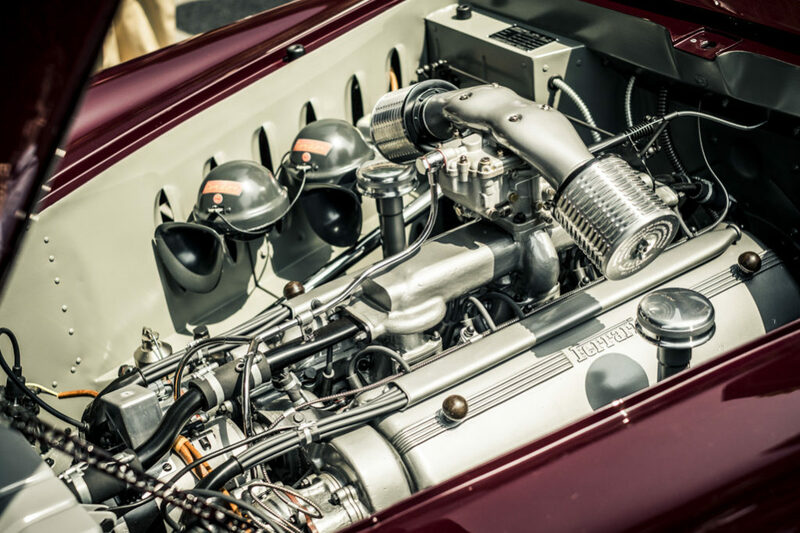 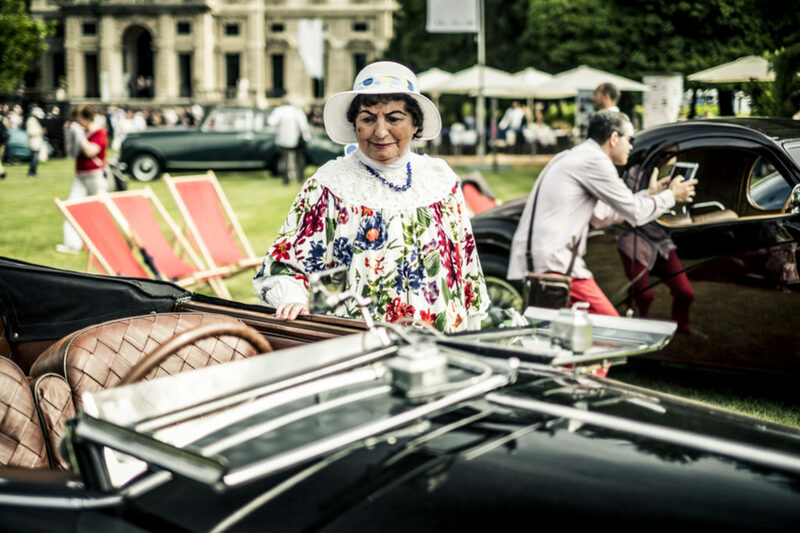 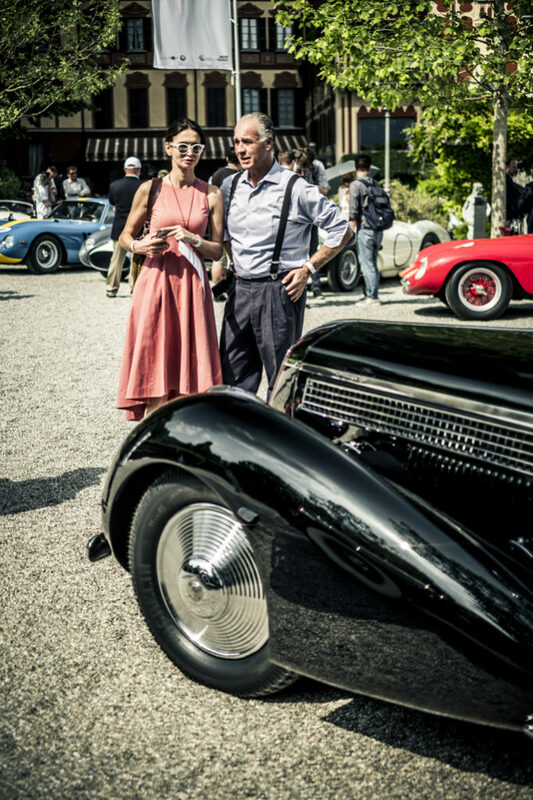 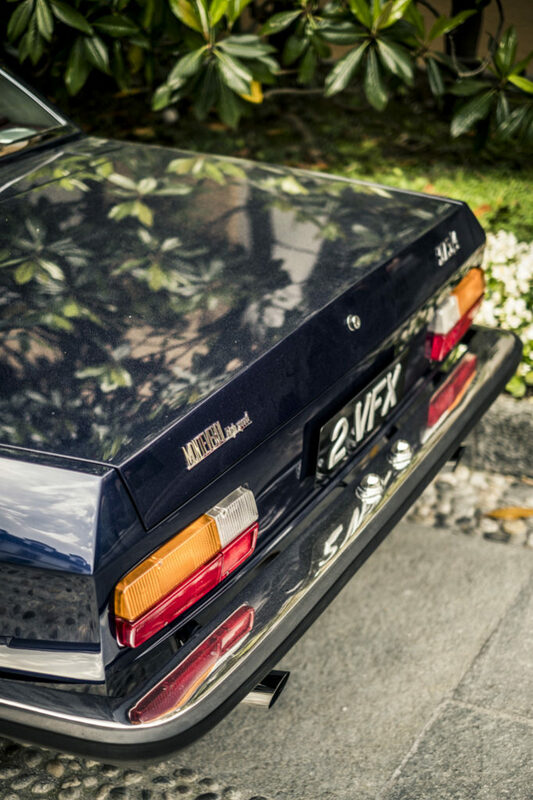 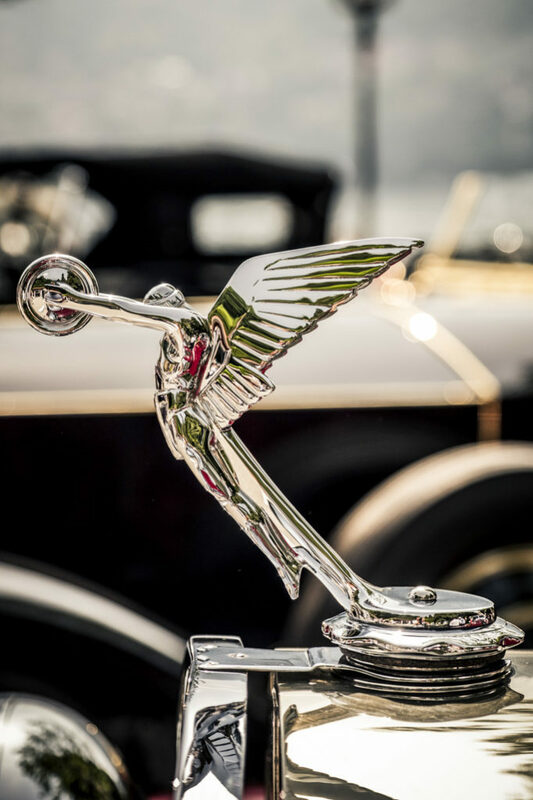 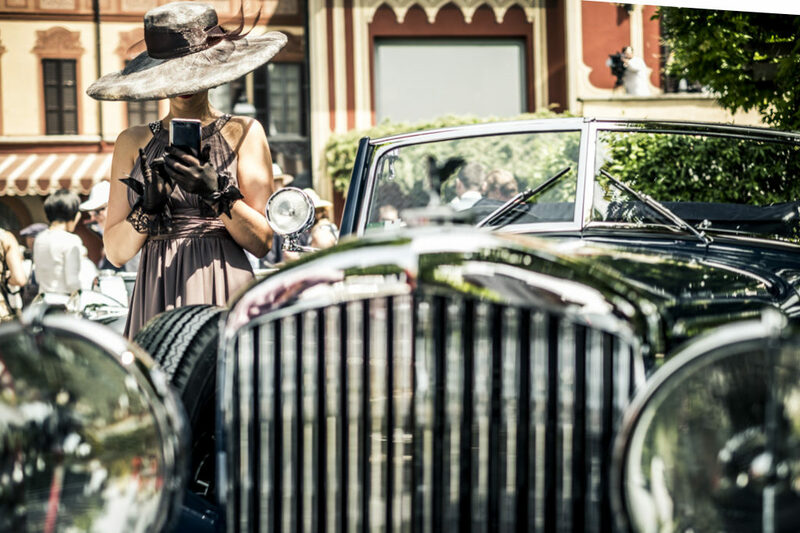 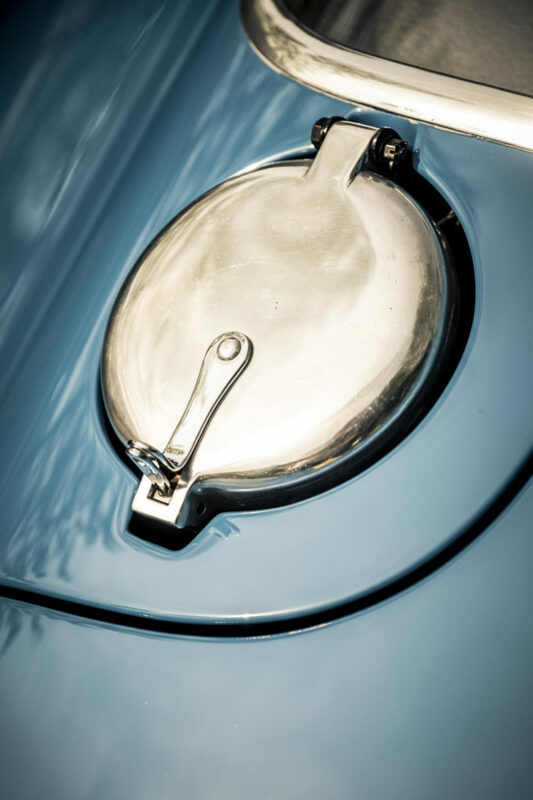 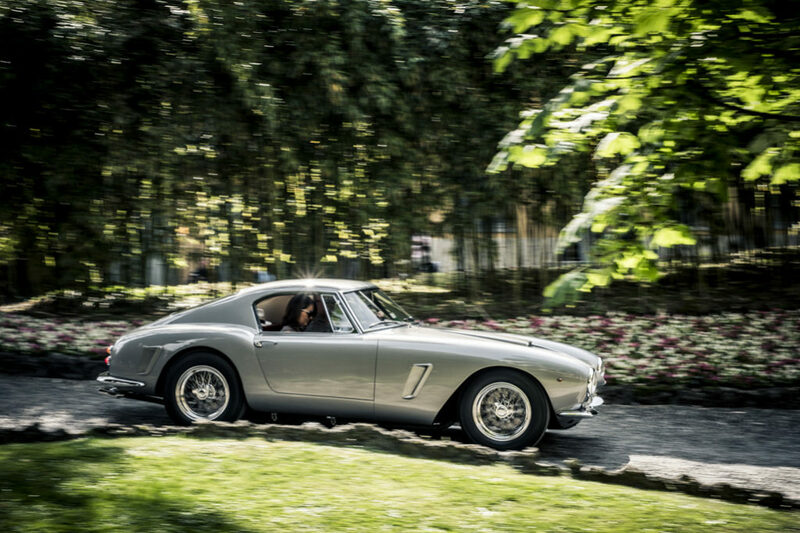 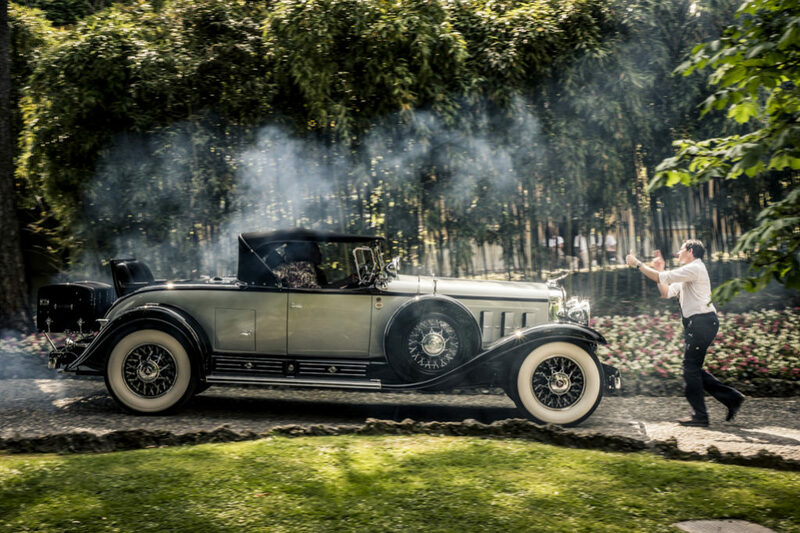 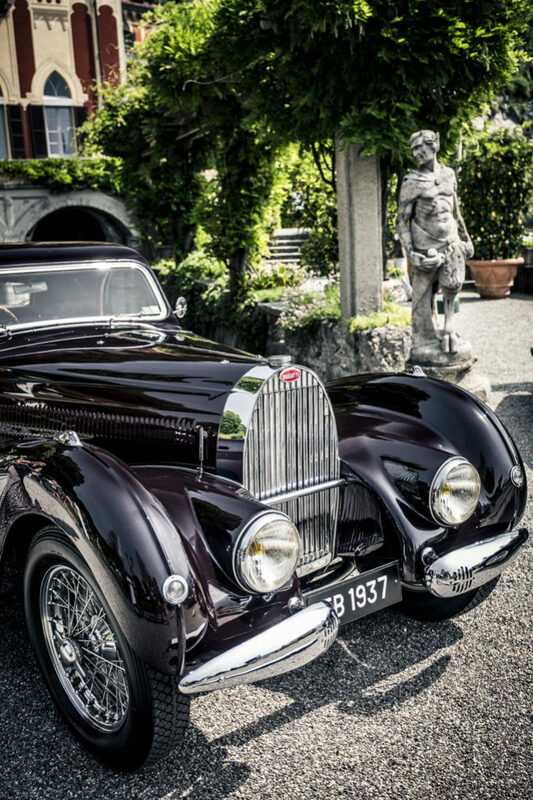 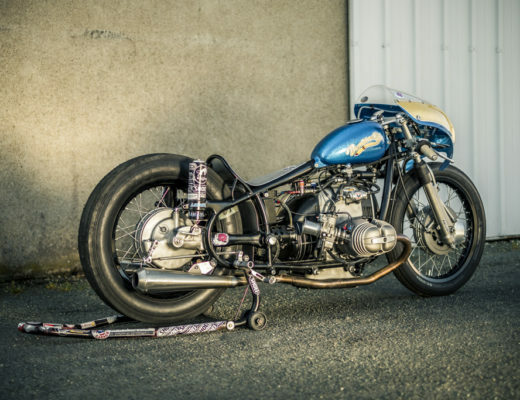 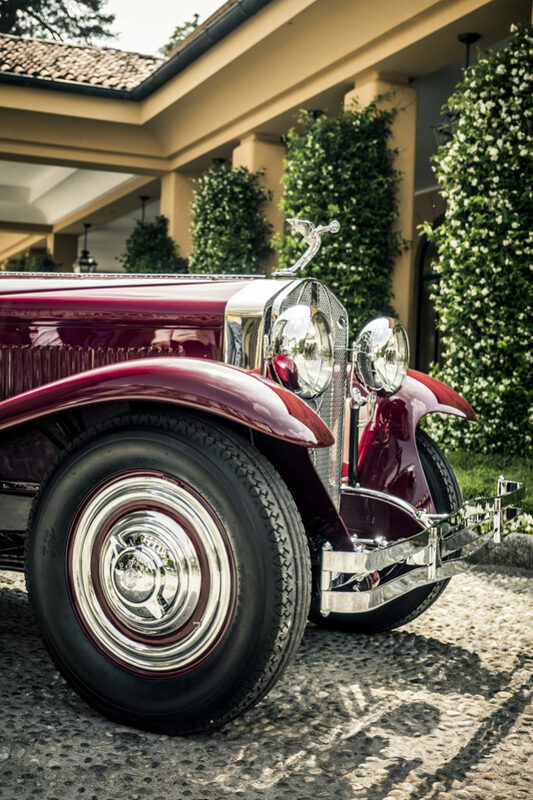 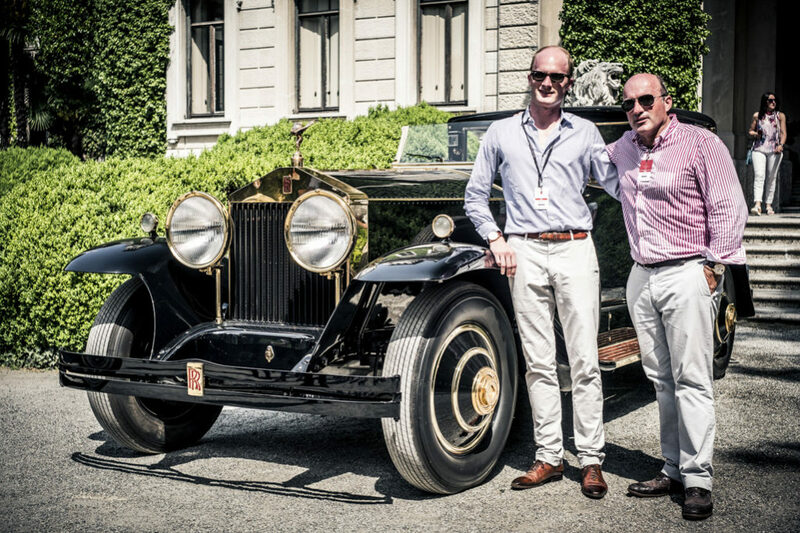 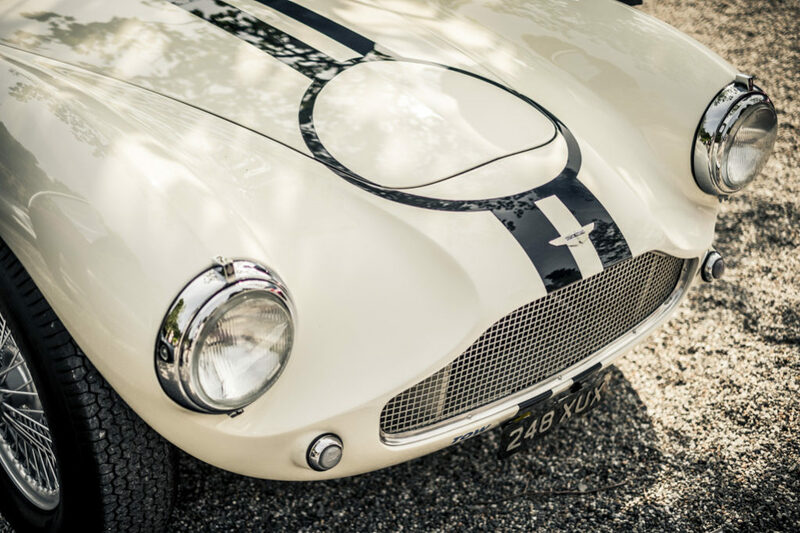 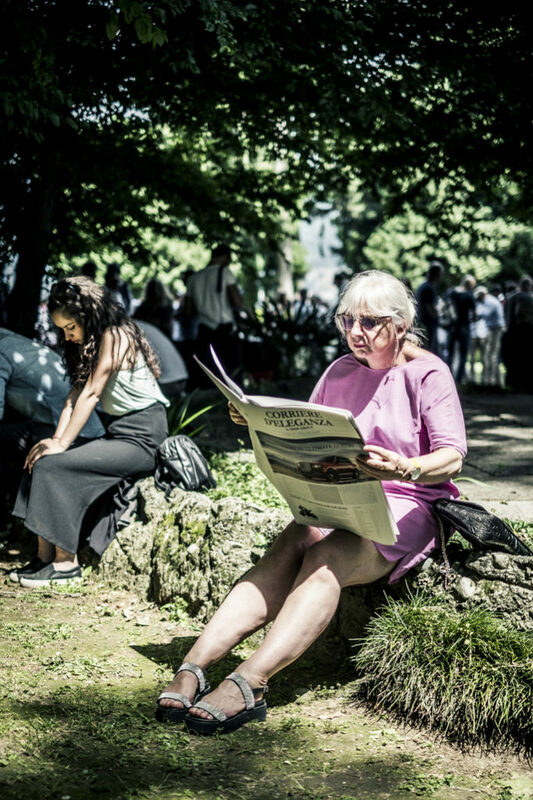 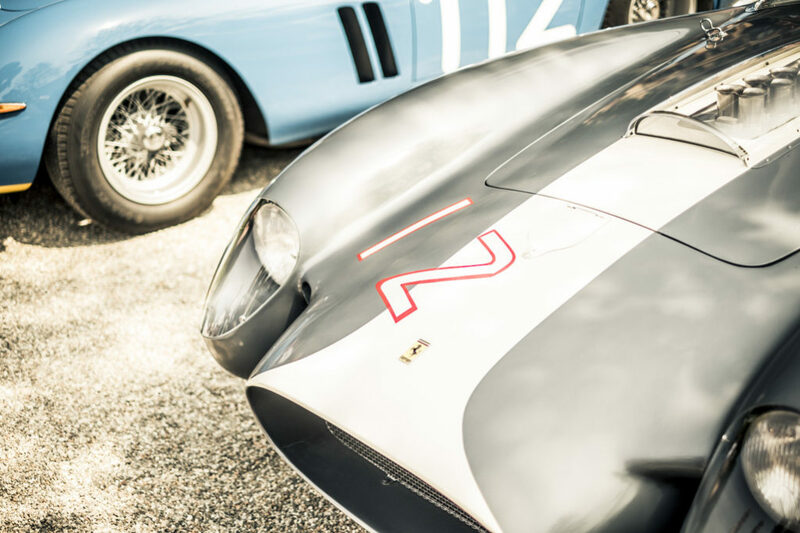 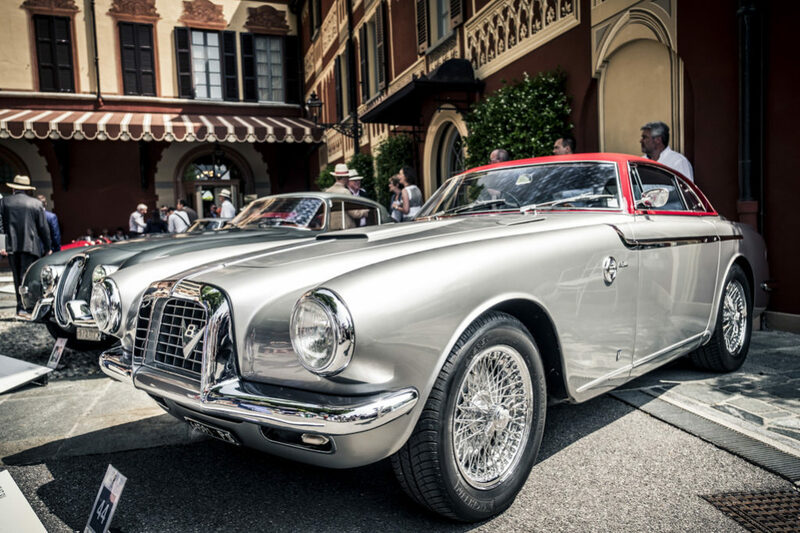 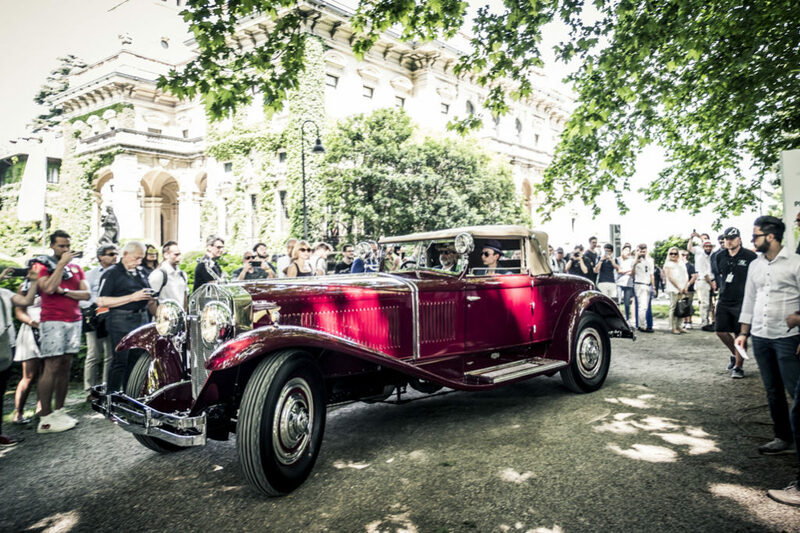 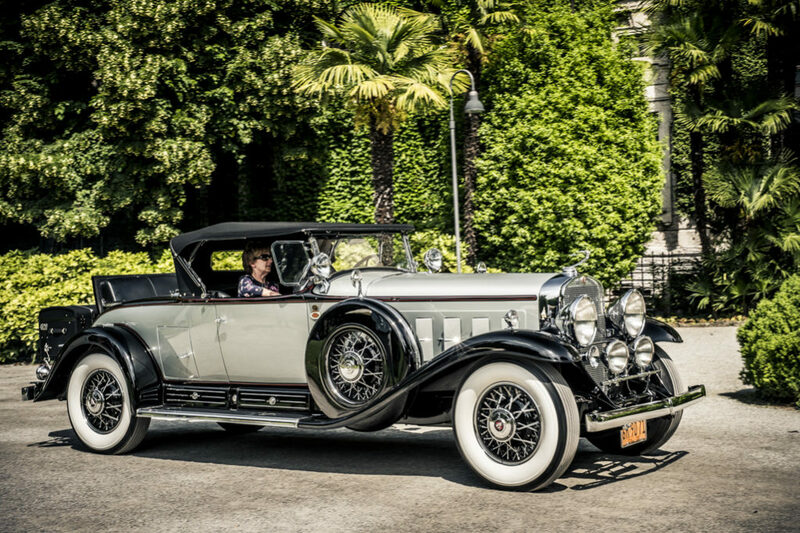 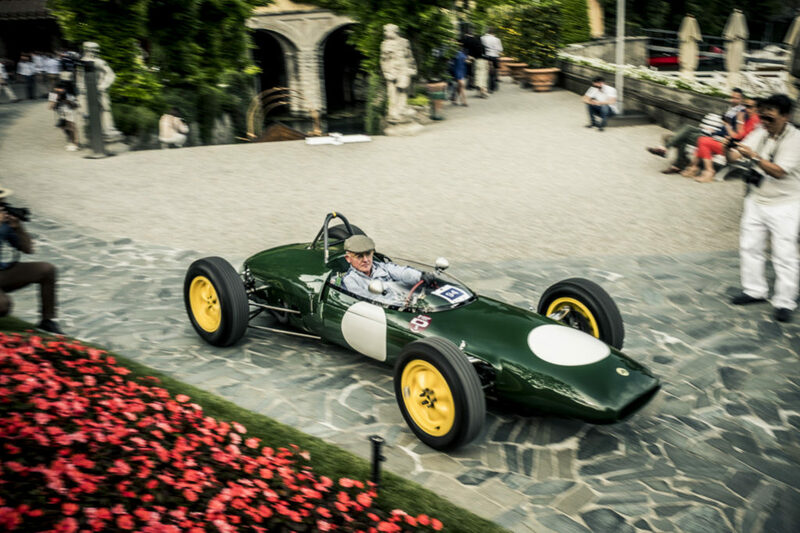 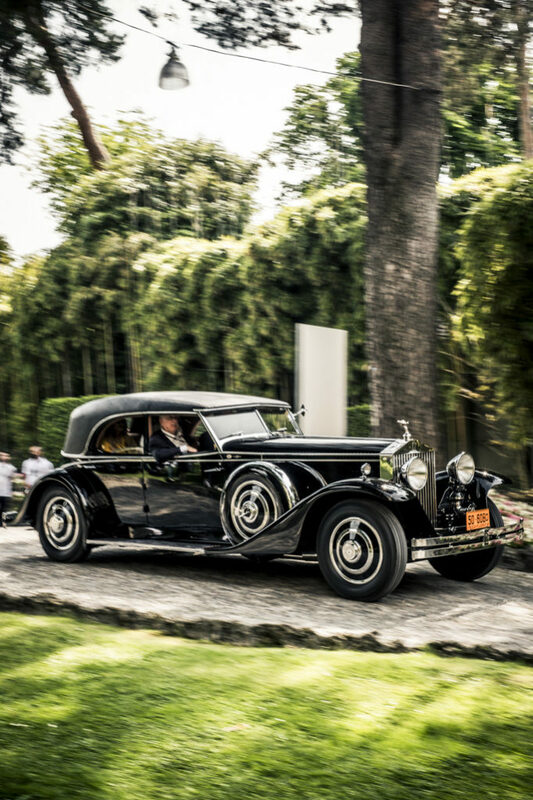 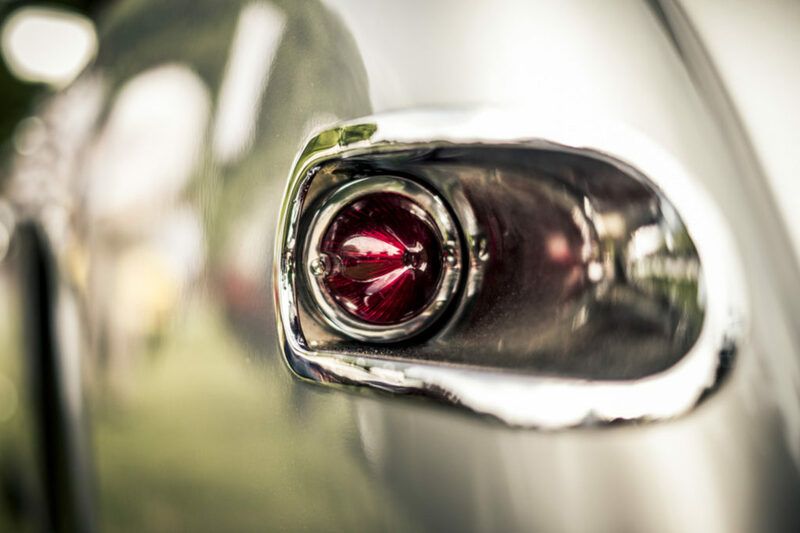 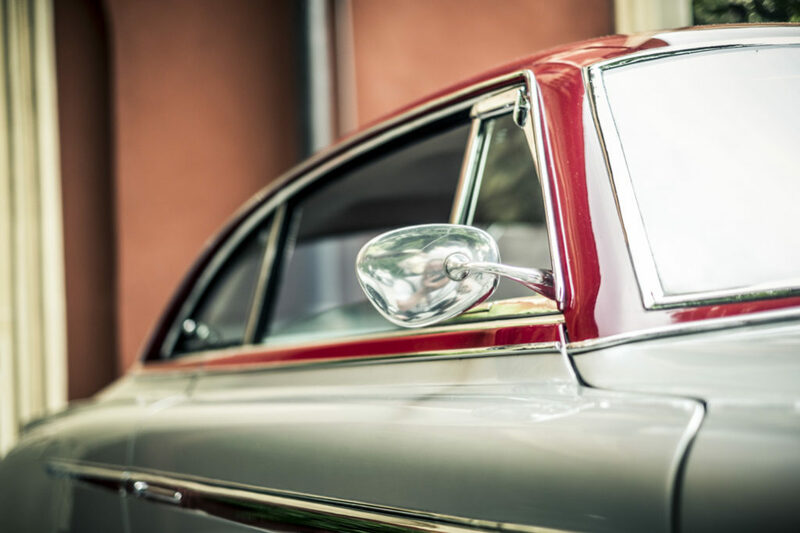 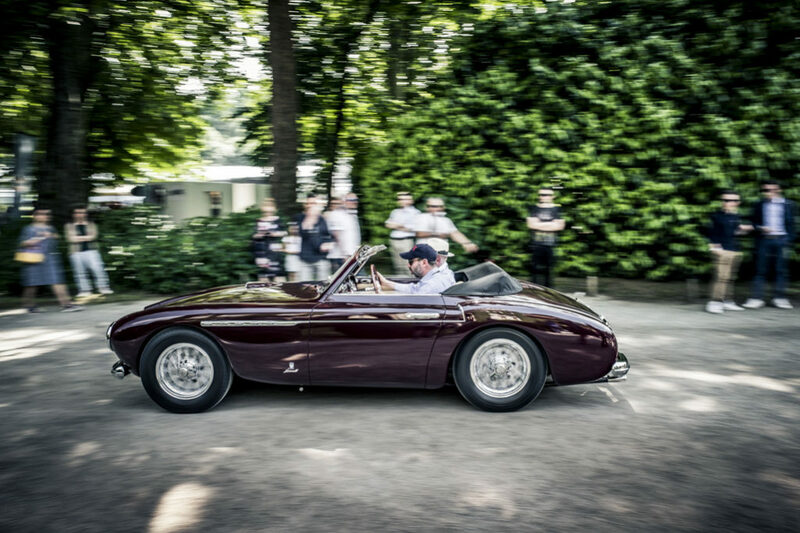 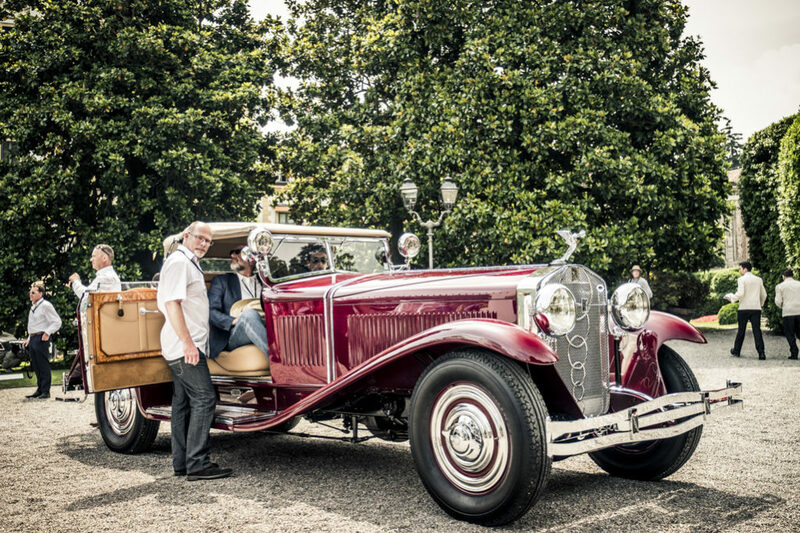 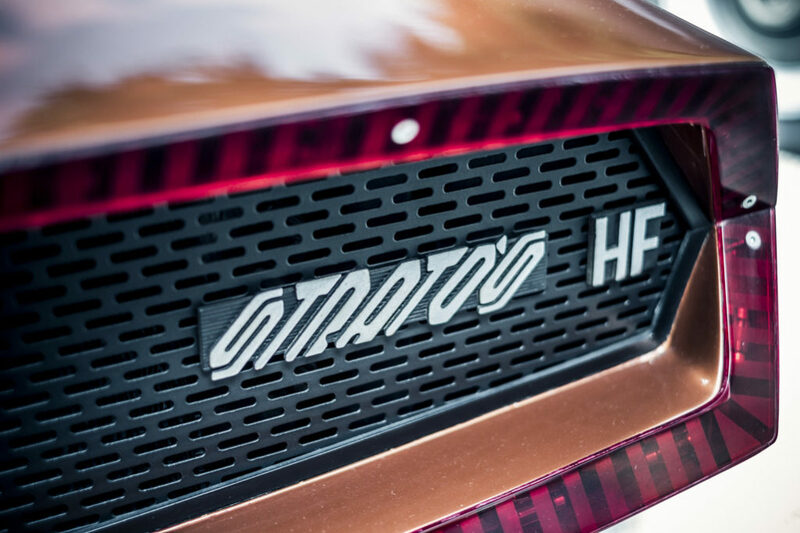 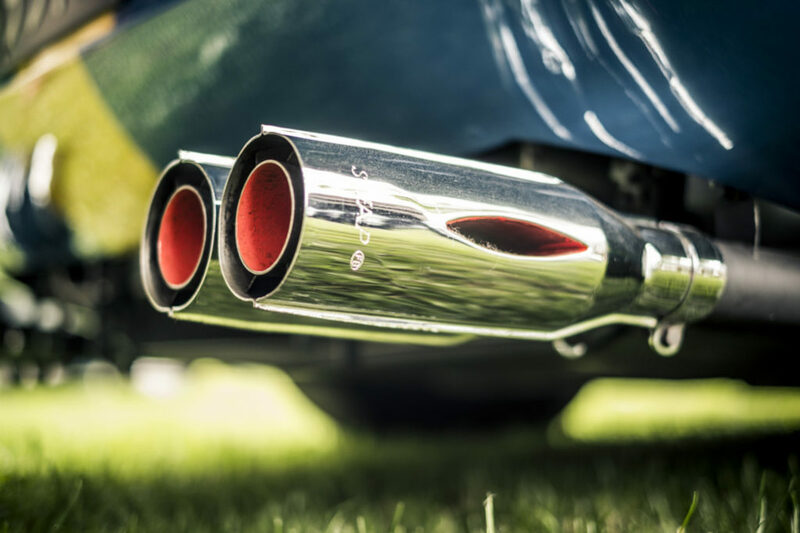 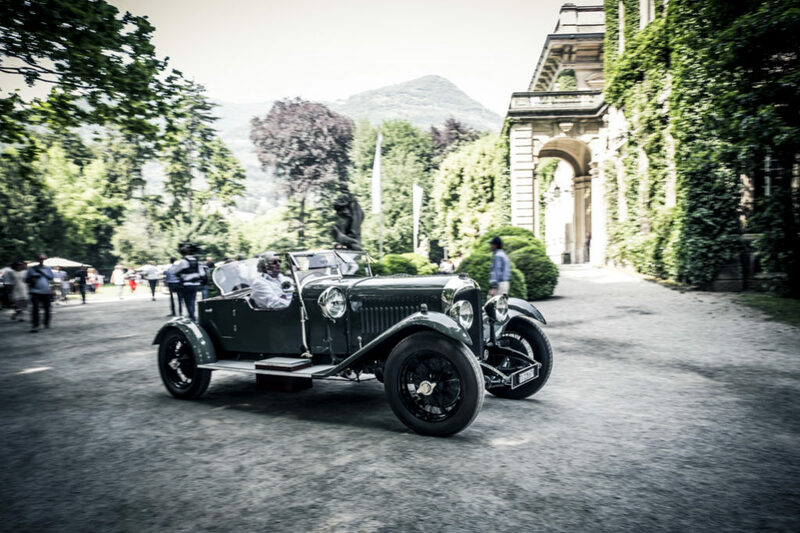 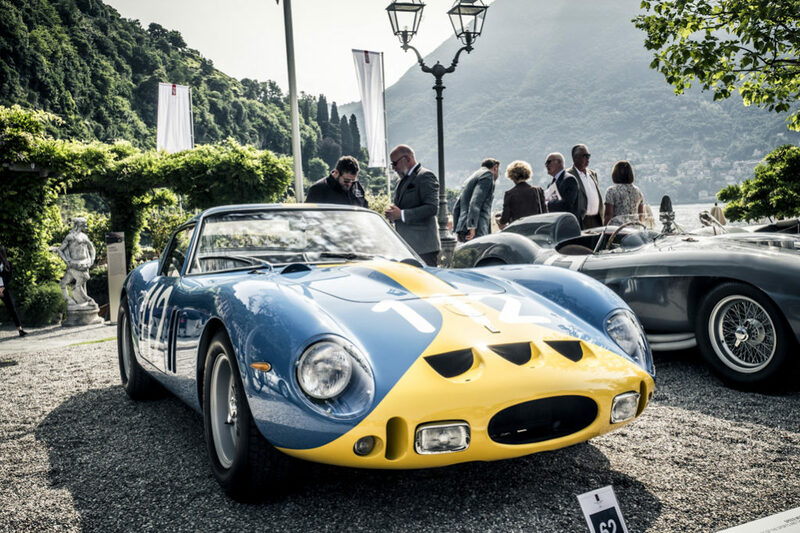 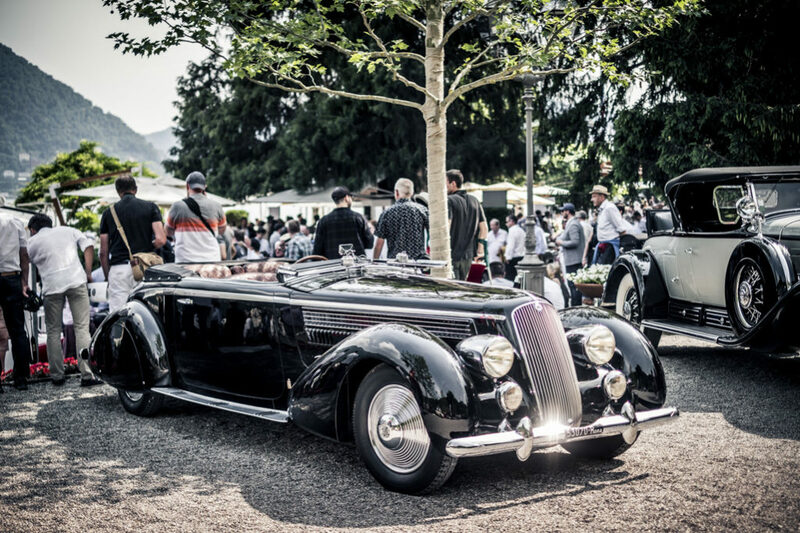 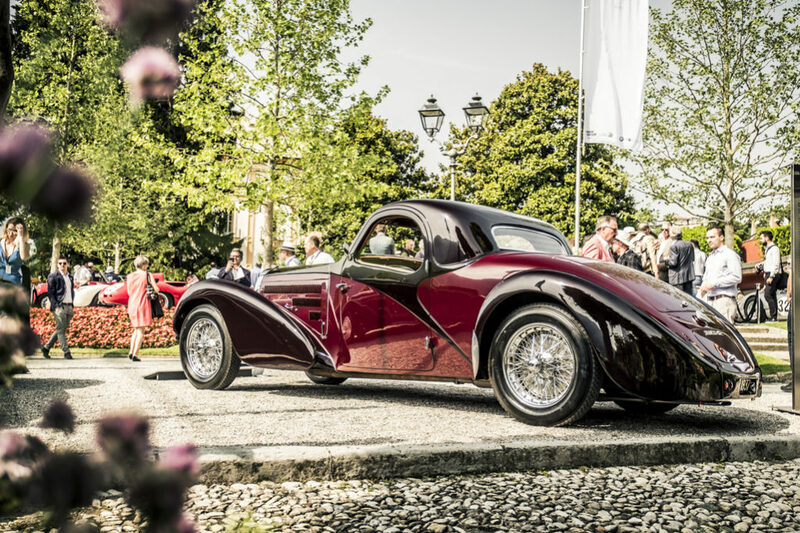 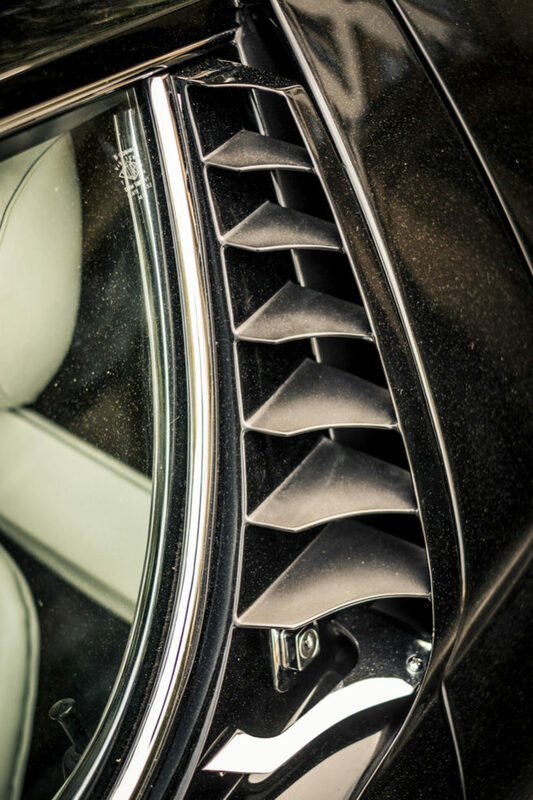 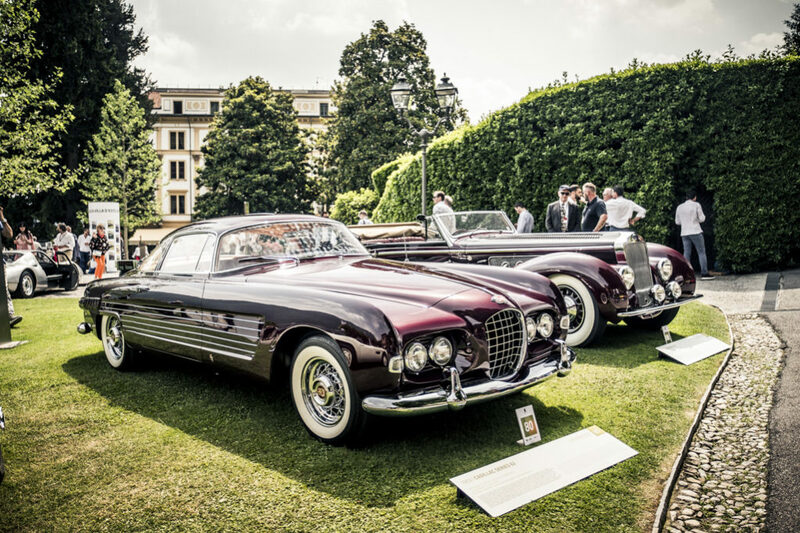 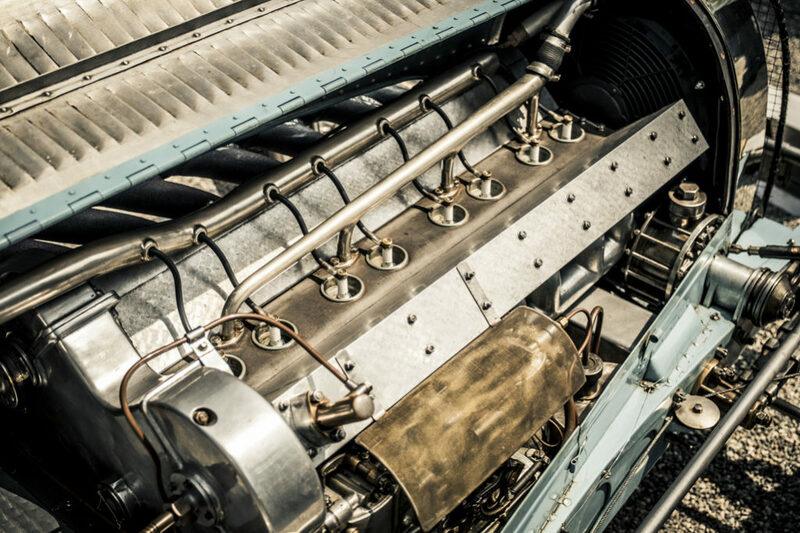 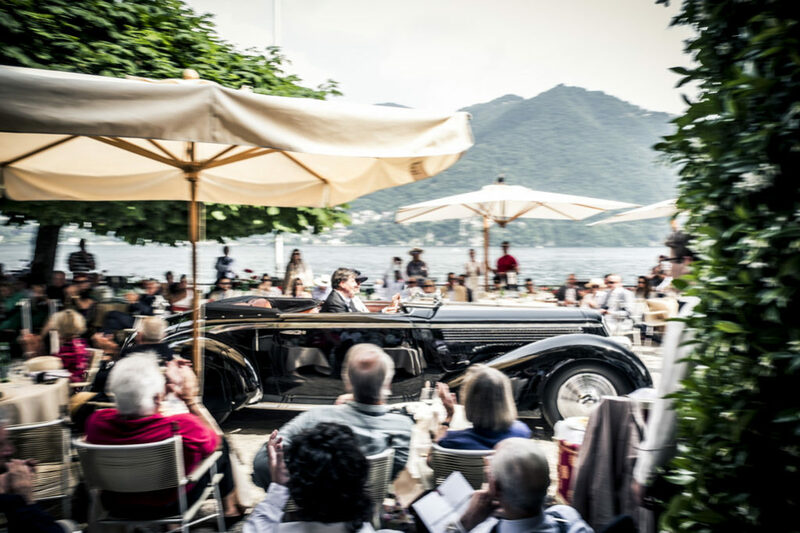 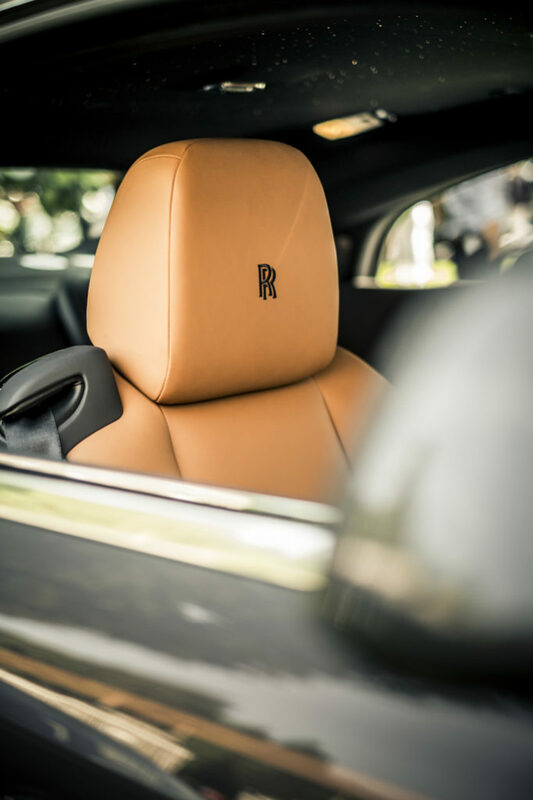 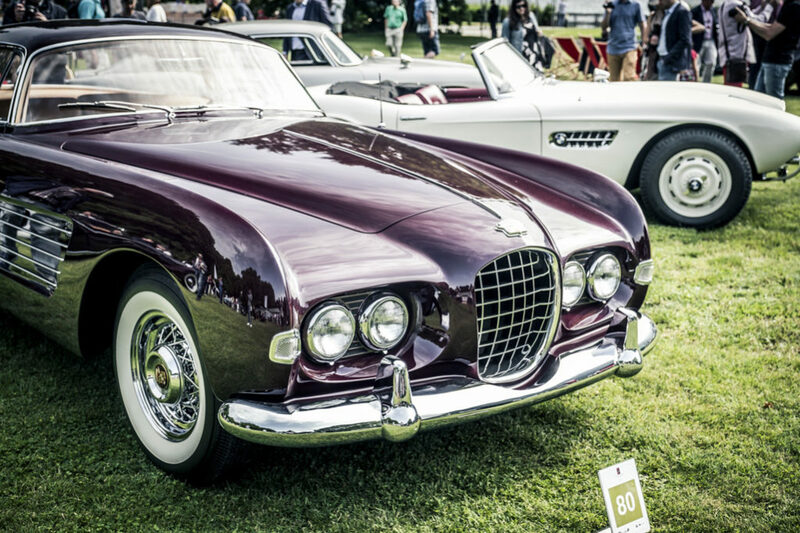 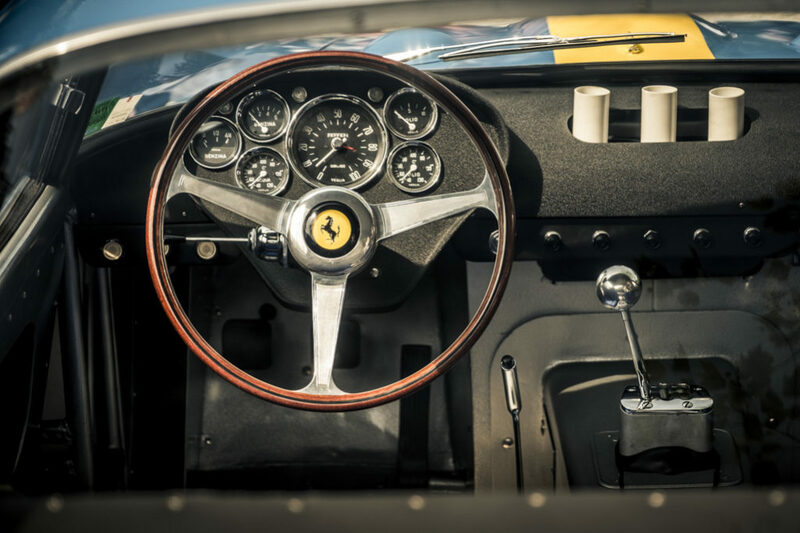 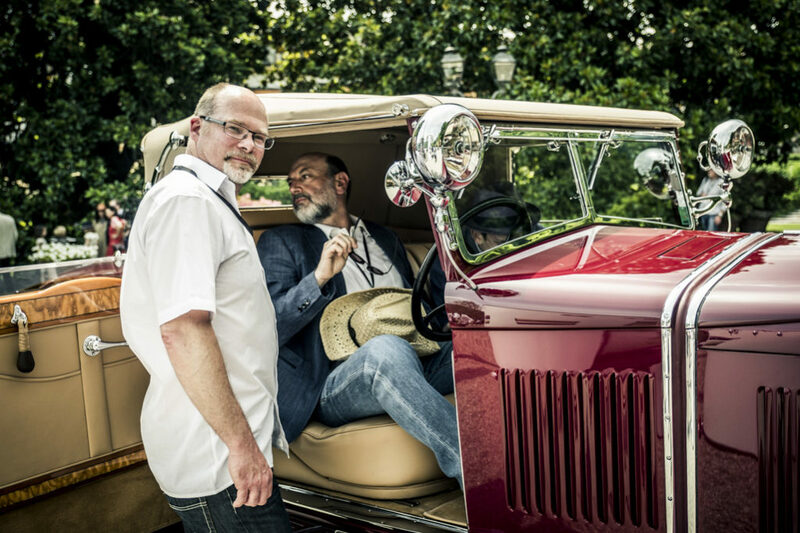 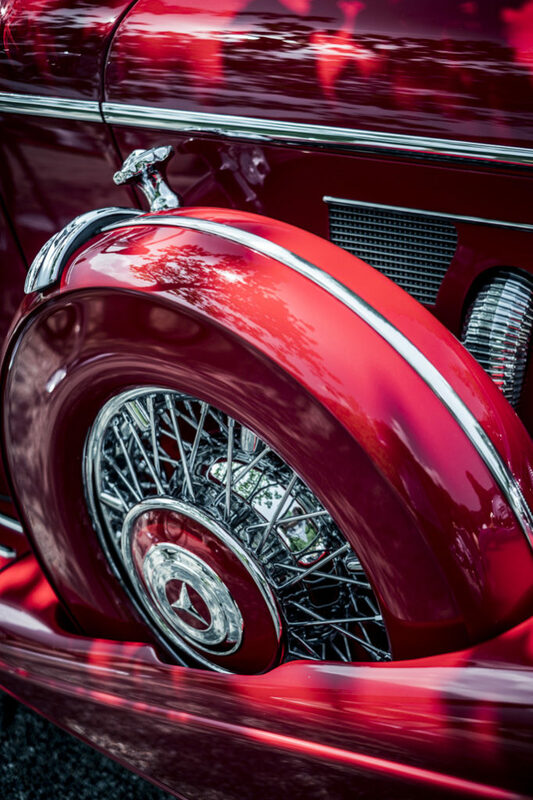 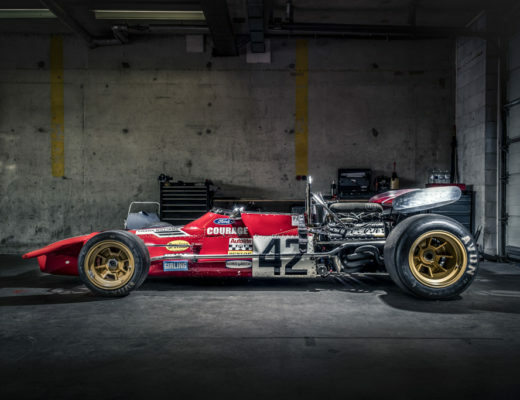 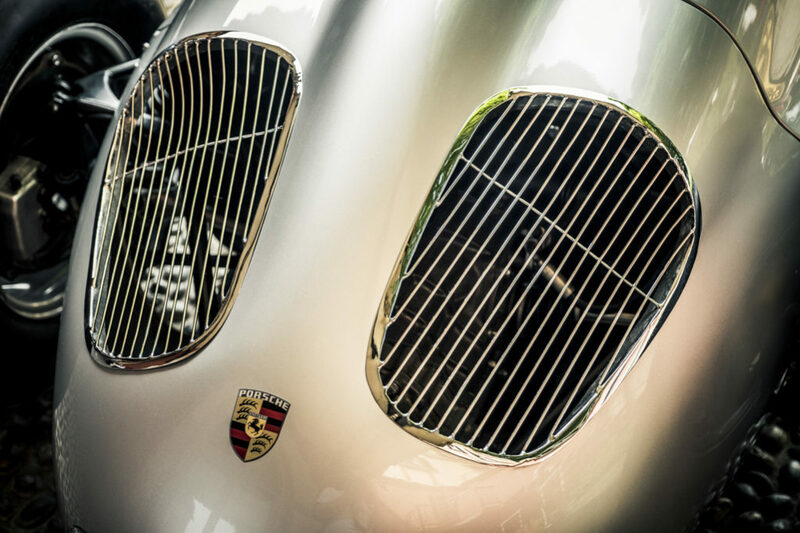 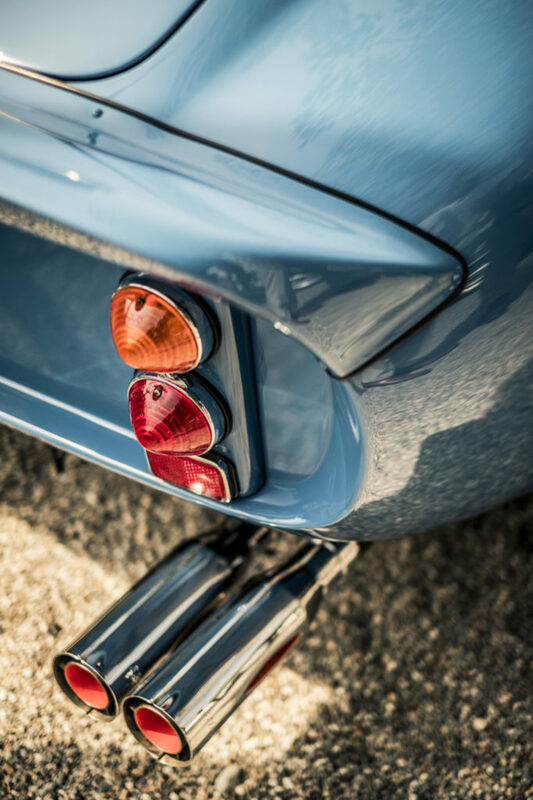 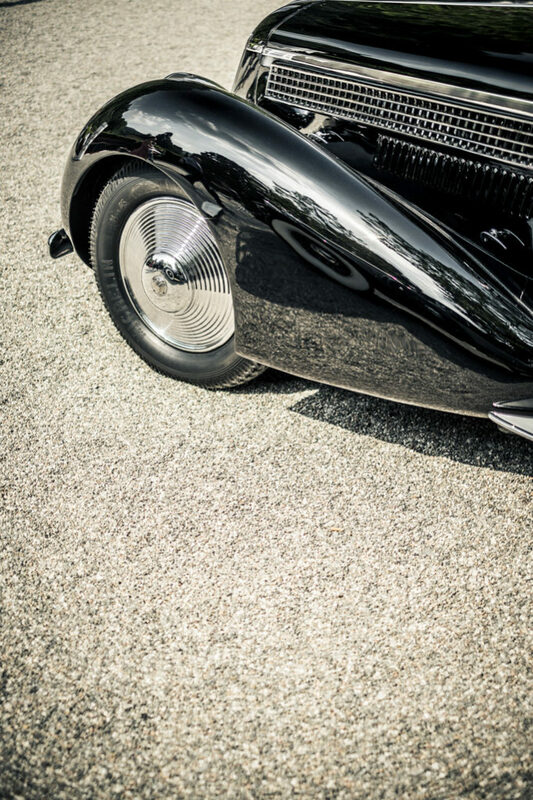 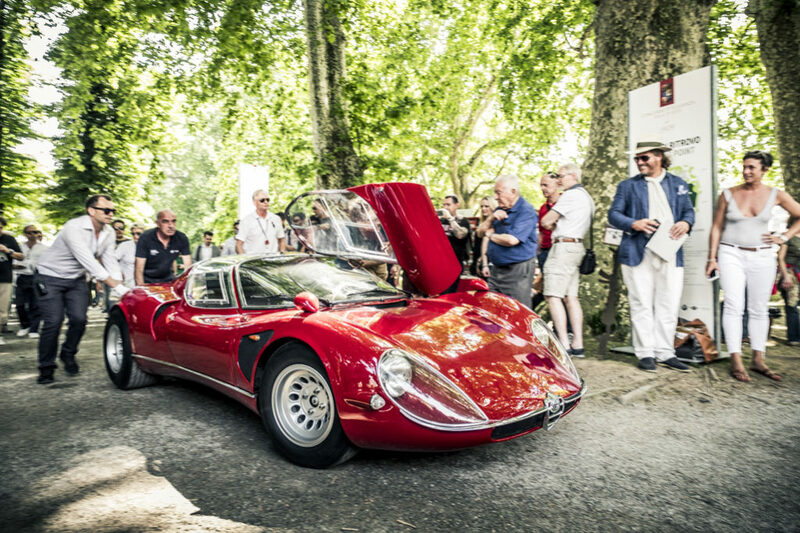 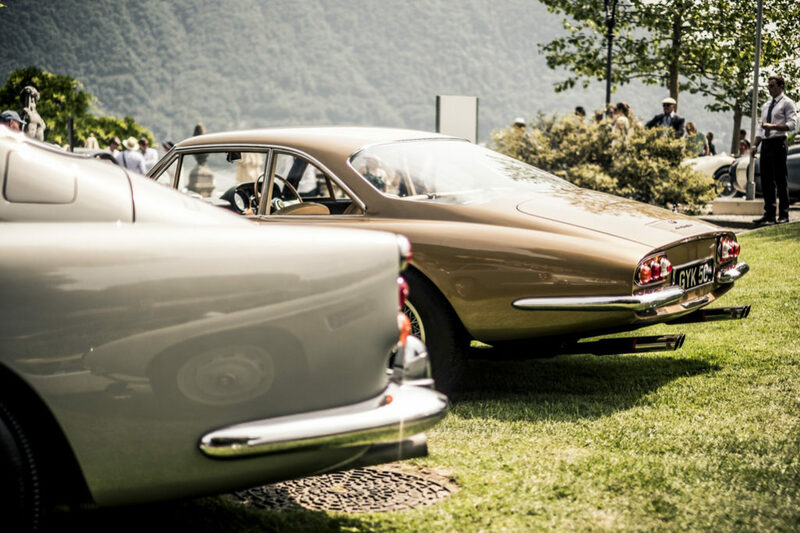 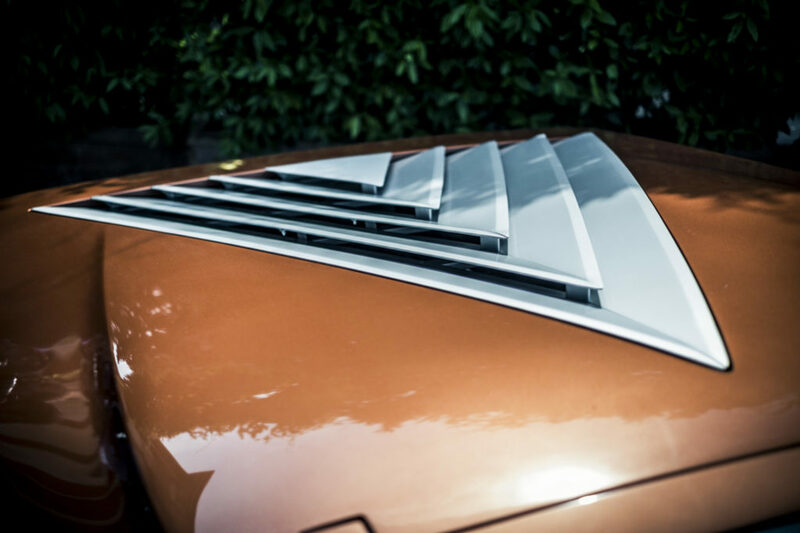 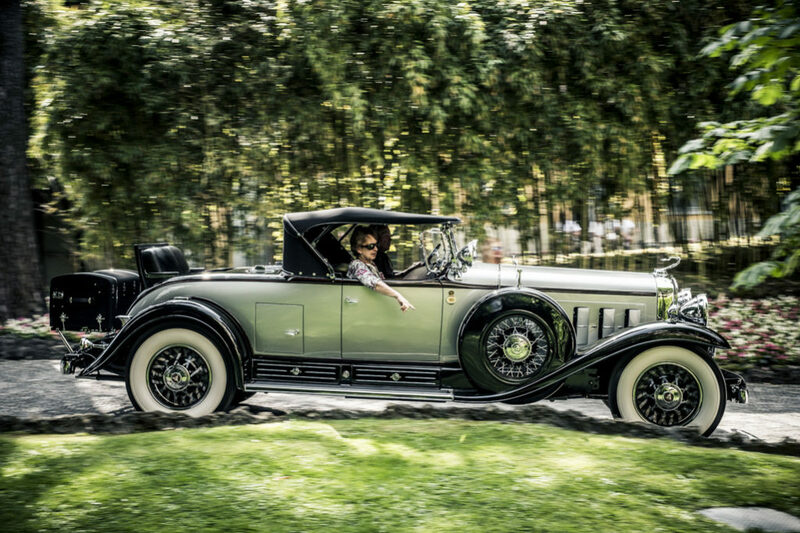 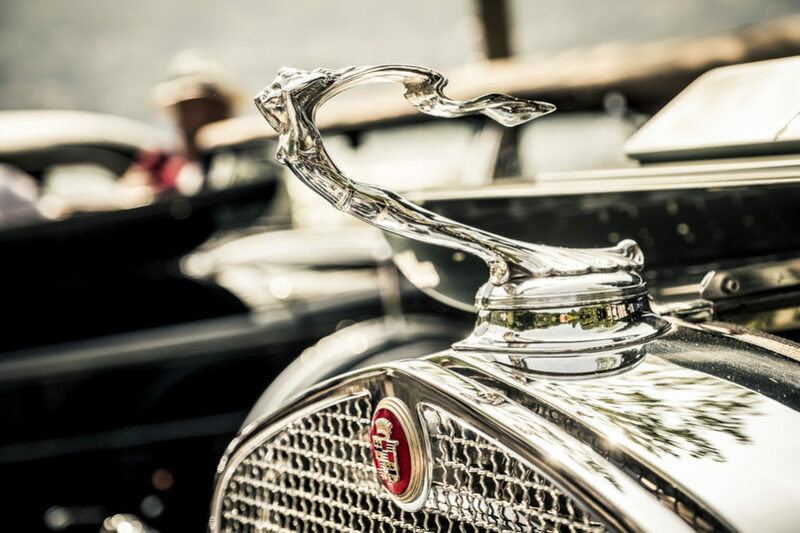 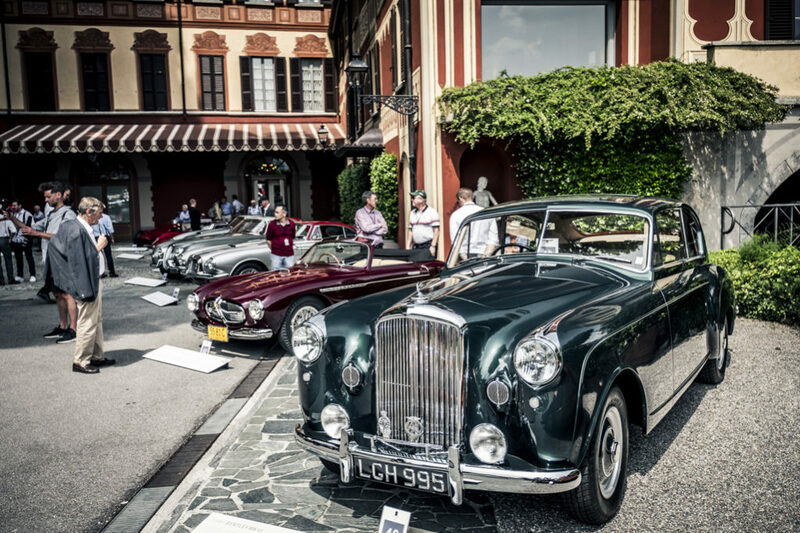 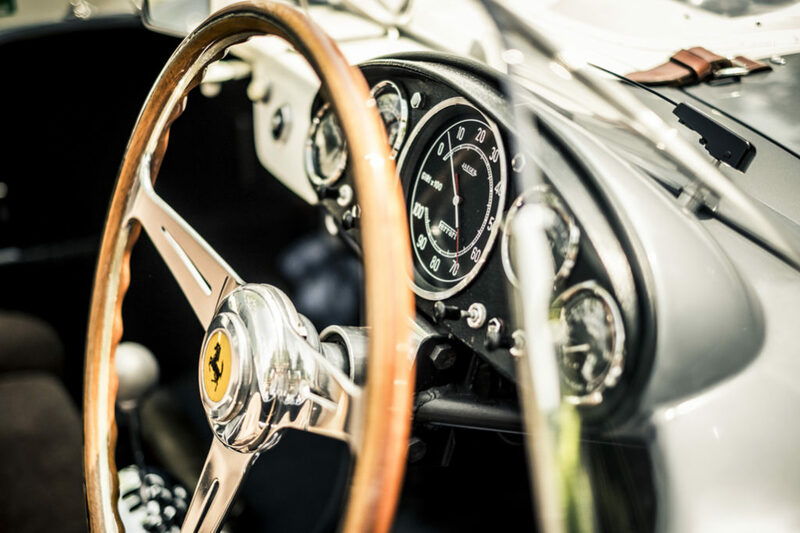 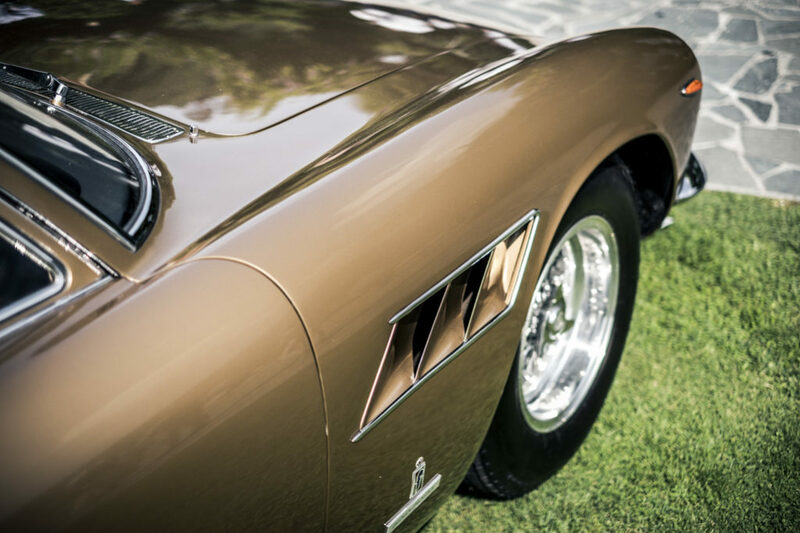 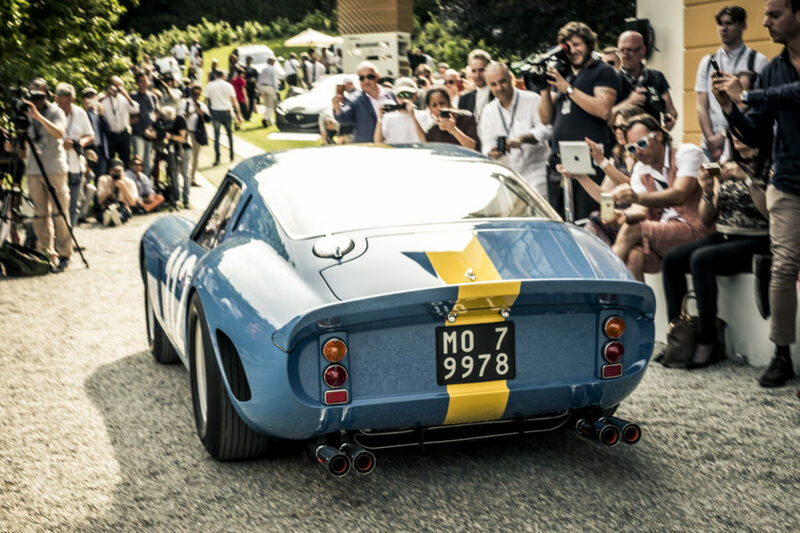 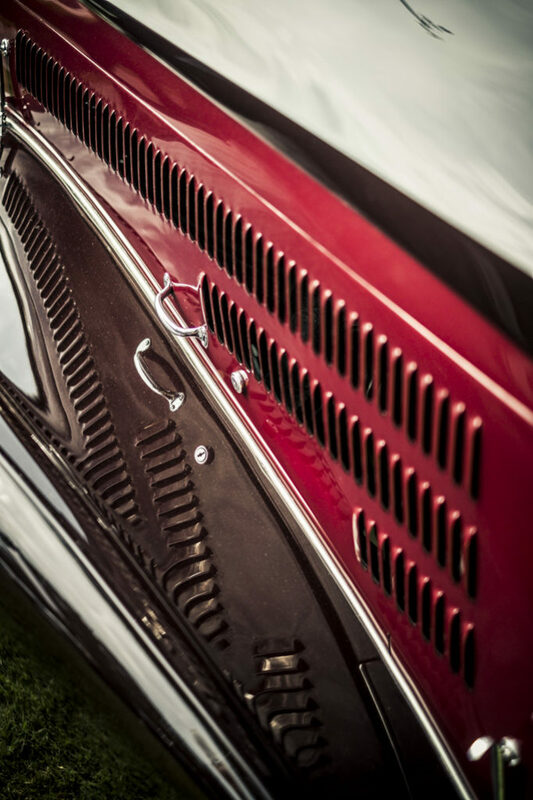 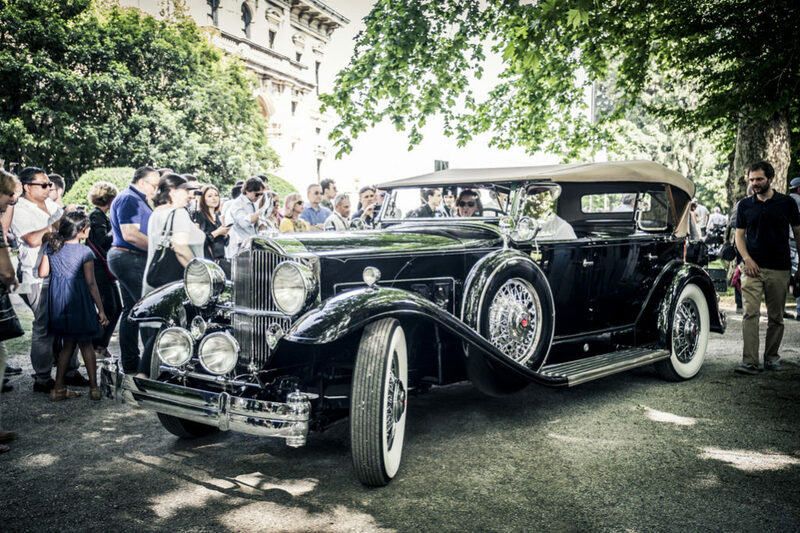 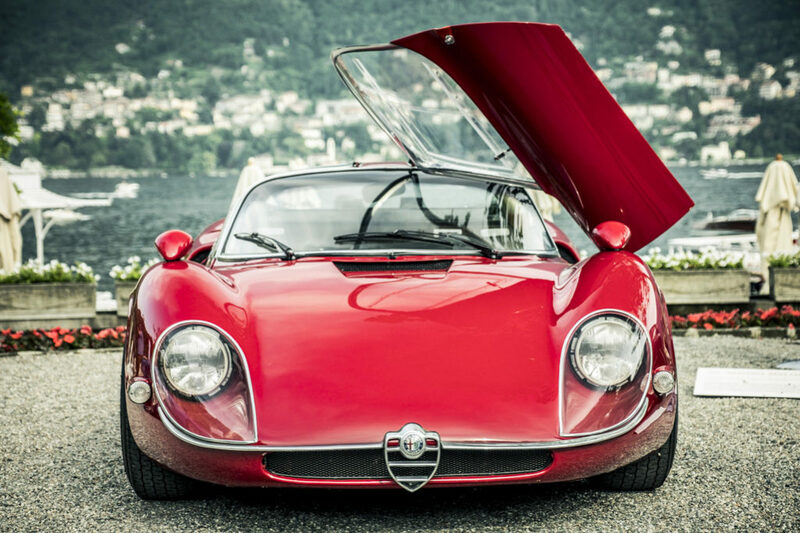 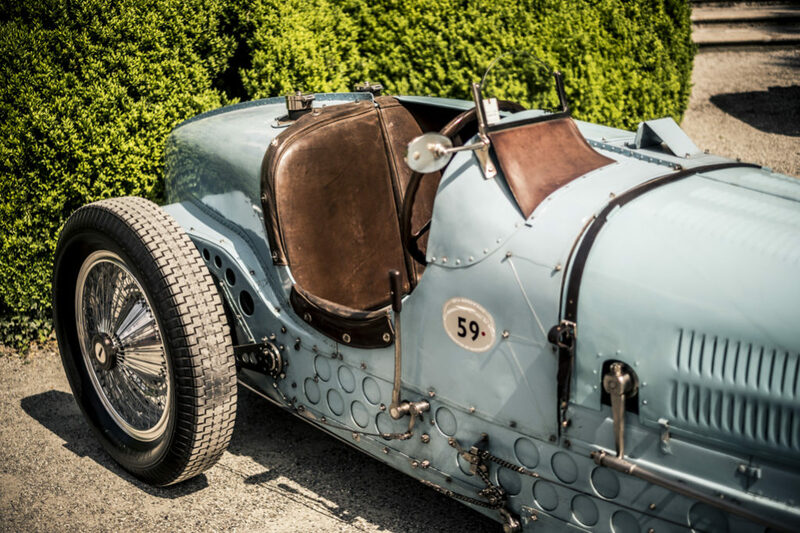 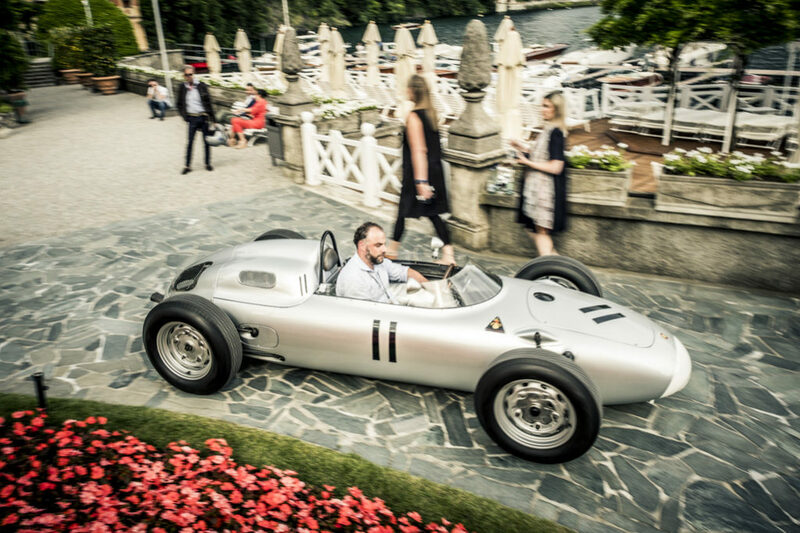 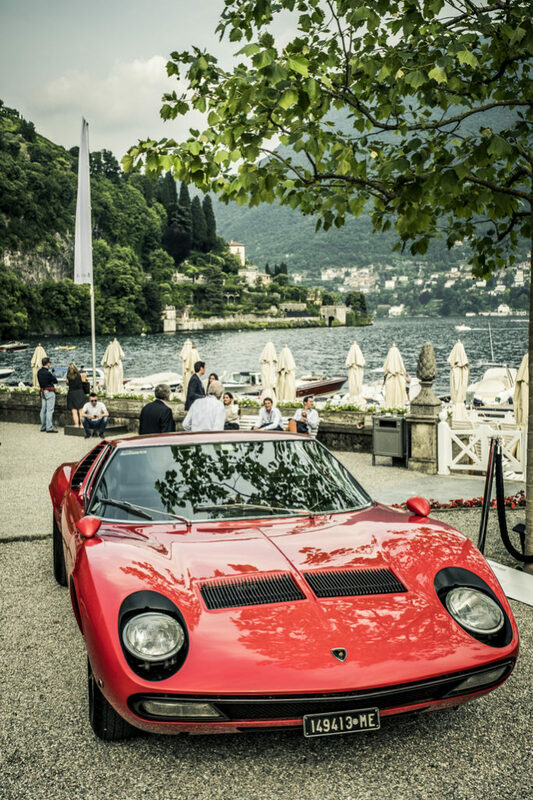 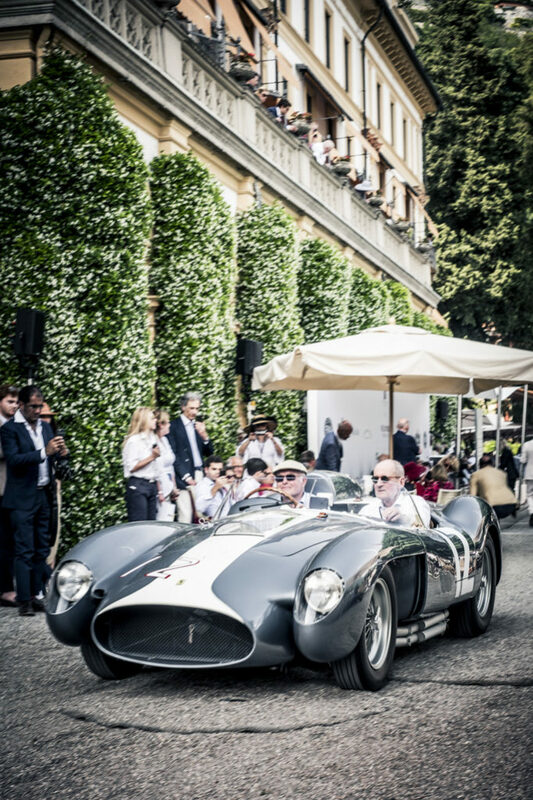 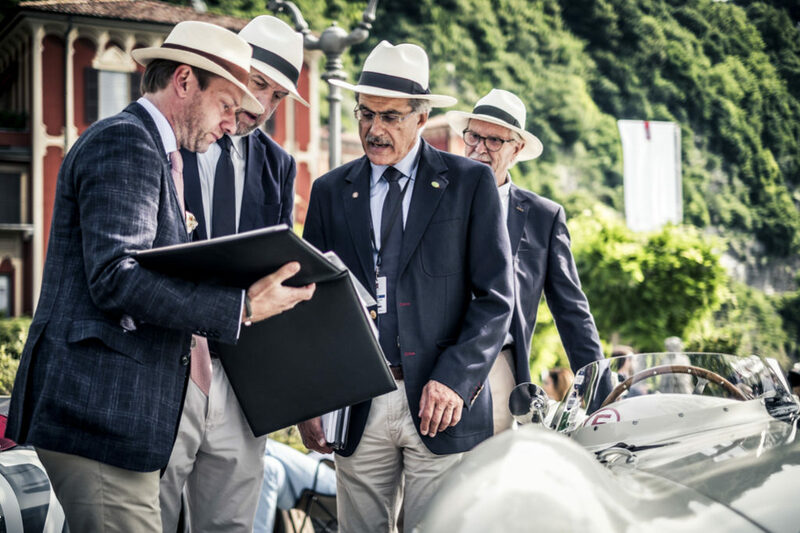 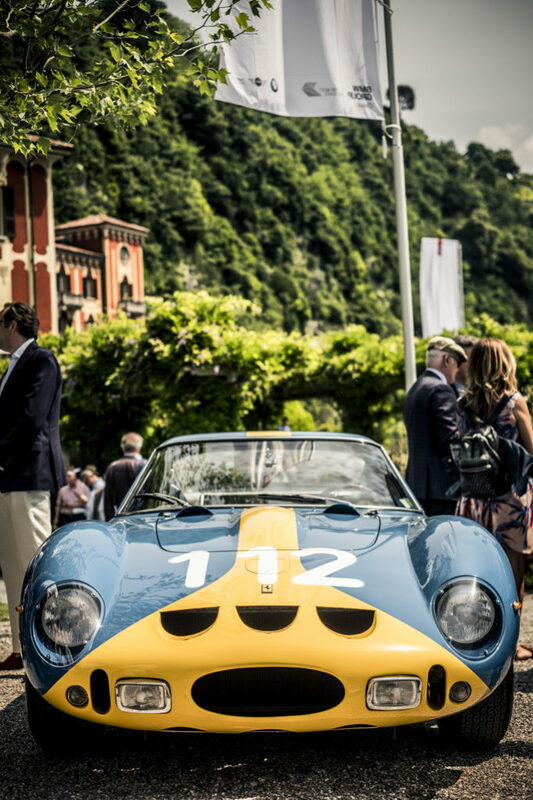 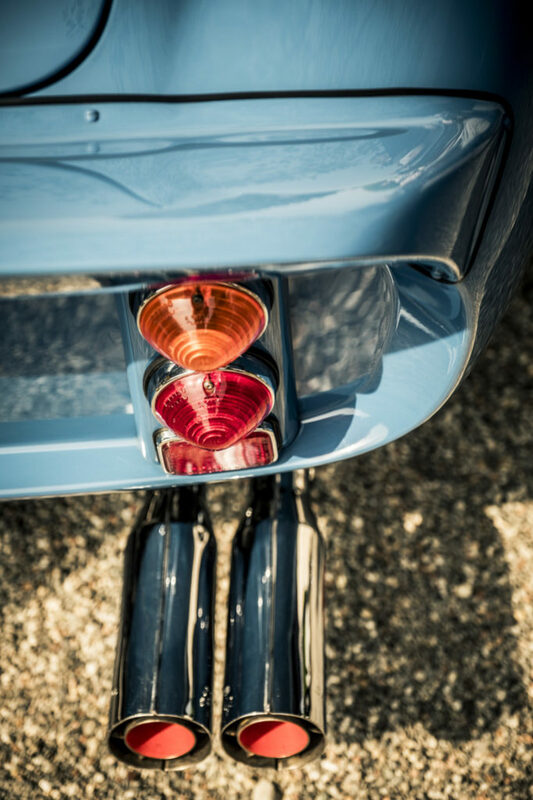 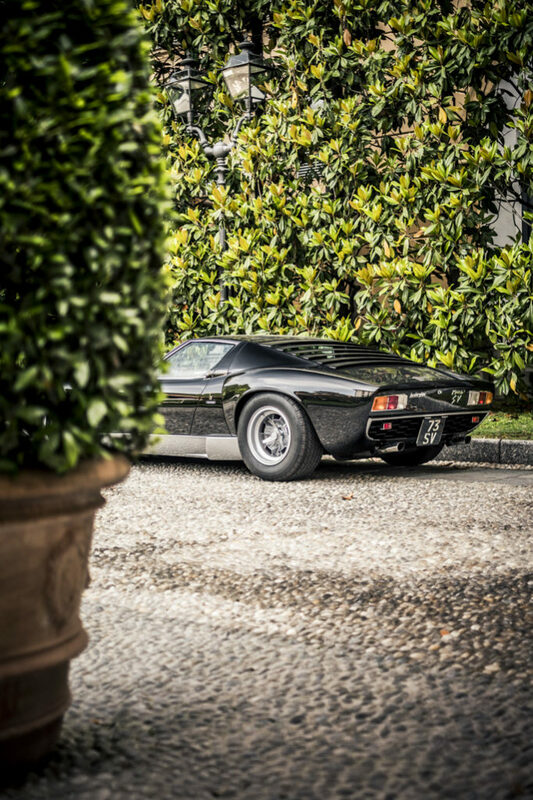 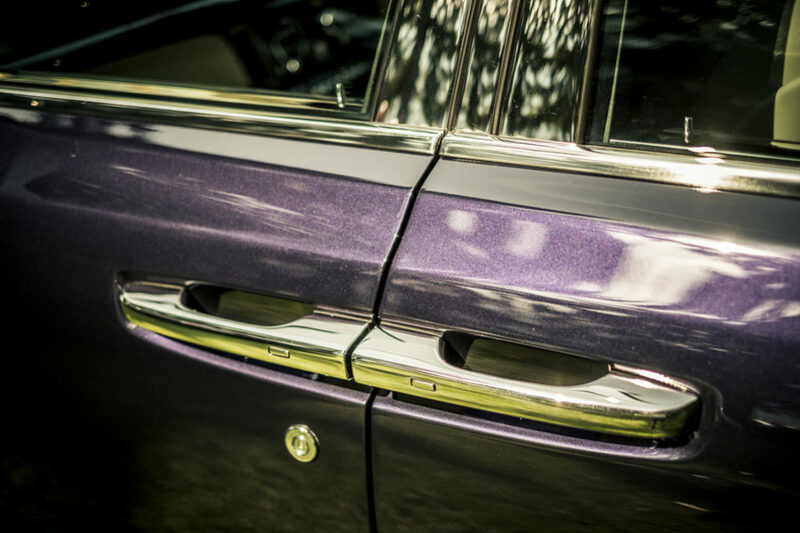 The world’s most exclusive and traditional heritage event for historic automobiles and motorcycles will be held once more on the shores of Lake Como, Italy. 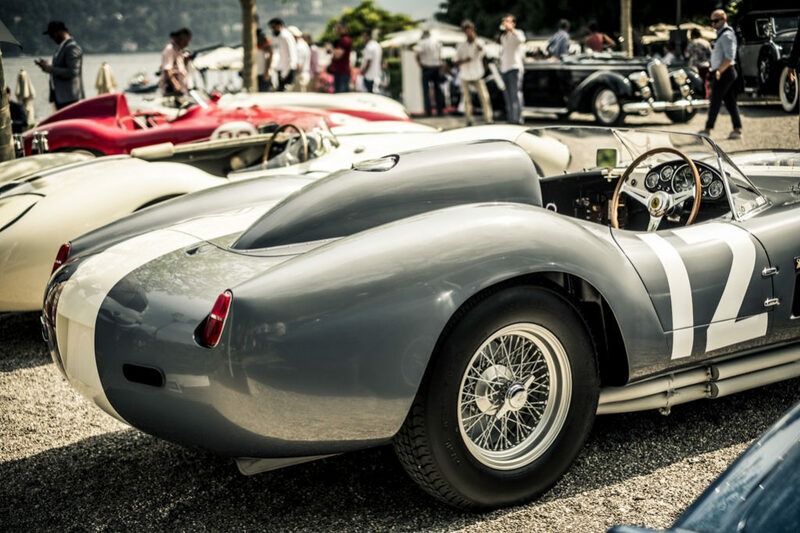 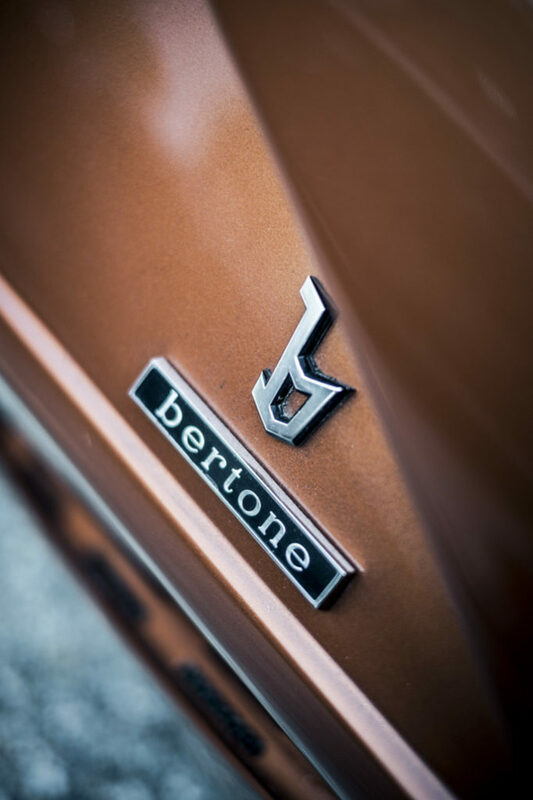 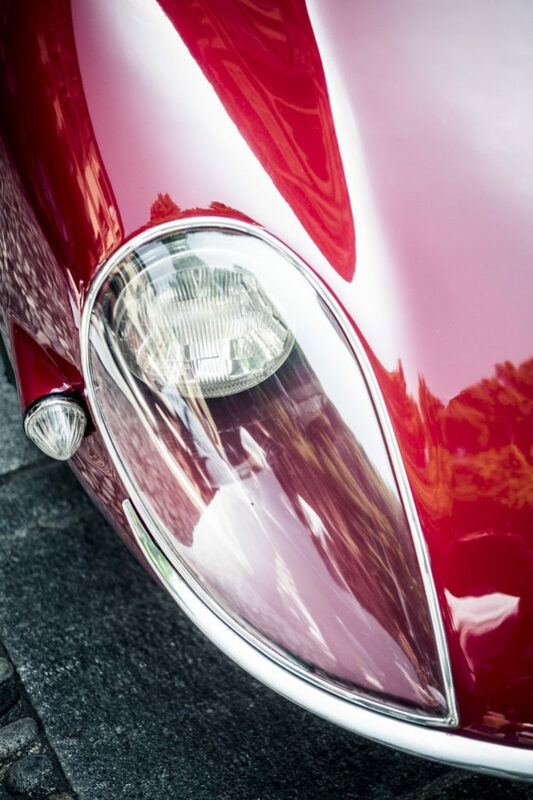 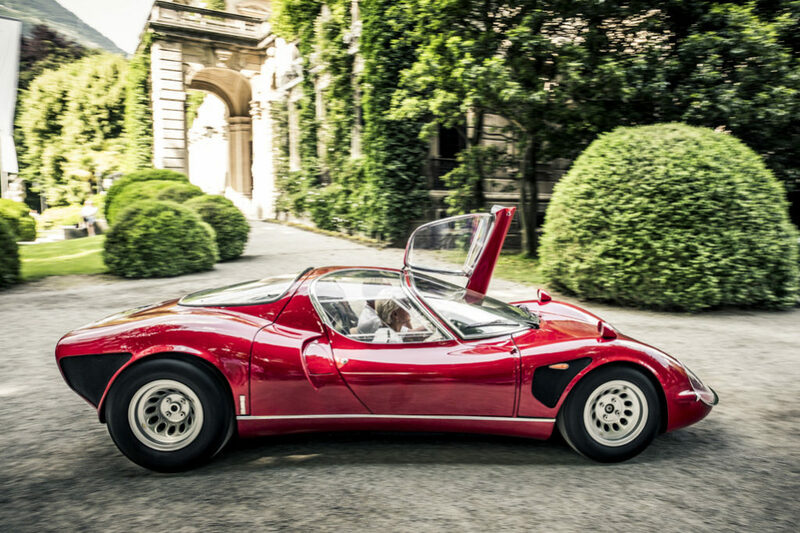 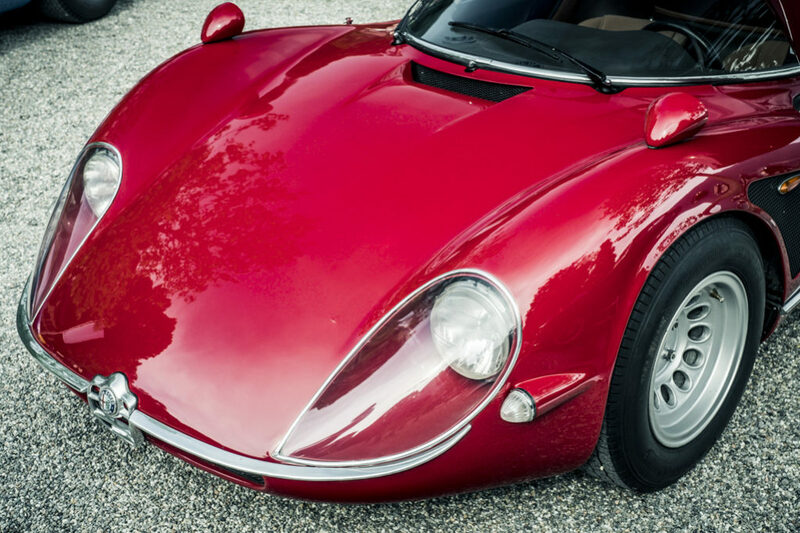 The most beautiful classic vehicles will be presented at Cernobbio in Northern Italy from 25 to 27 May 2018. 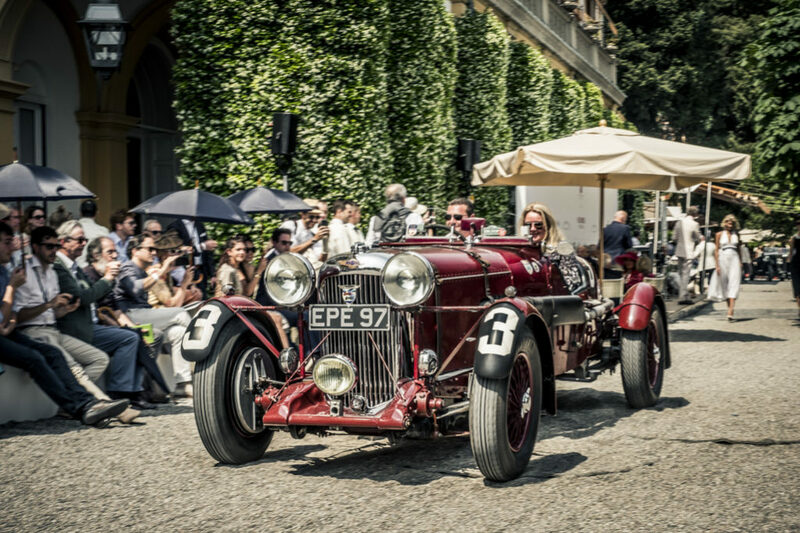 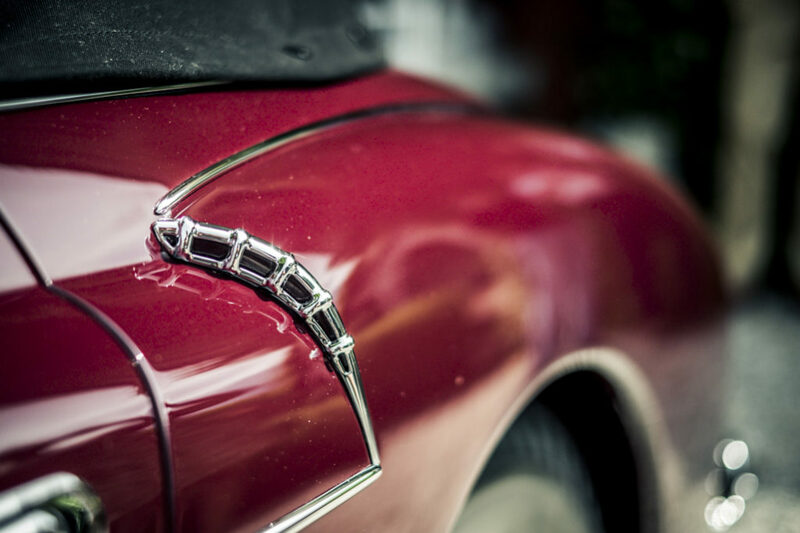 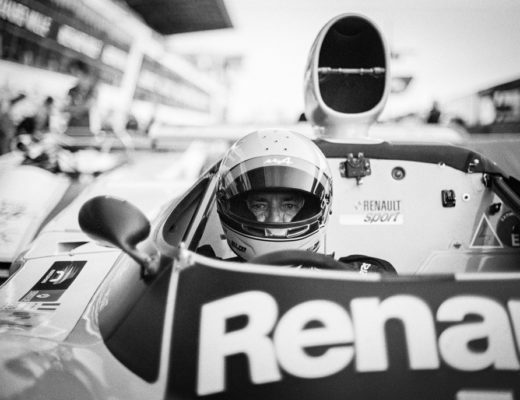 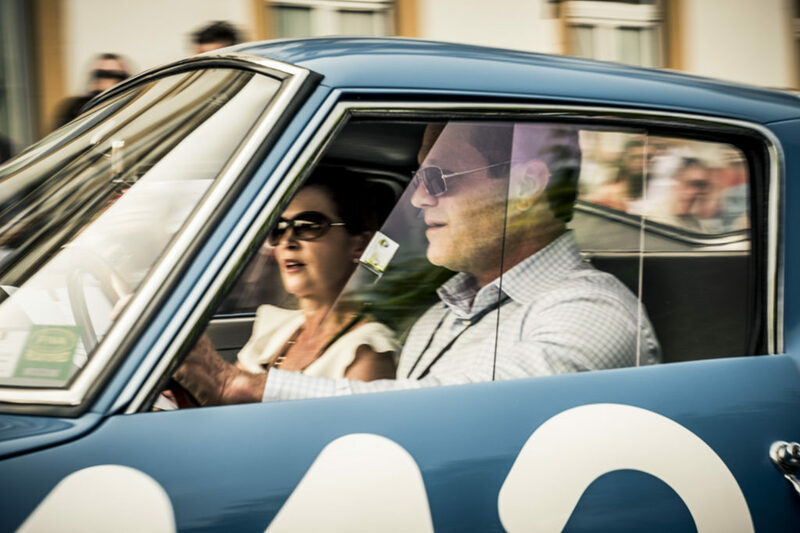 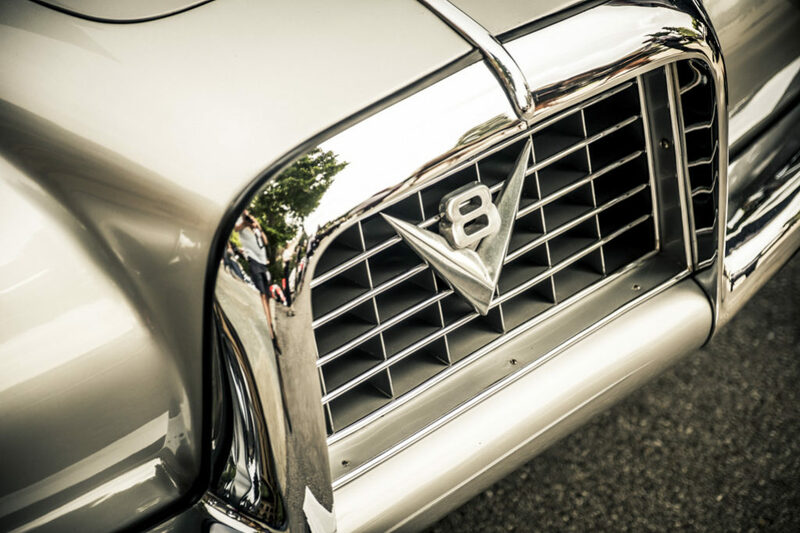 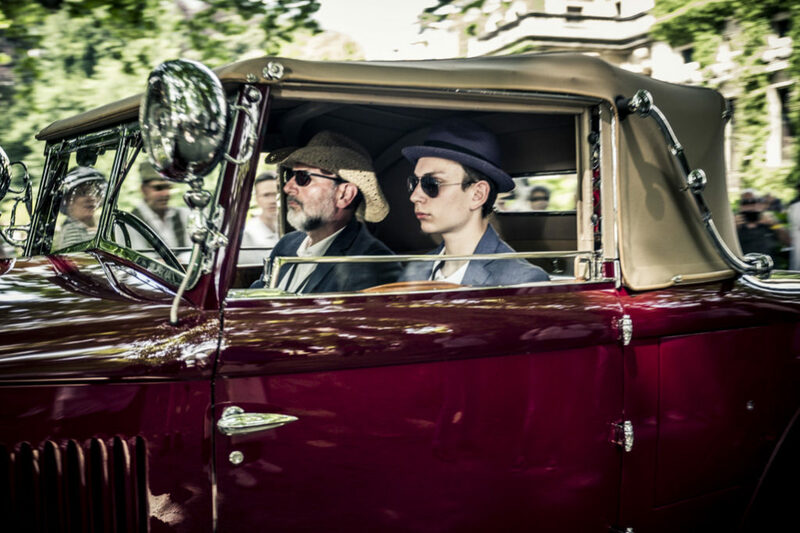 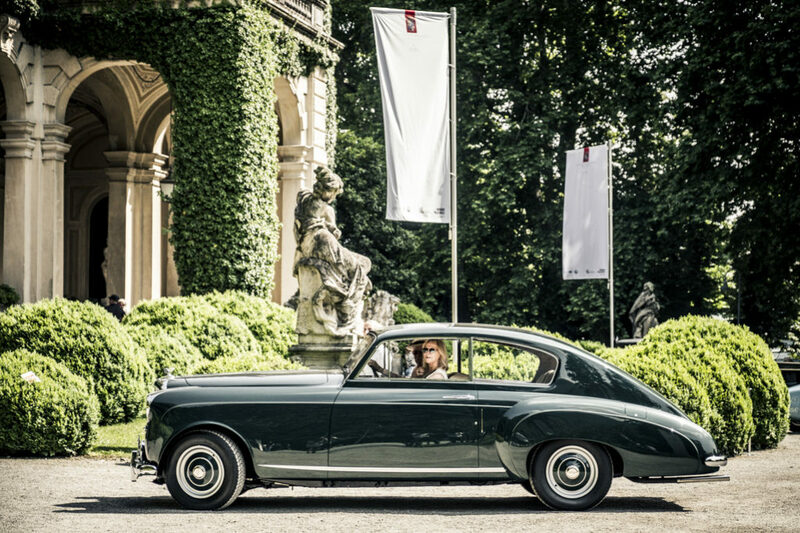 Over many years, this classic weekend has enjoyed a unique position among beauty contests for classic automobiles and motorcycles thanks to the elegance of the event, the unforgettable atmosphere, and the small, exclusive field of participants.